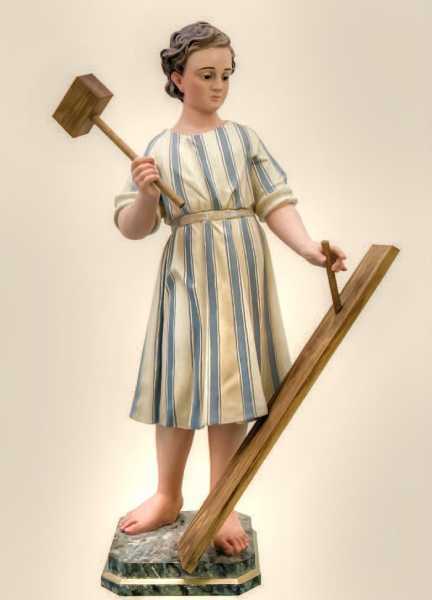 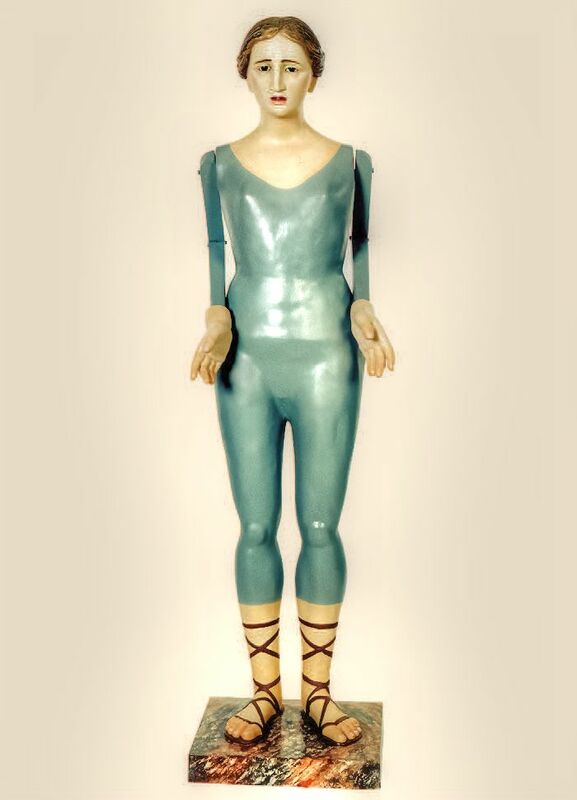 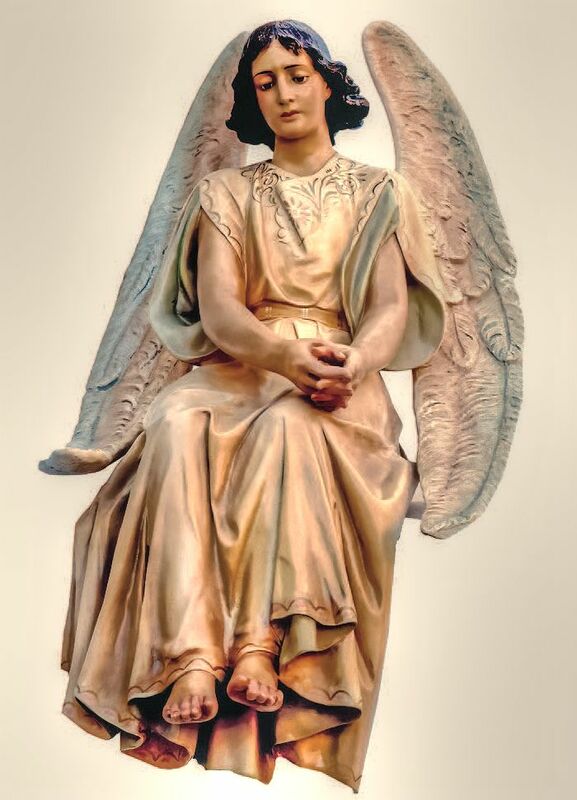 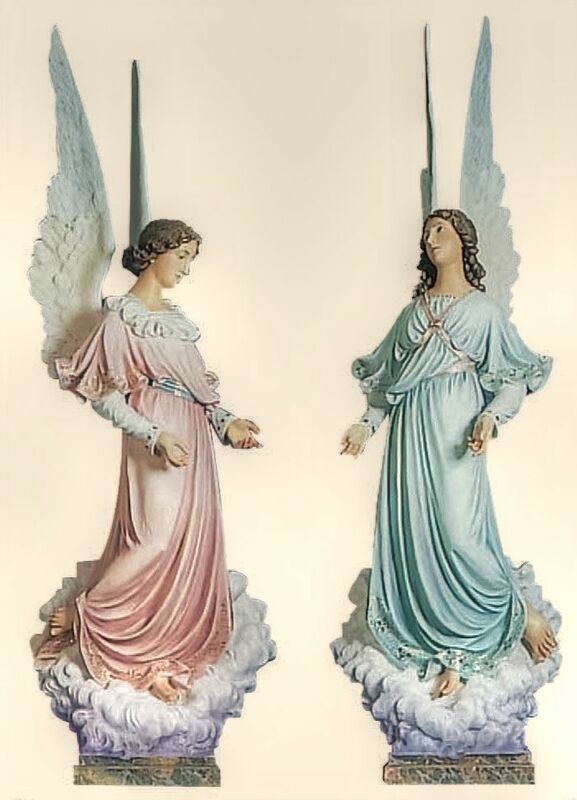 Traditional highest quality statues created the old way: plaster, glass eyes, beautifully painted, timeless. 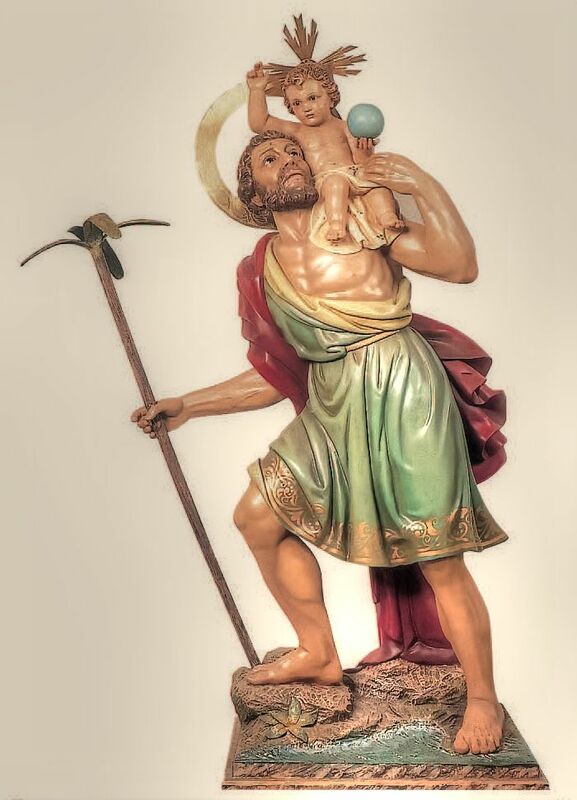 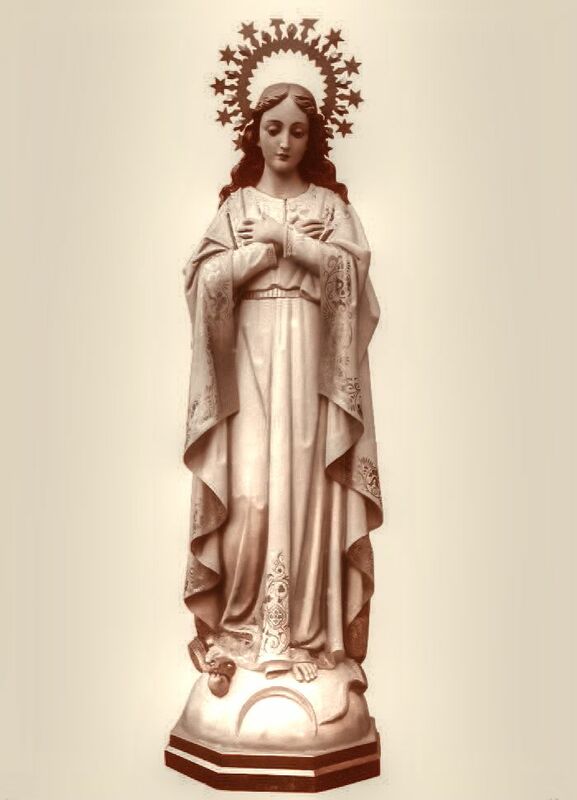 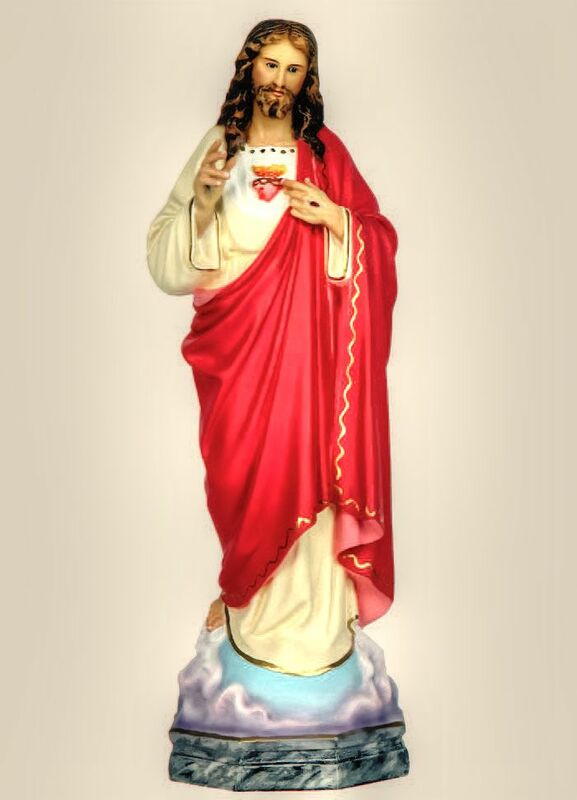 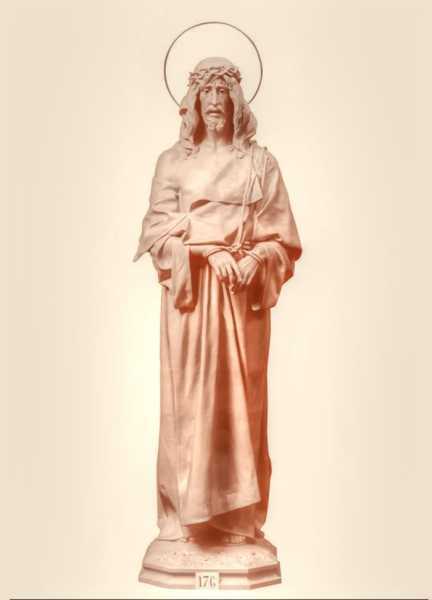 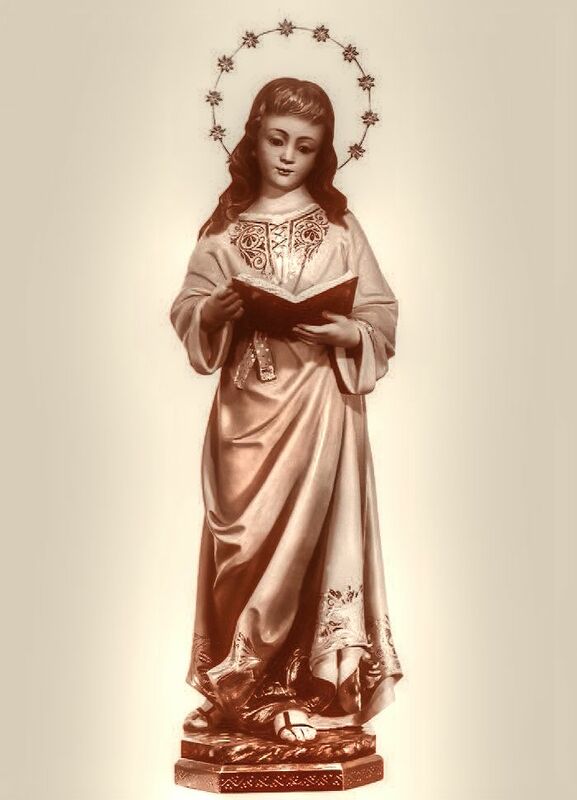 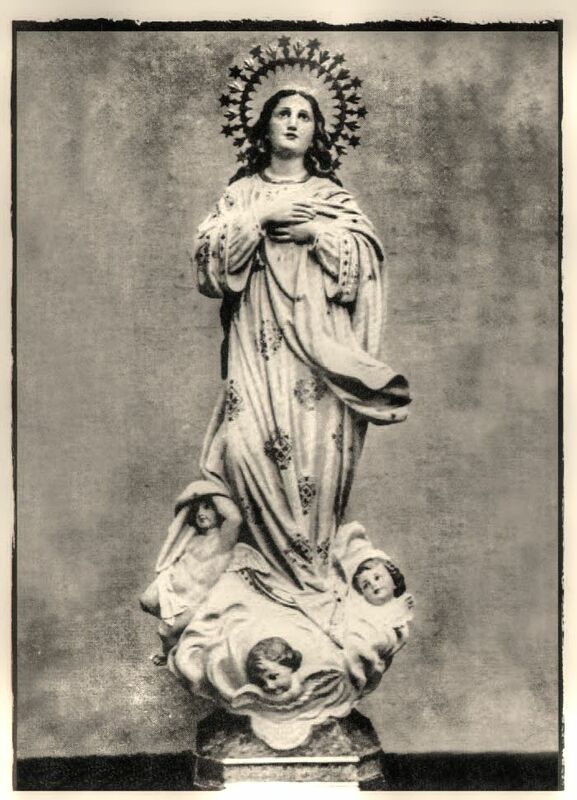 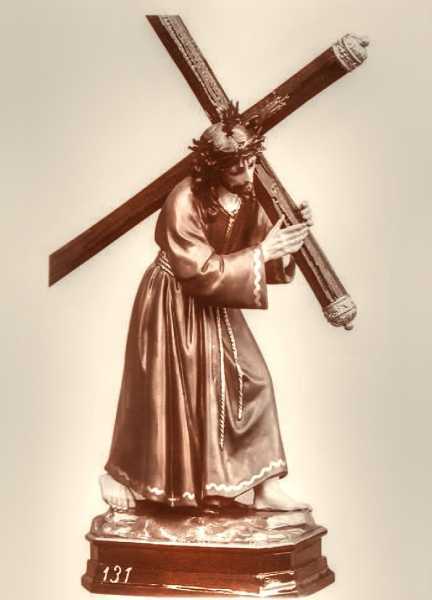 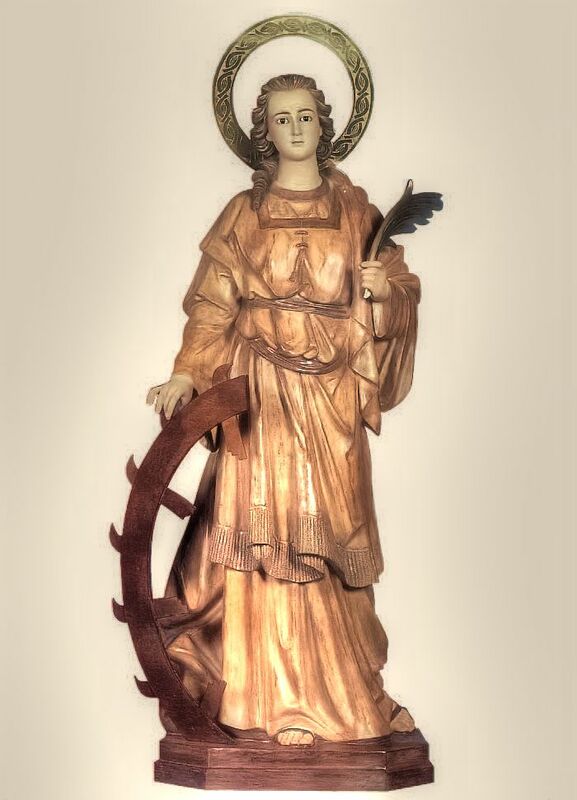 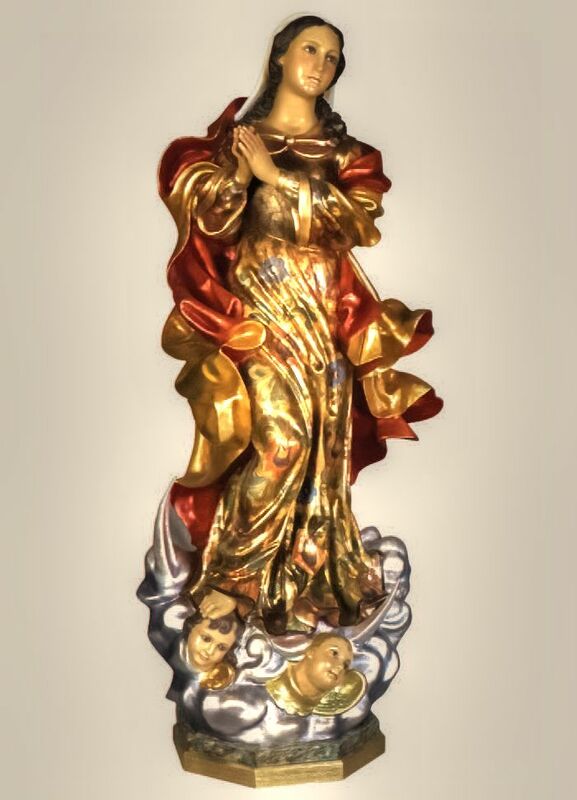 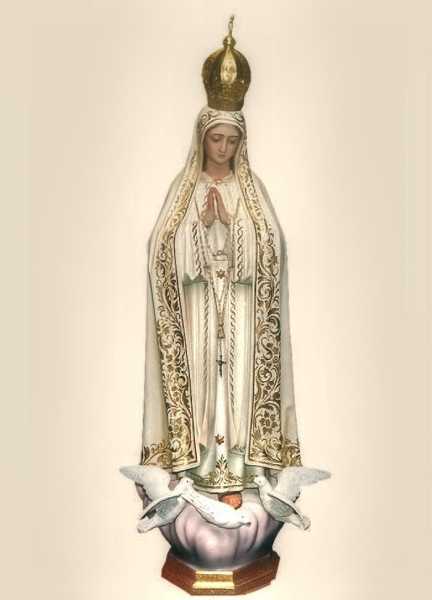 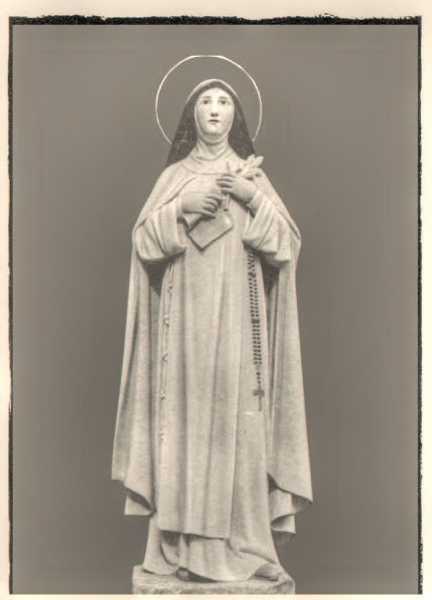 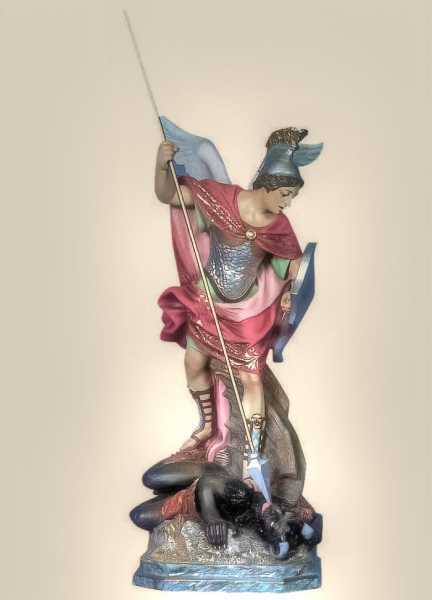 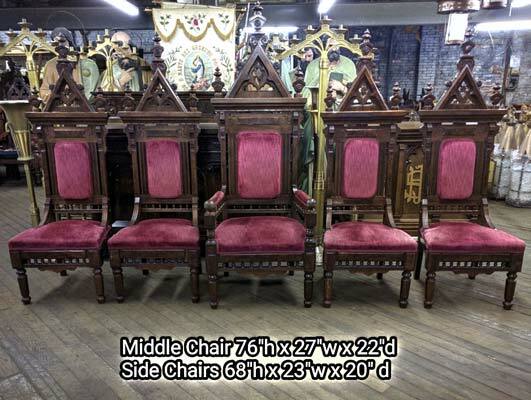 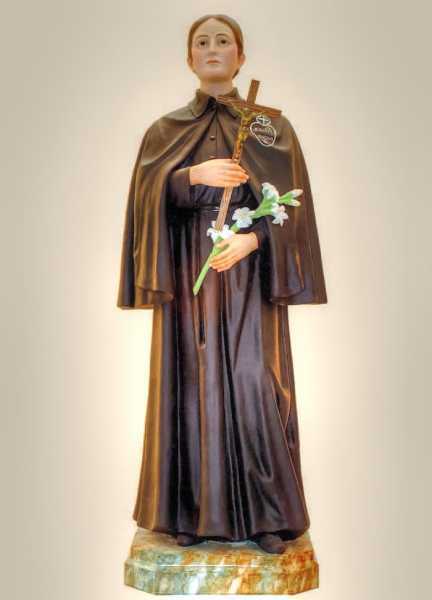 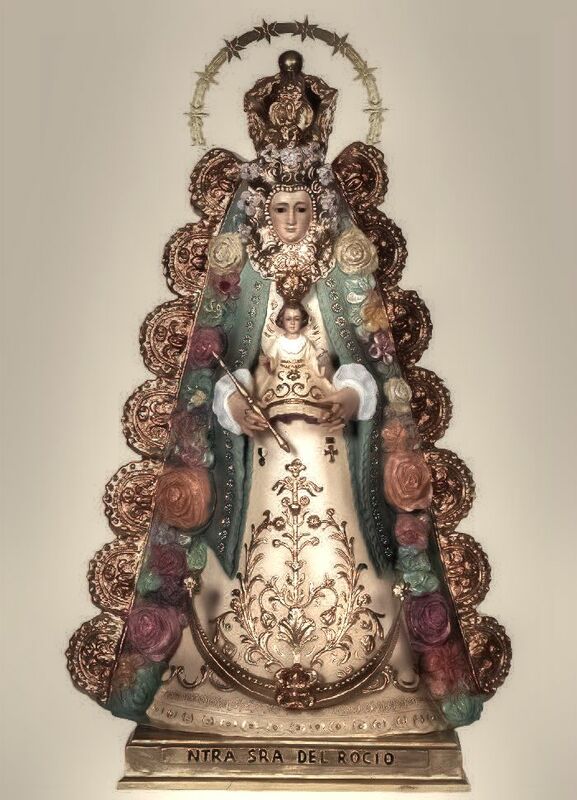 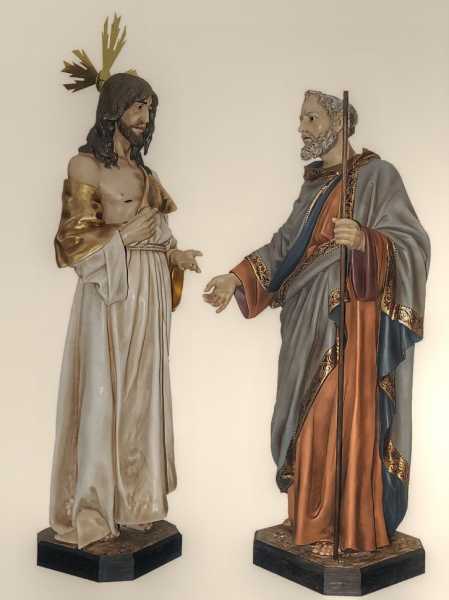 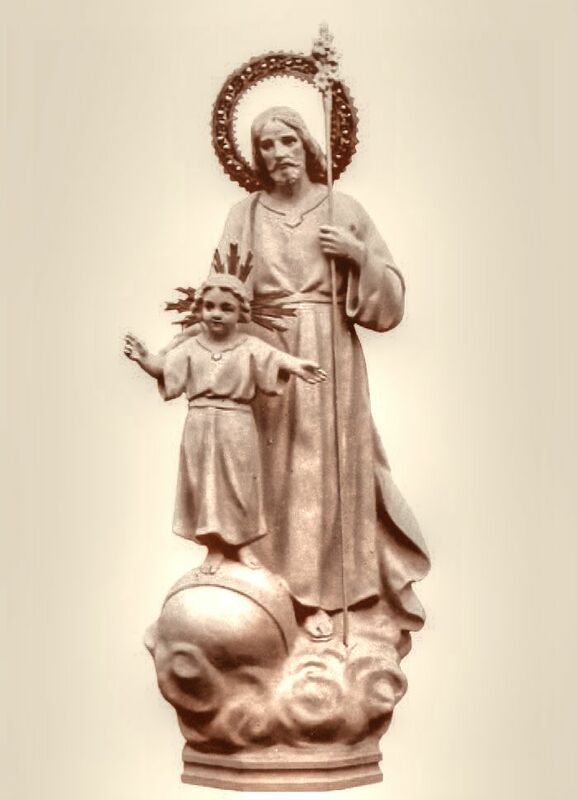 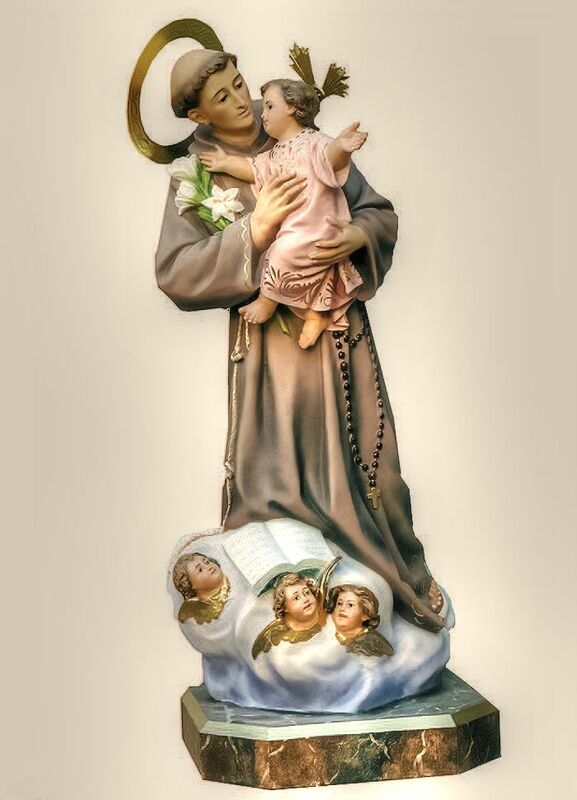 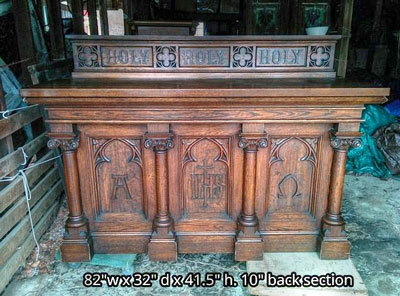 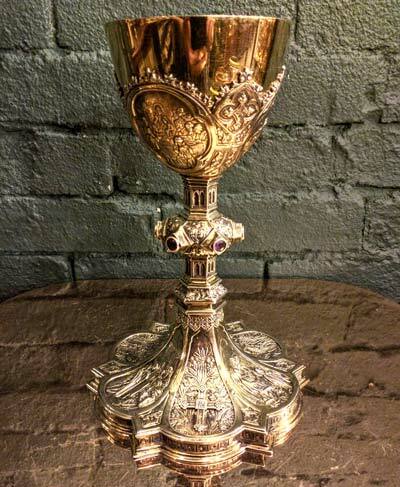 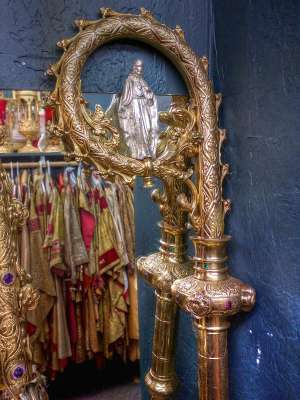 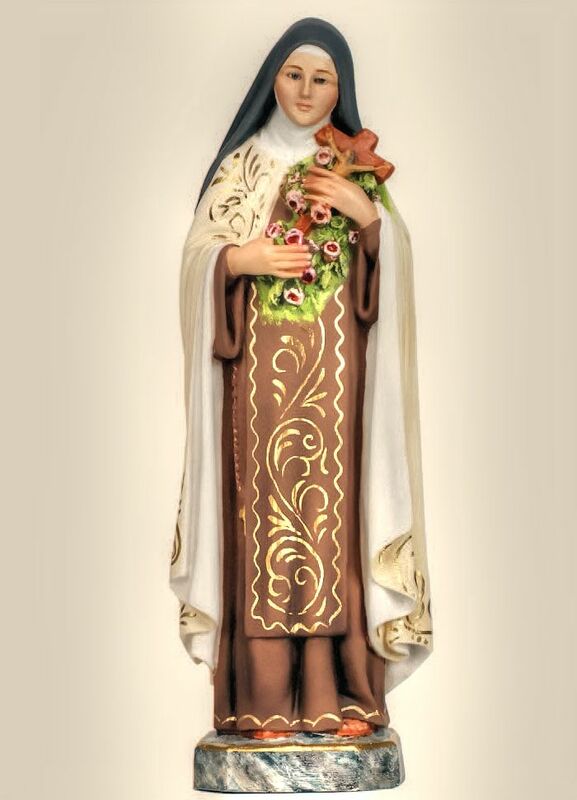 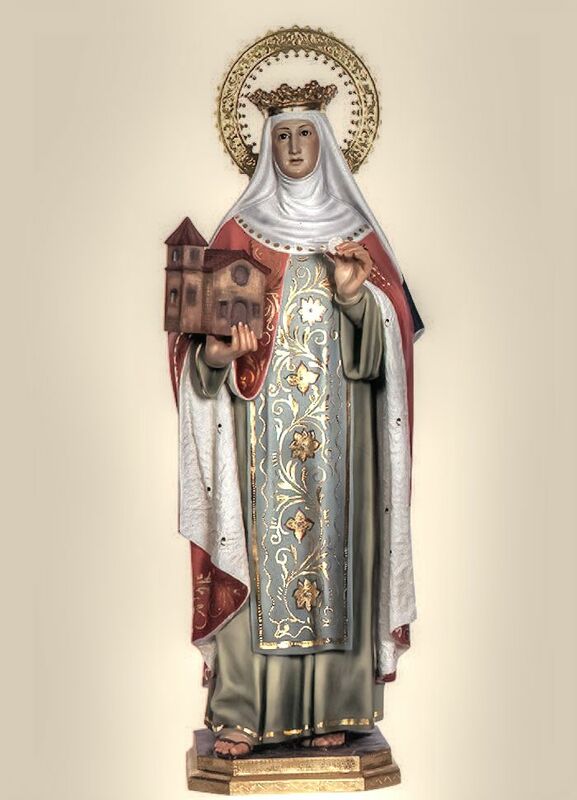 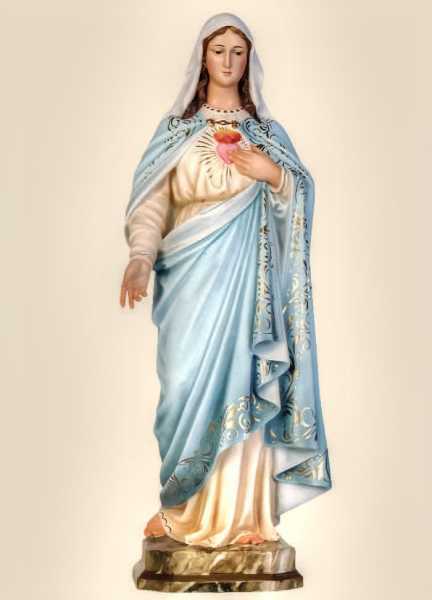 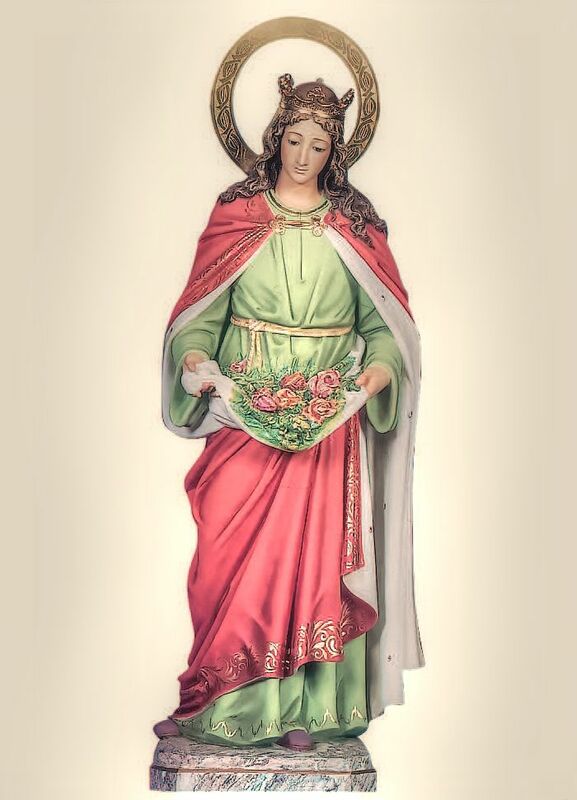 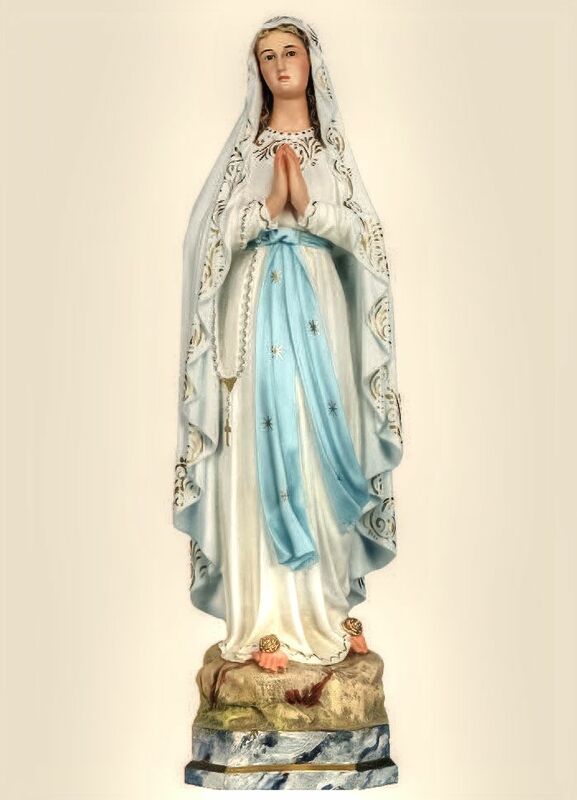 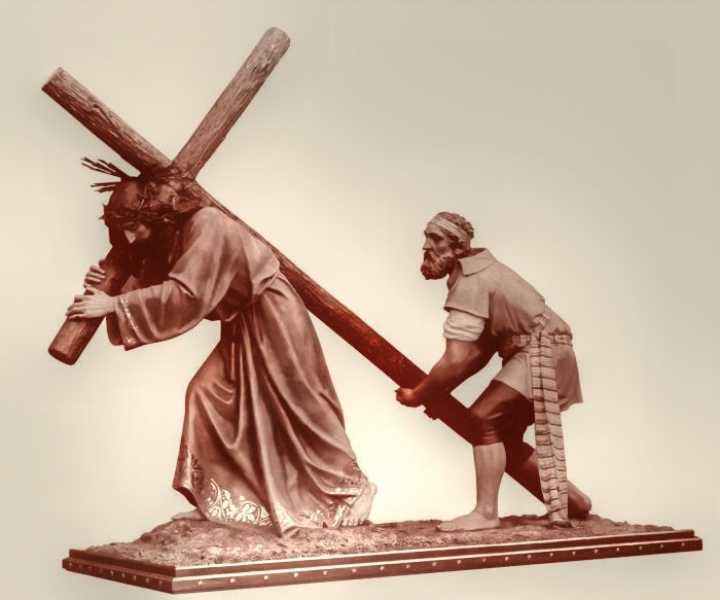 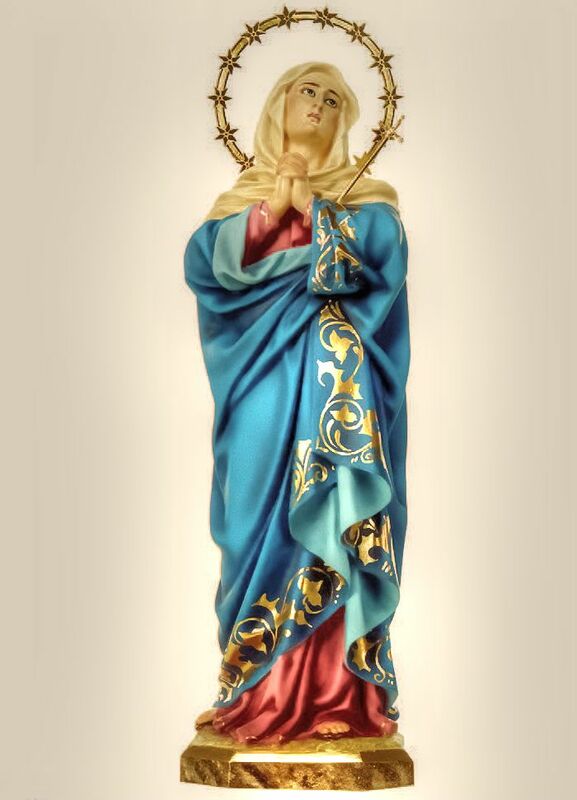 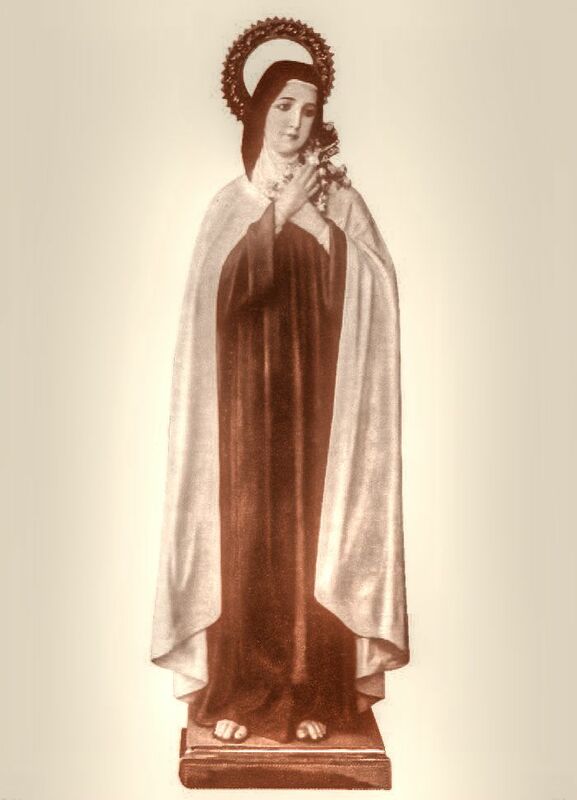 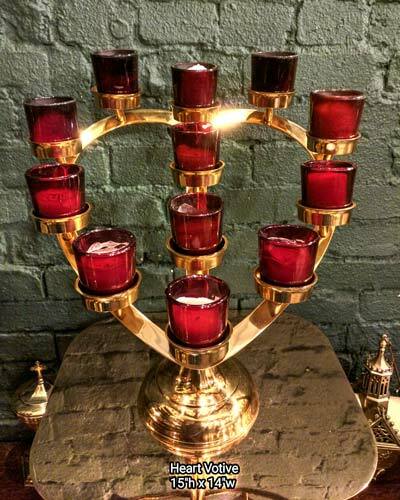 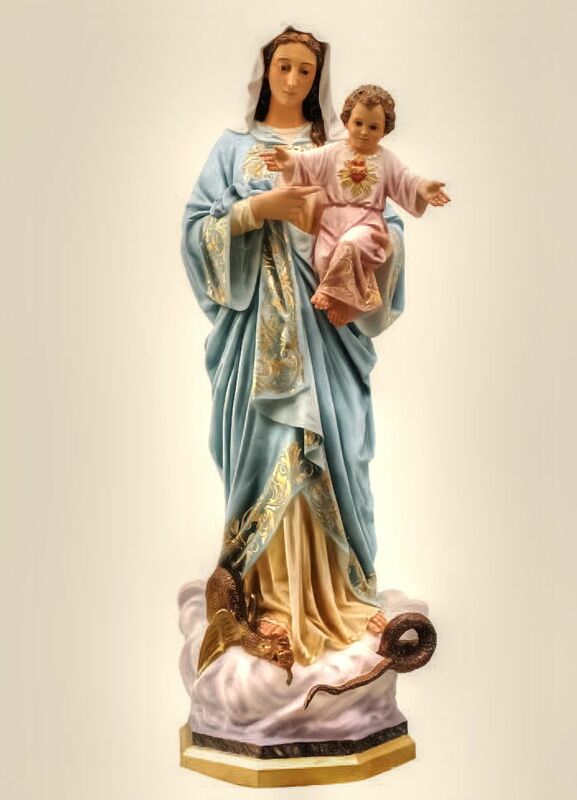 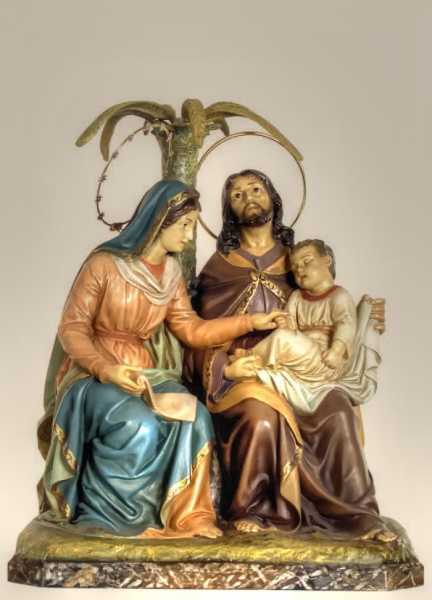 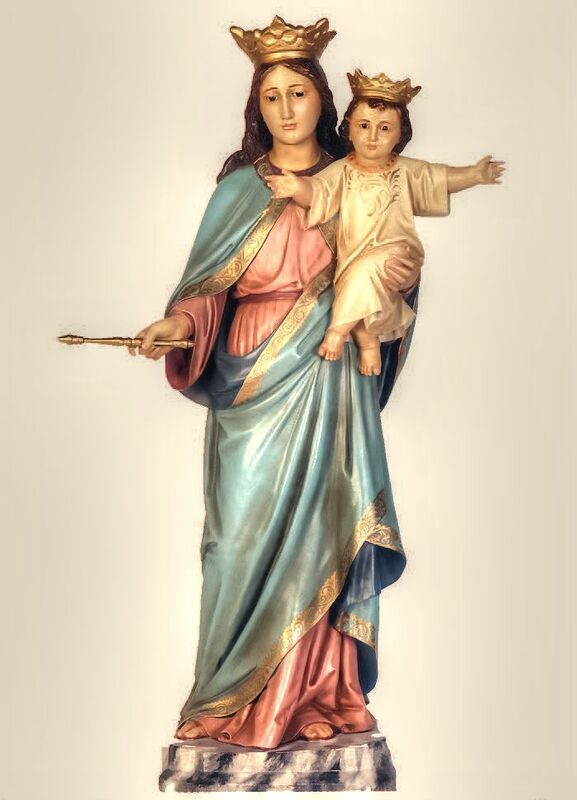 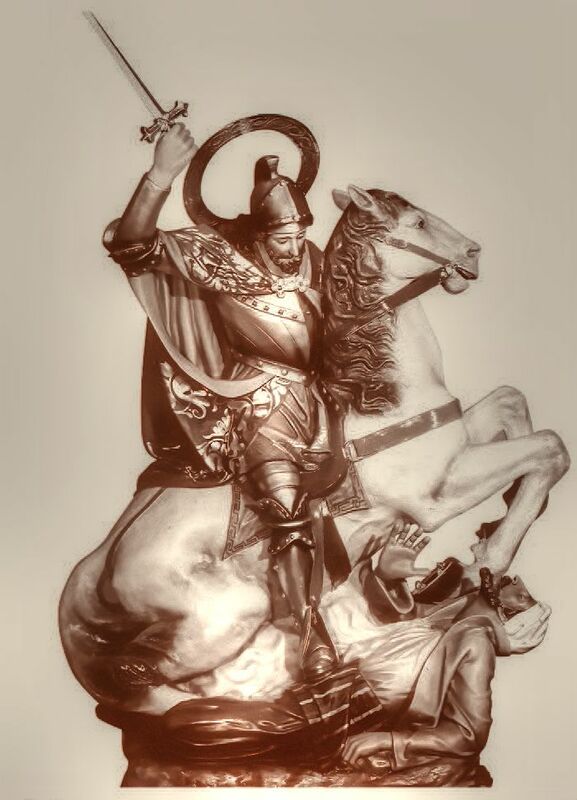 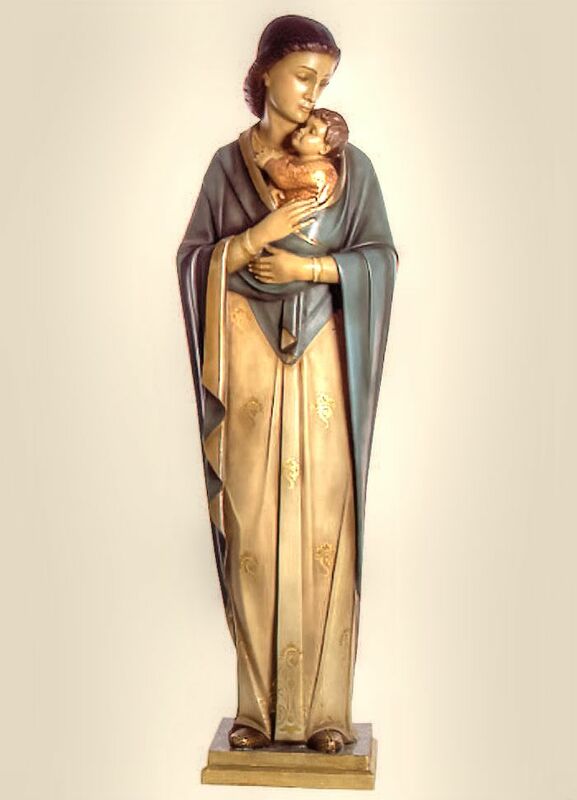 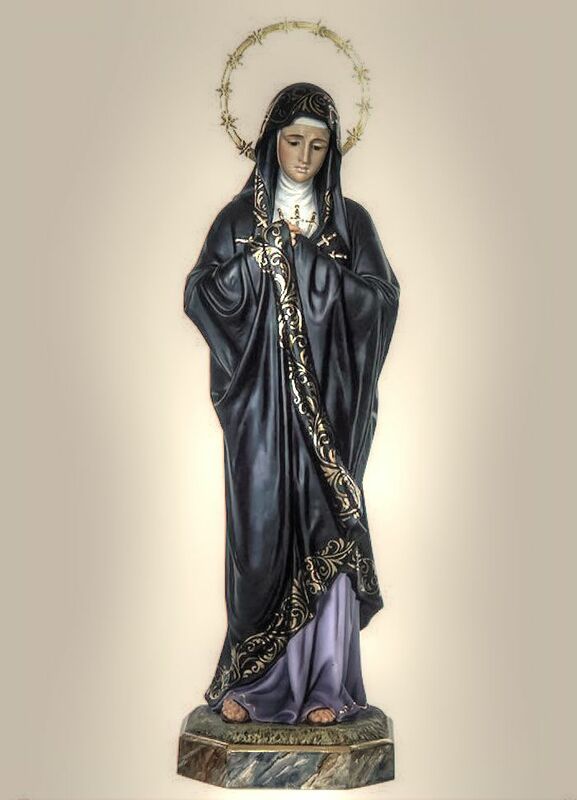 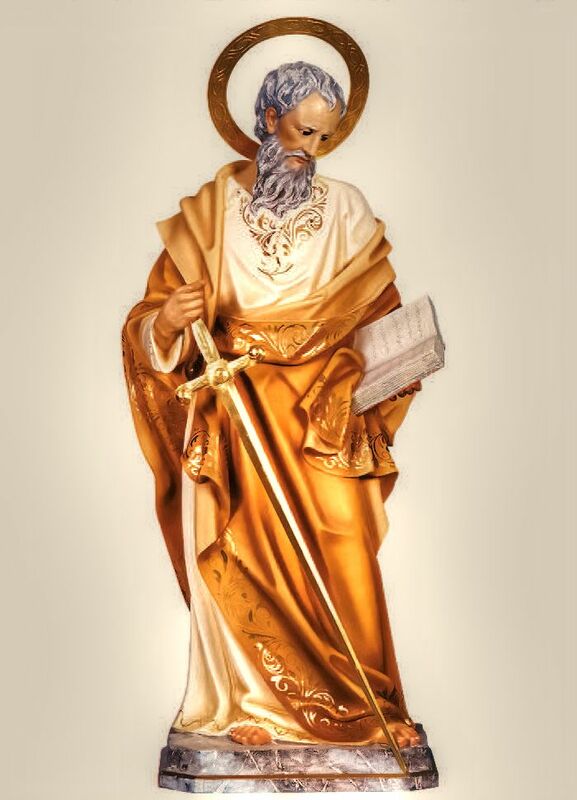 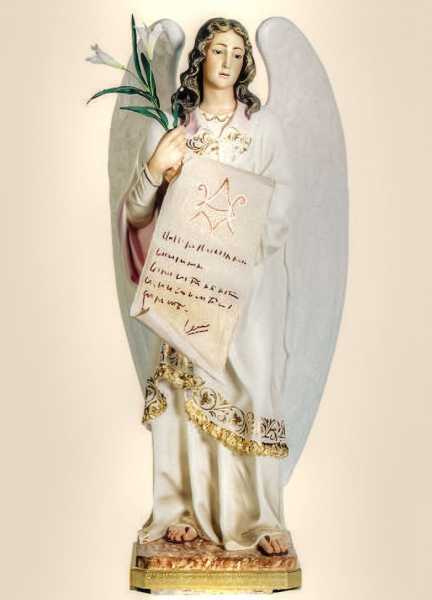 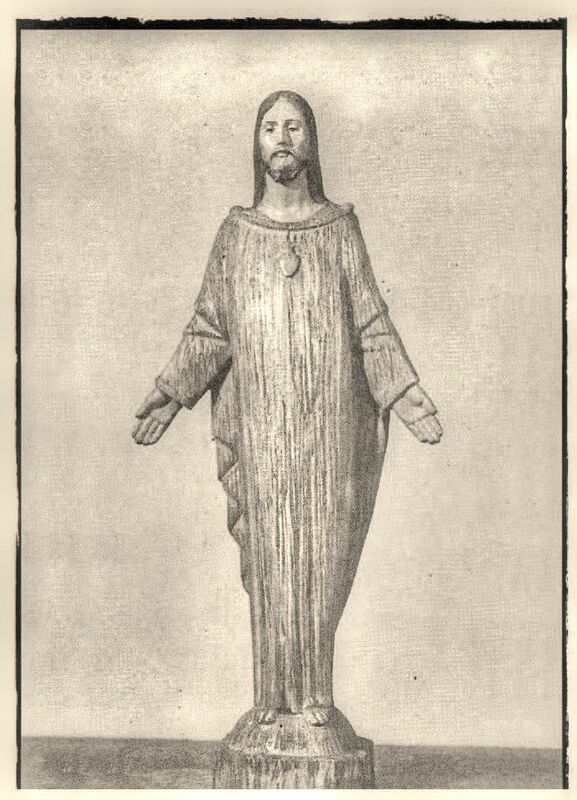 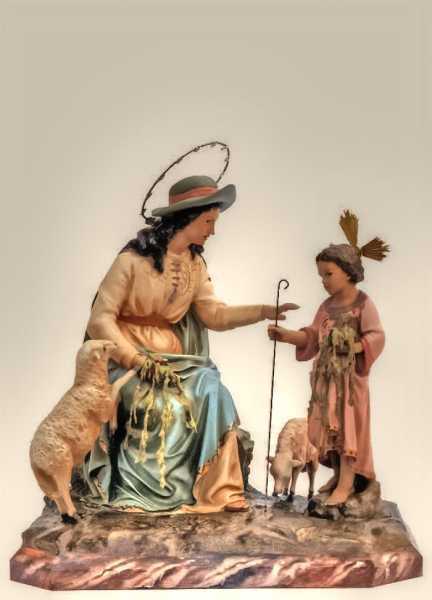 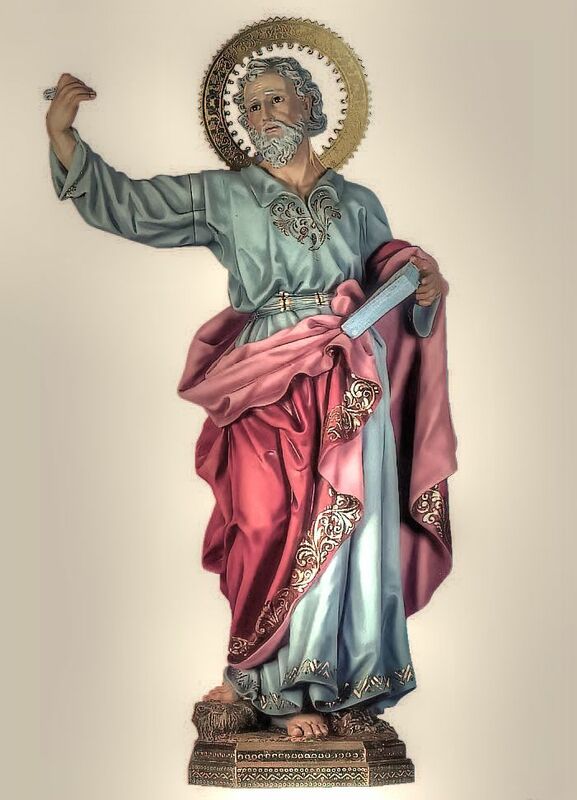 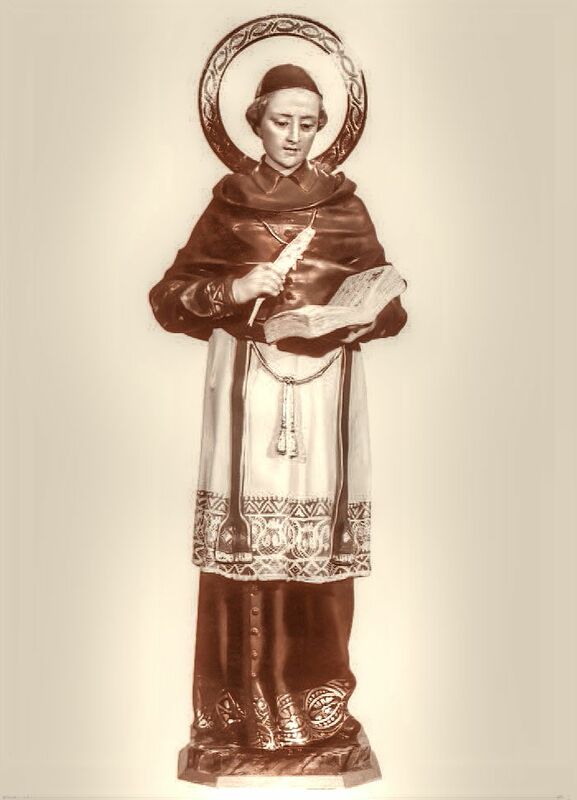 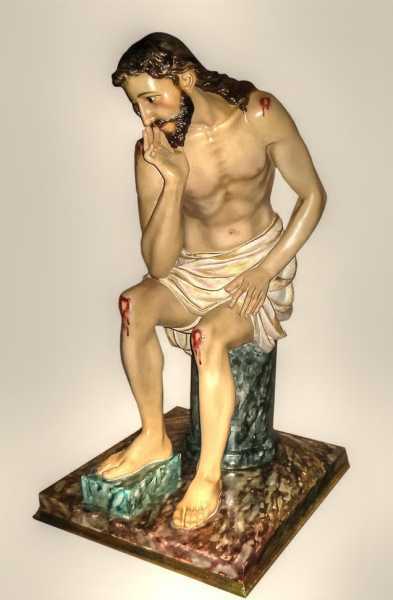 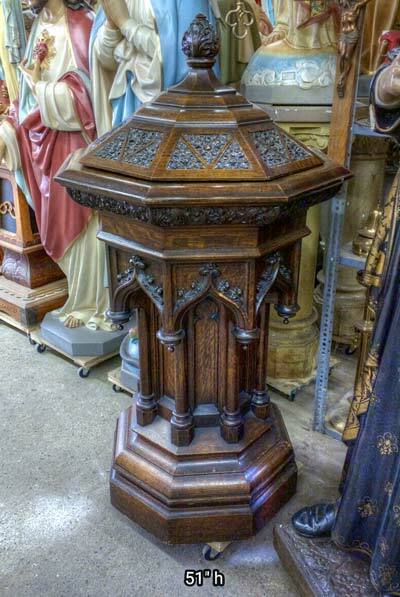 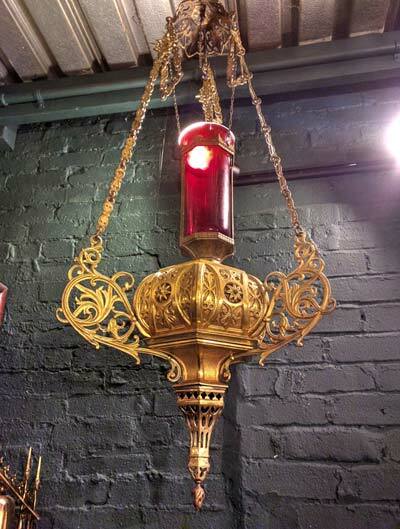 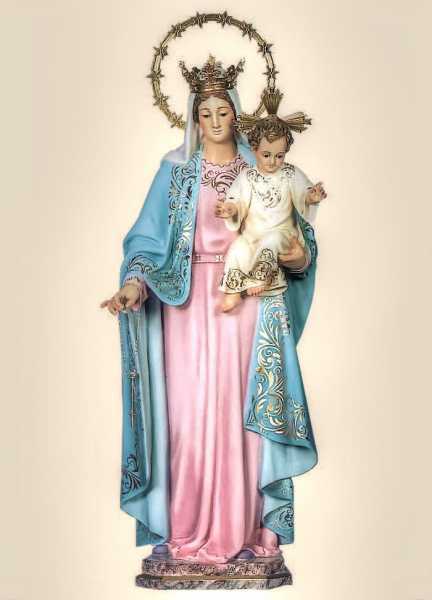 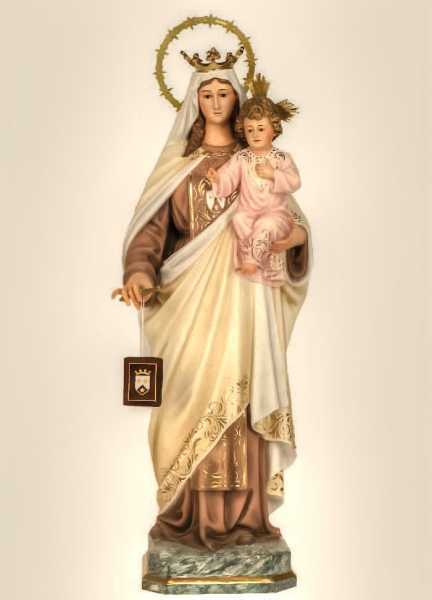 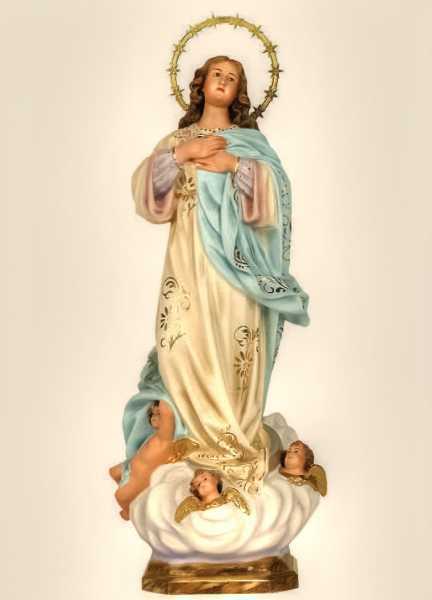 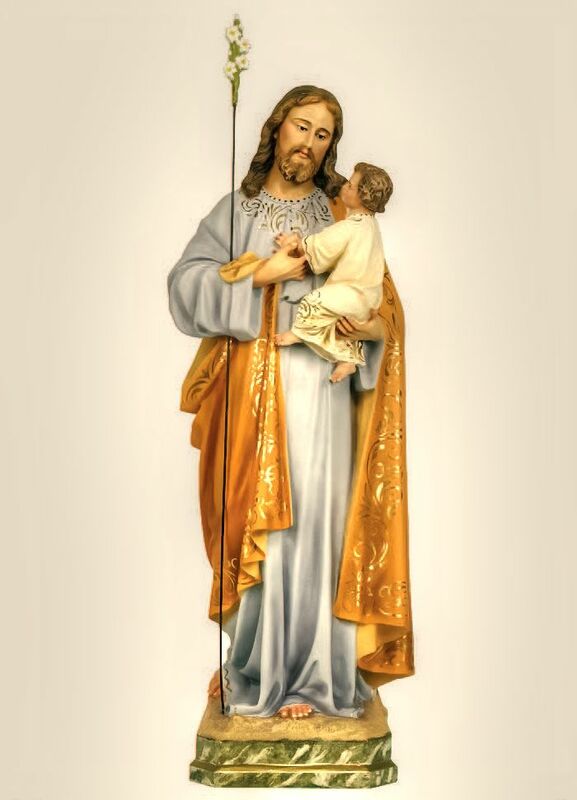 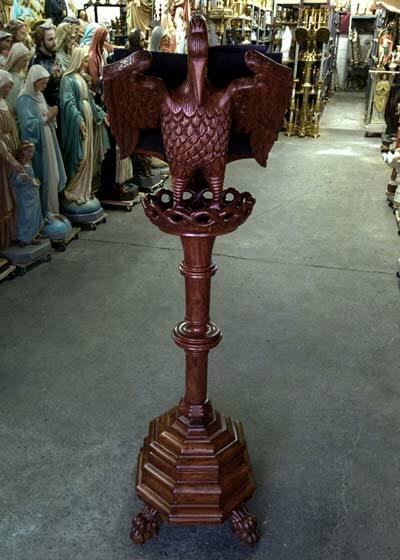 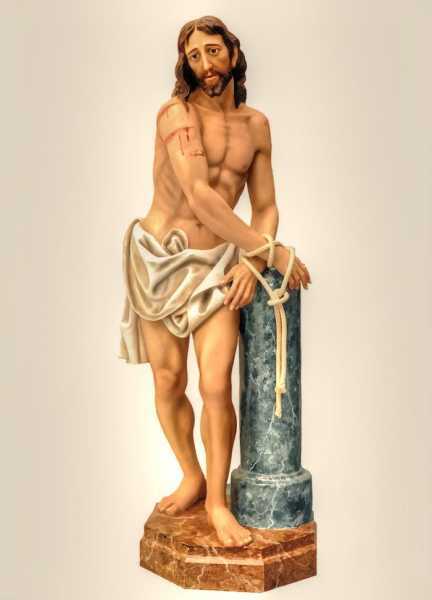 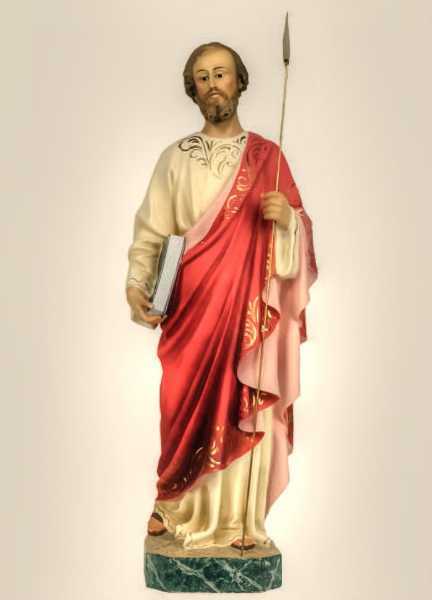 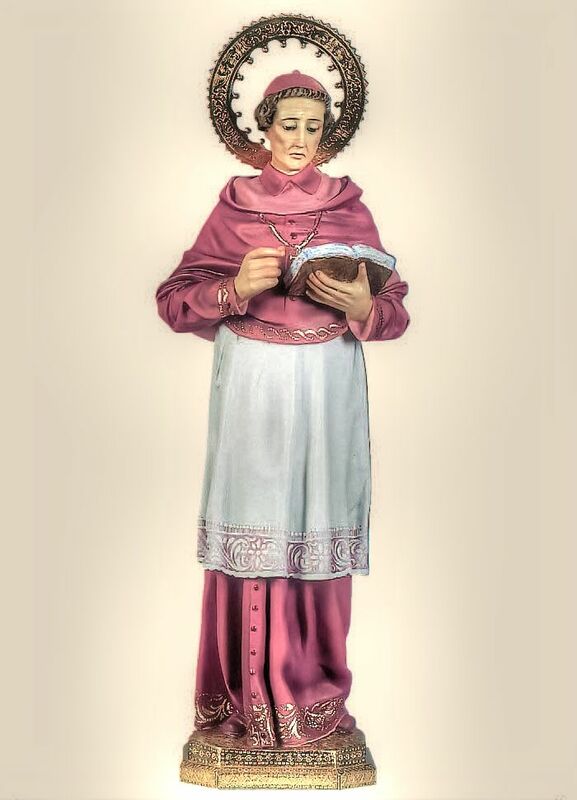 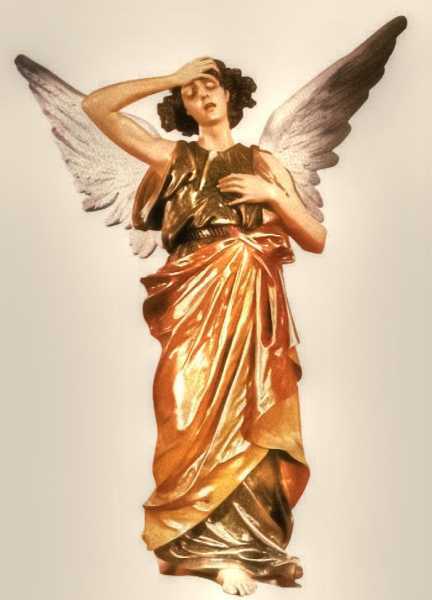 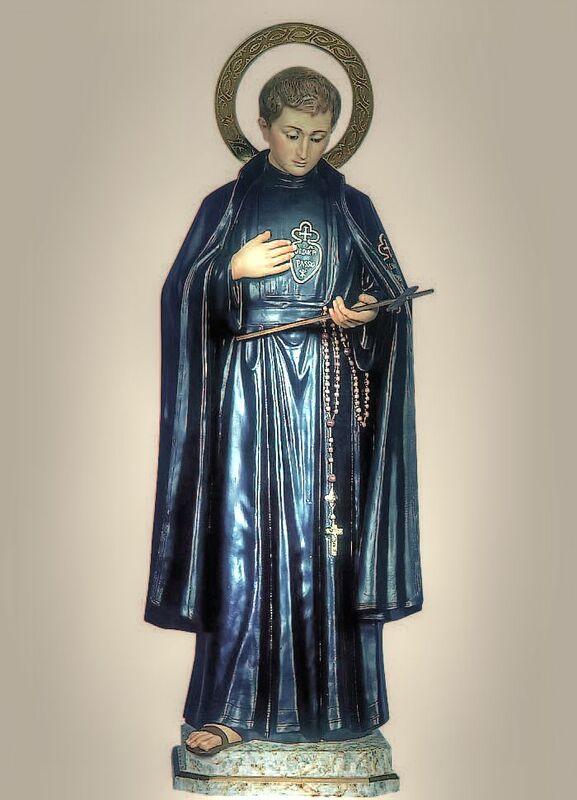 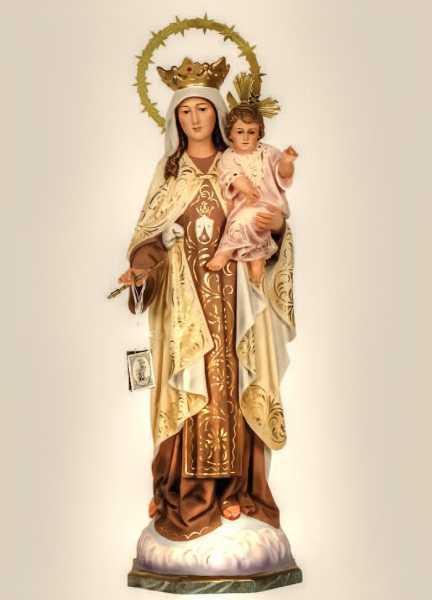 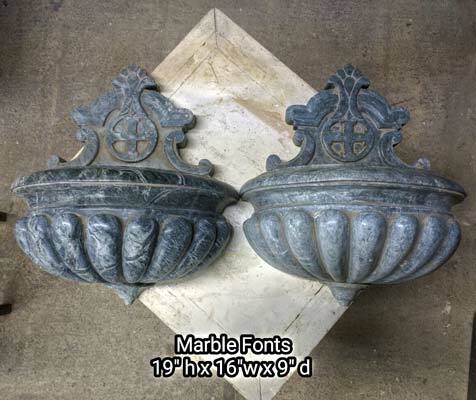 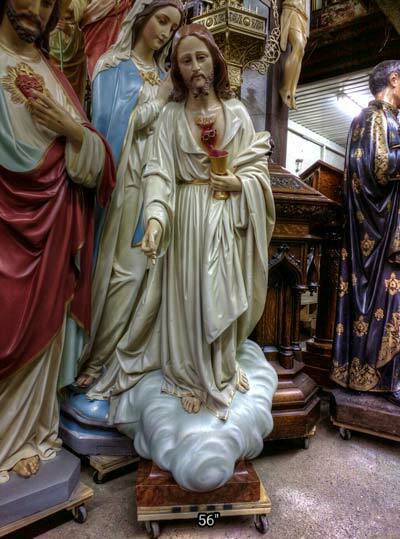 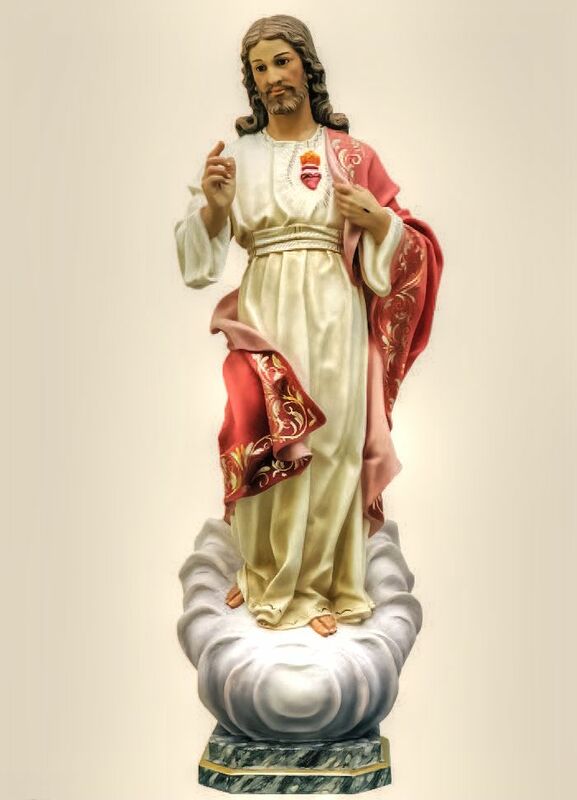 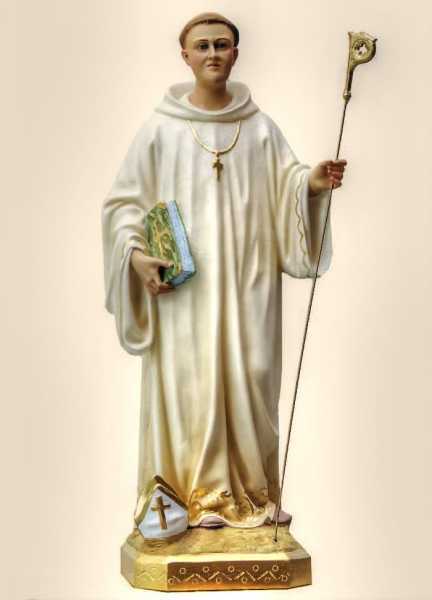 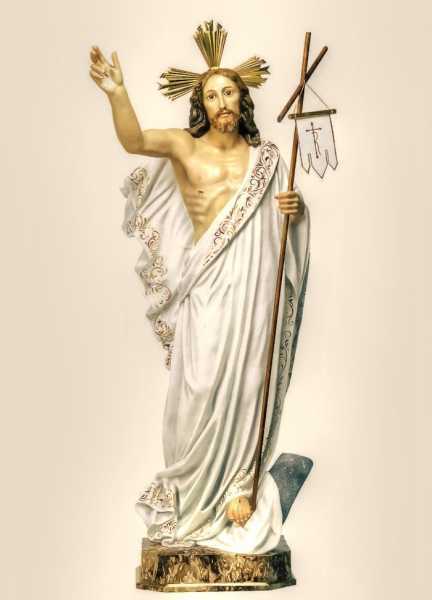 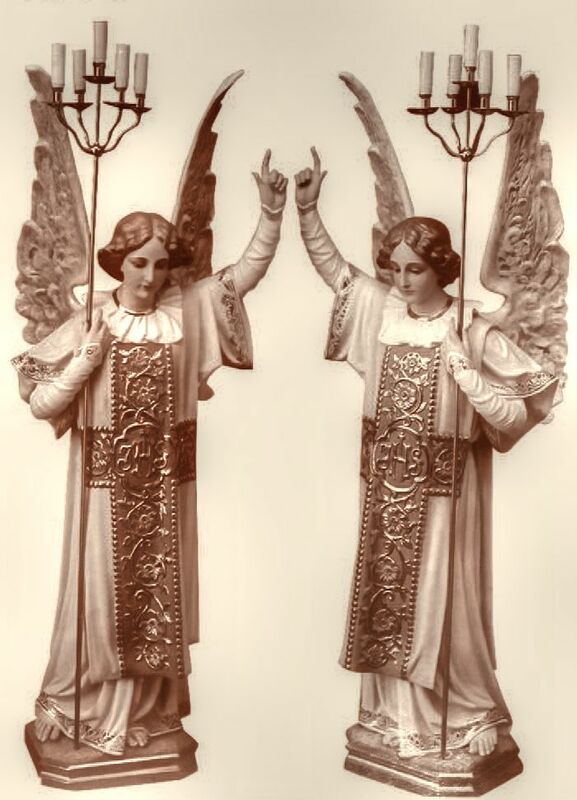 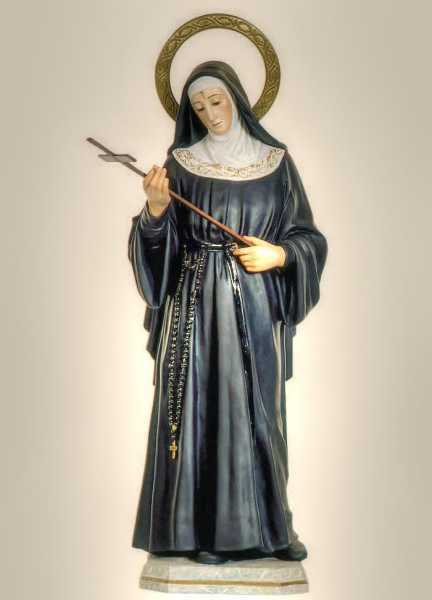 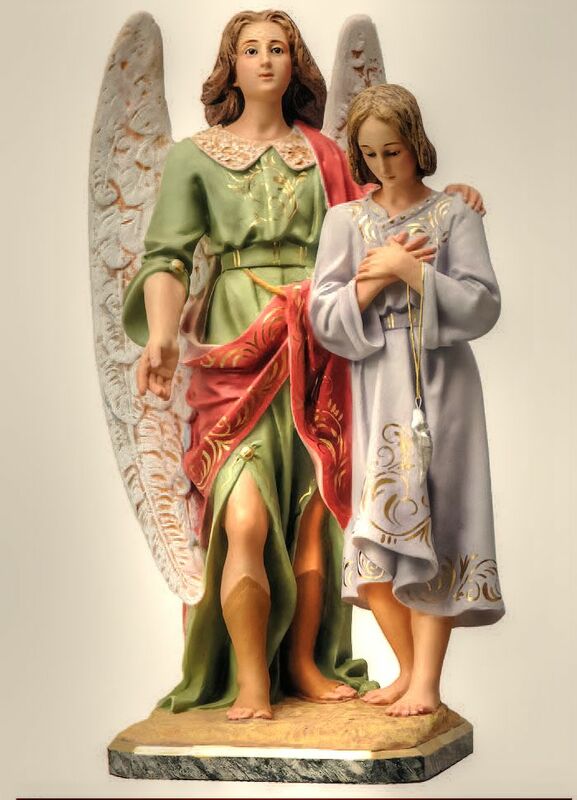 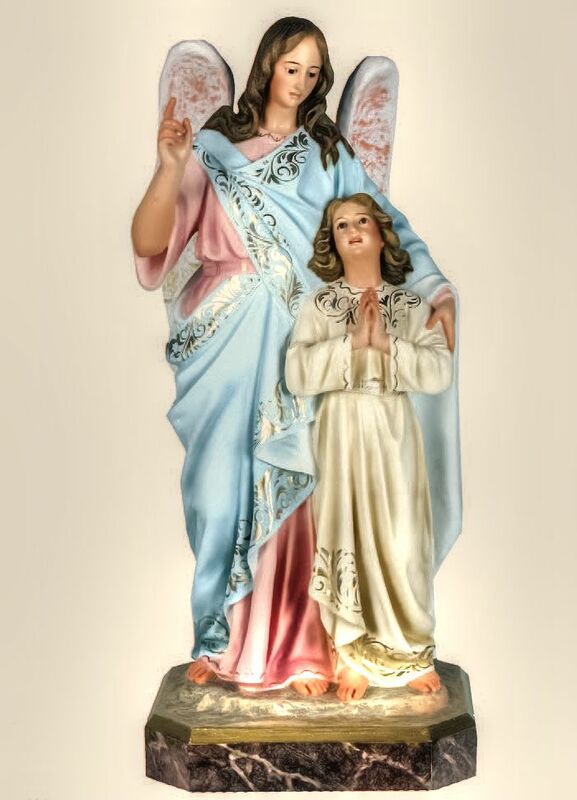 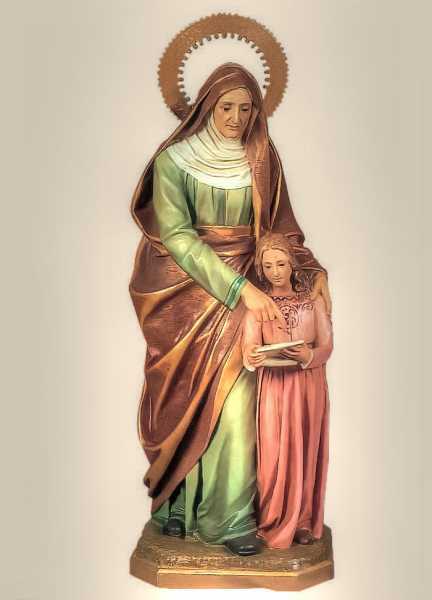 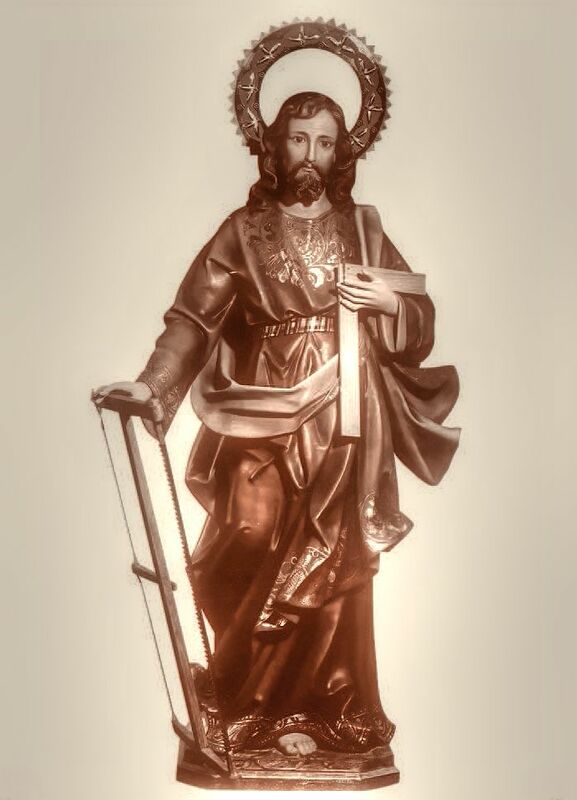 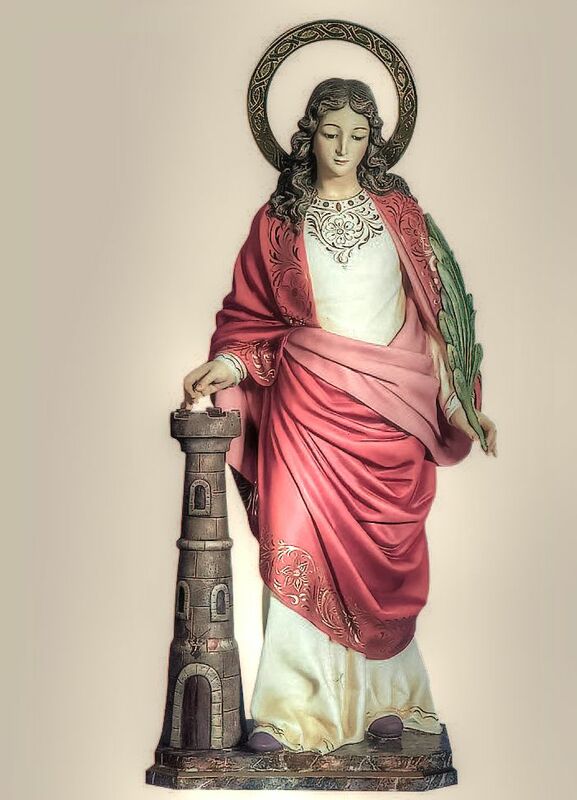 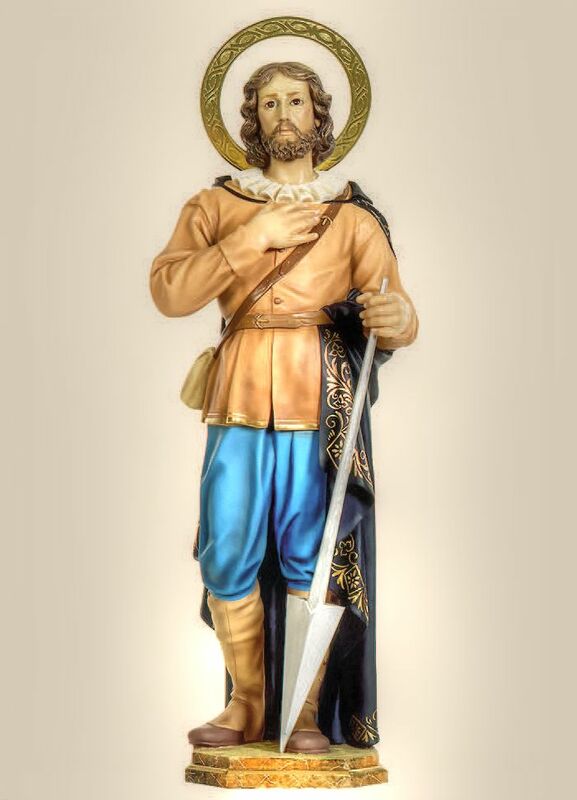 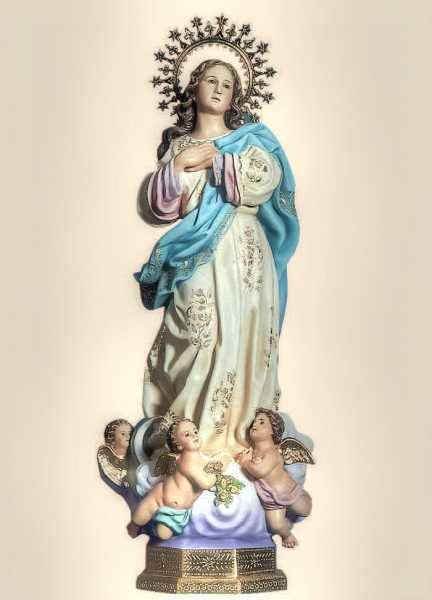 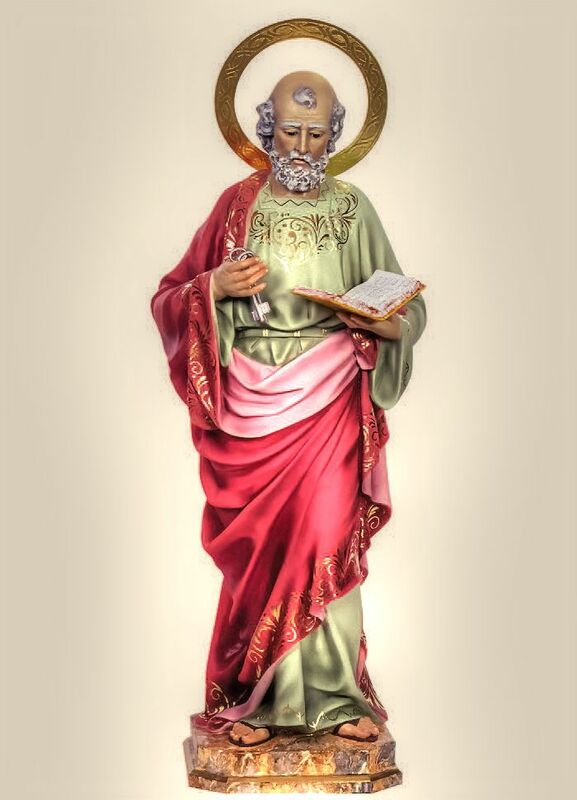 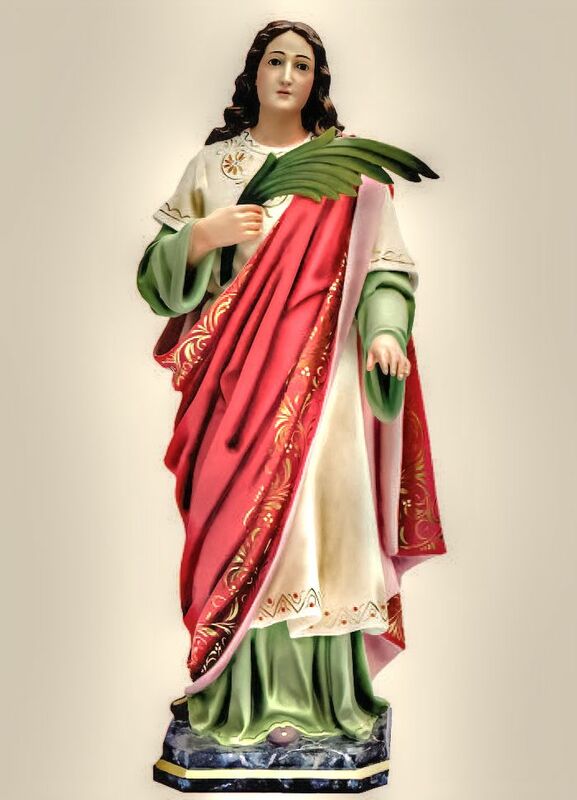 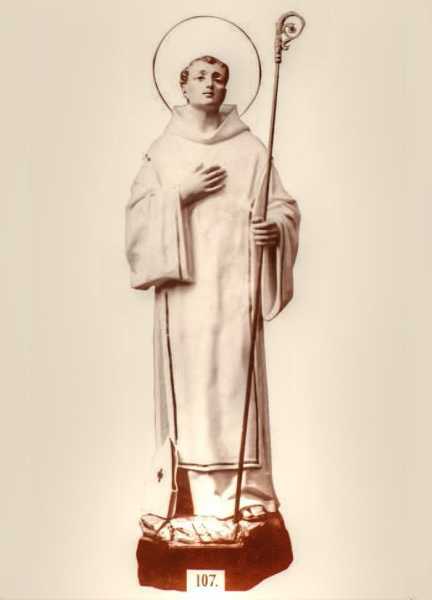 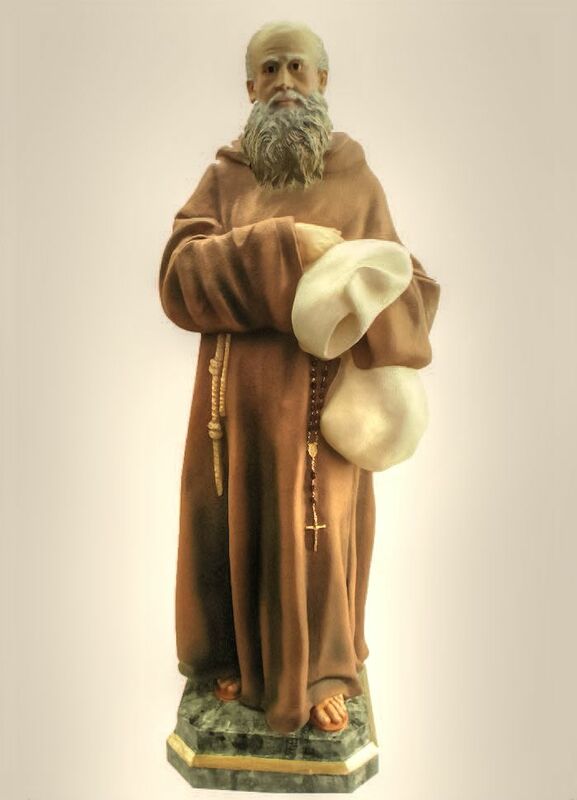 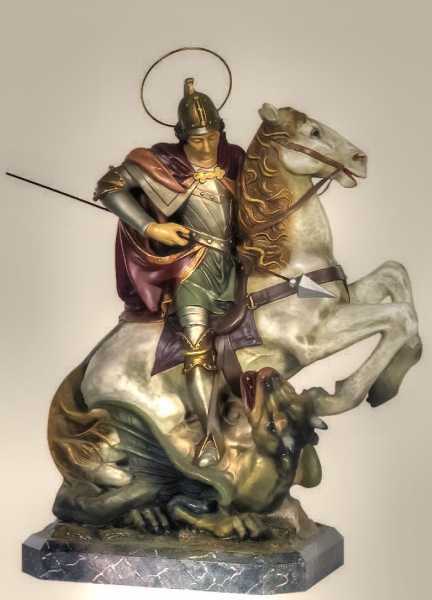 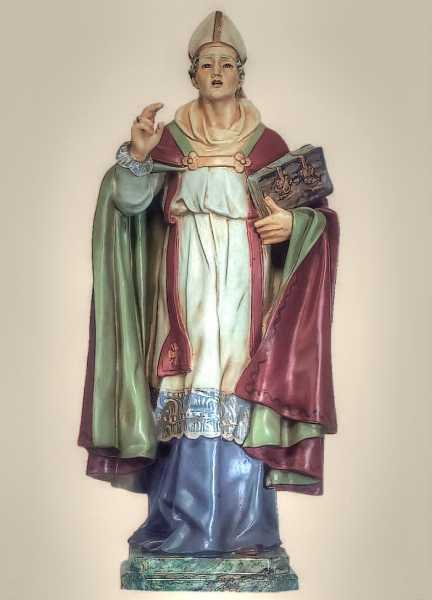 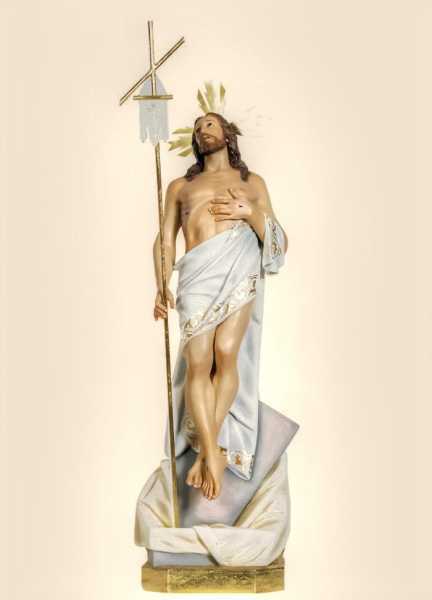 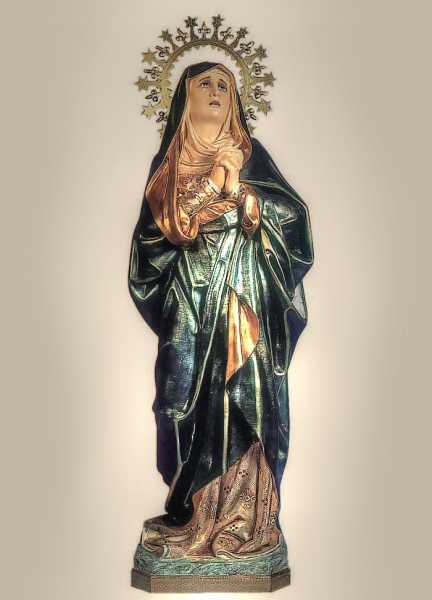 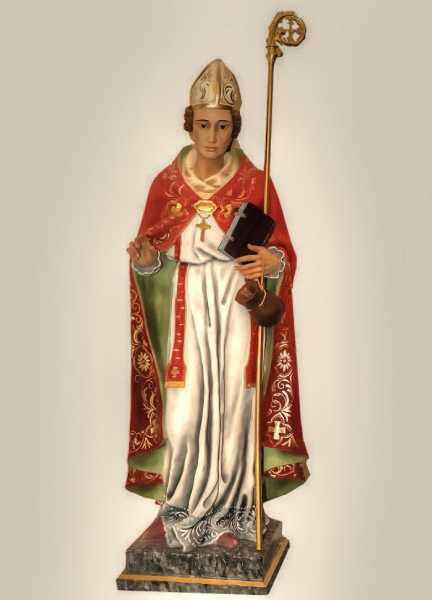 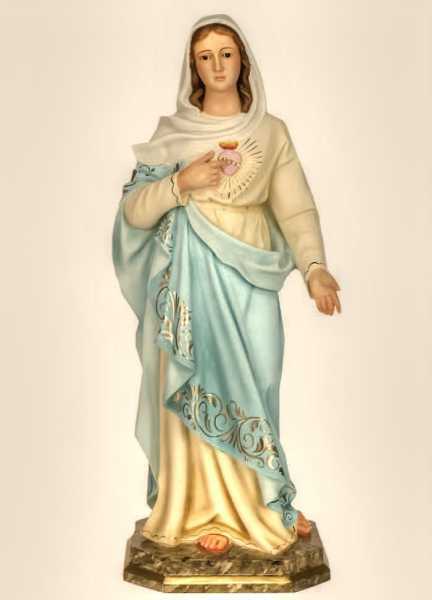 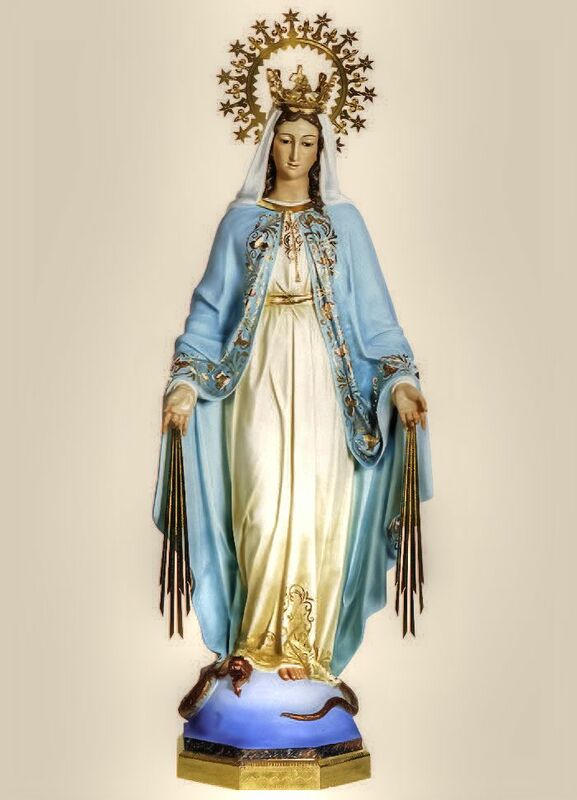 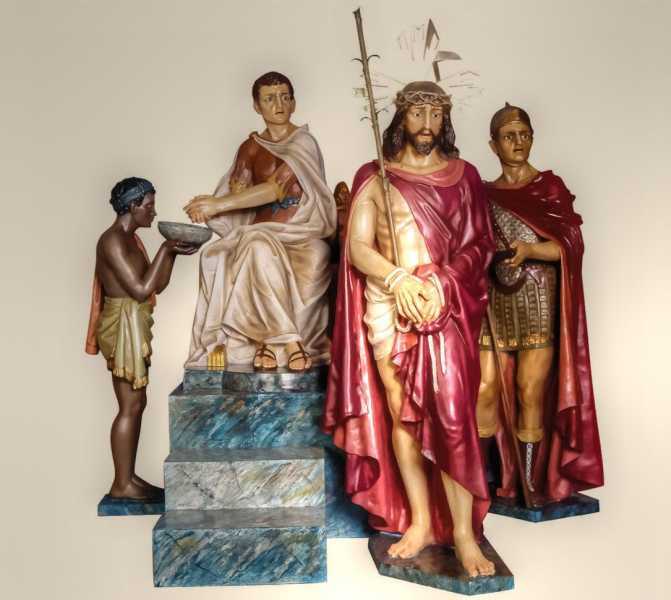 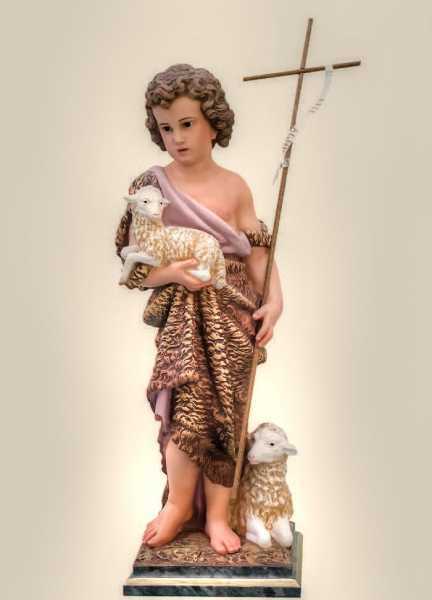 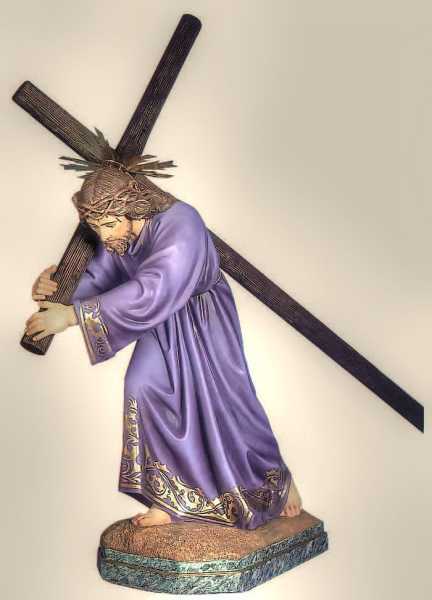 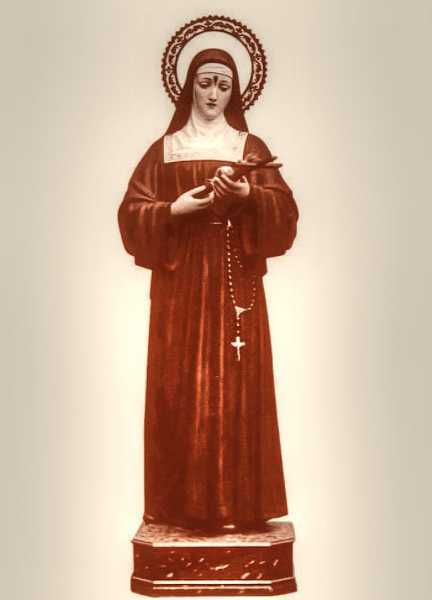 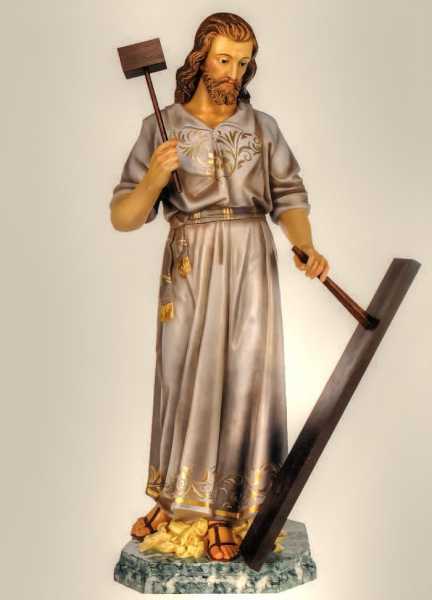 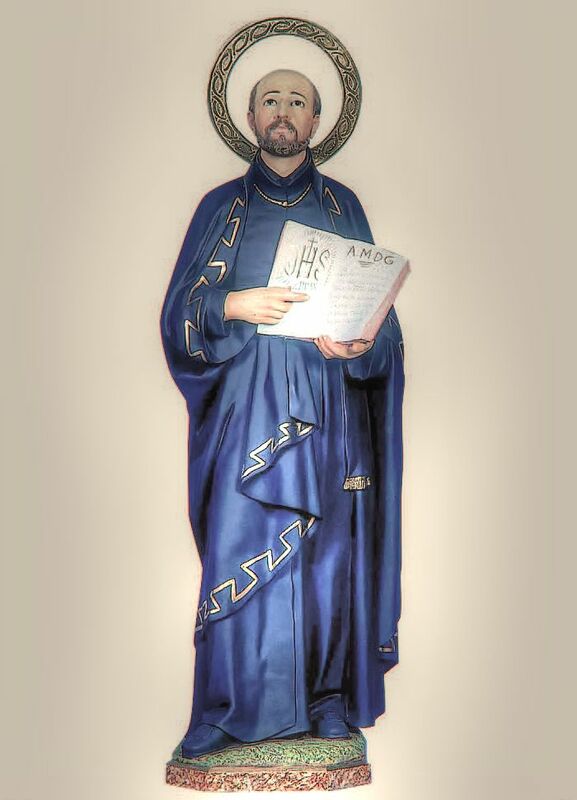 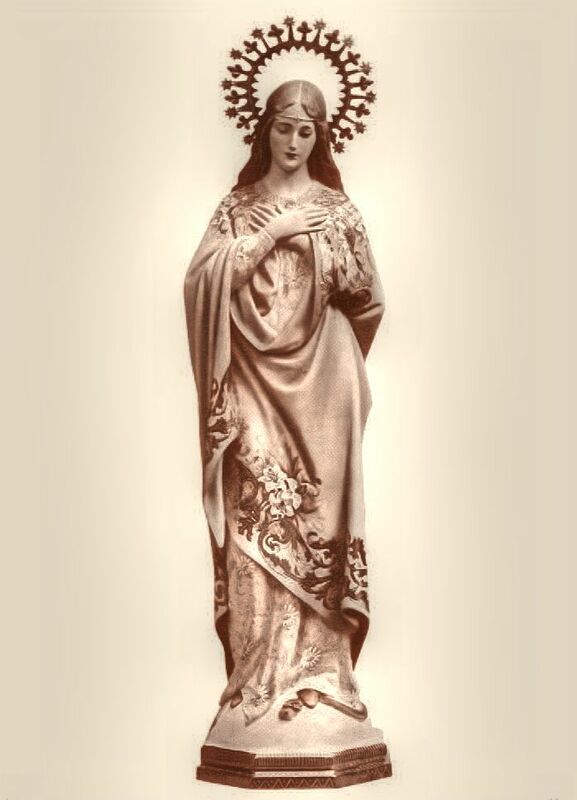 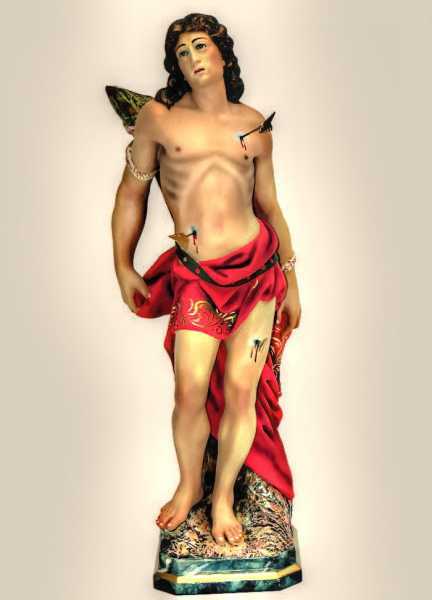 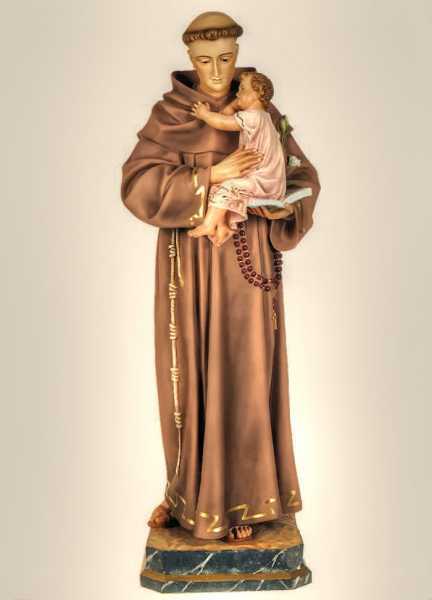 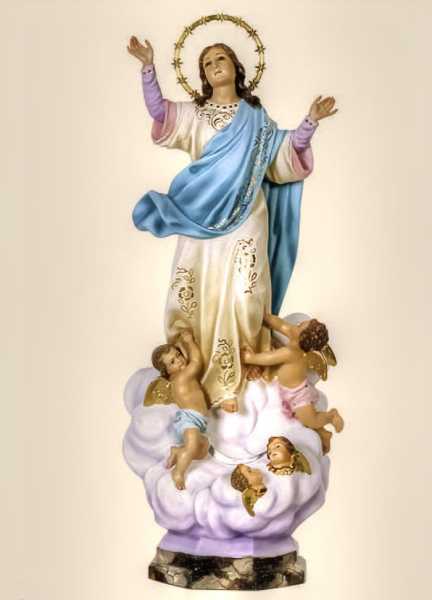 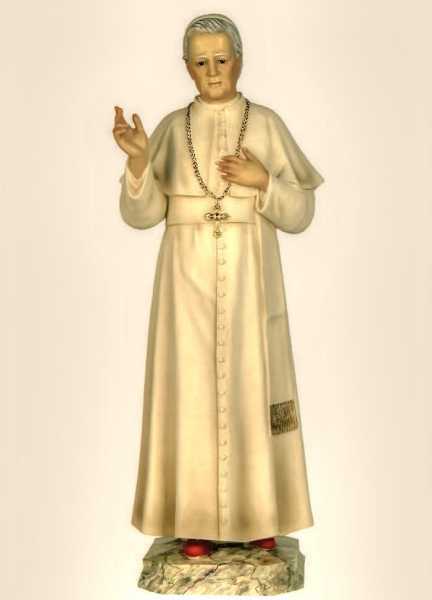 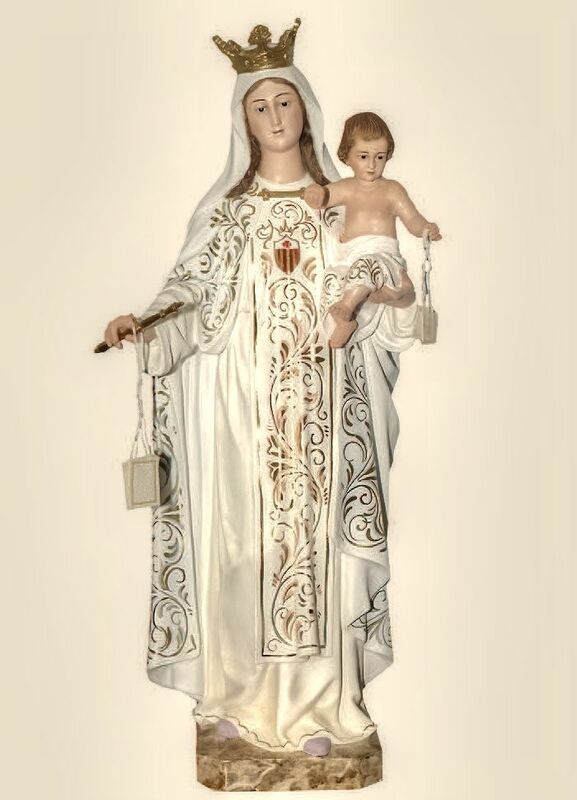 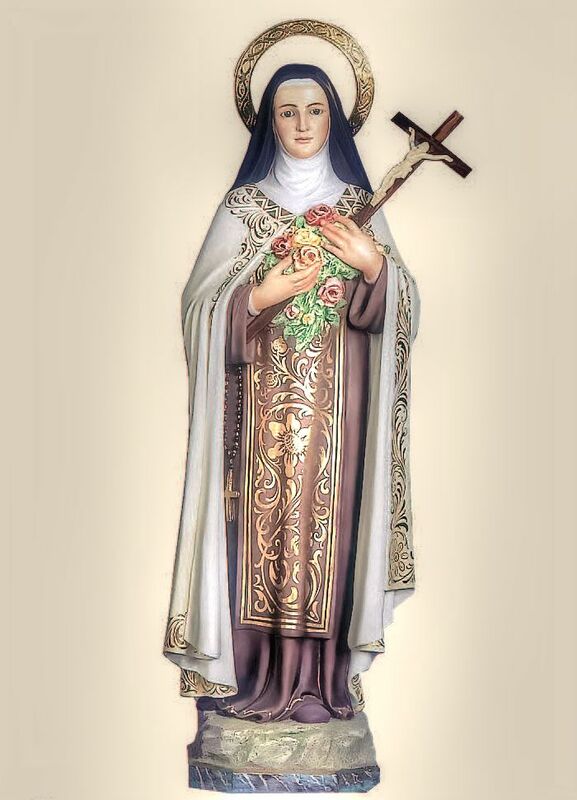 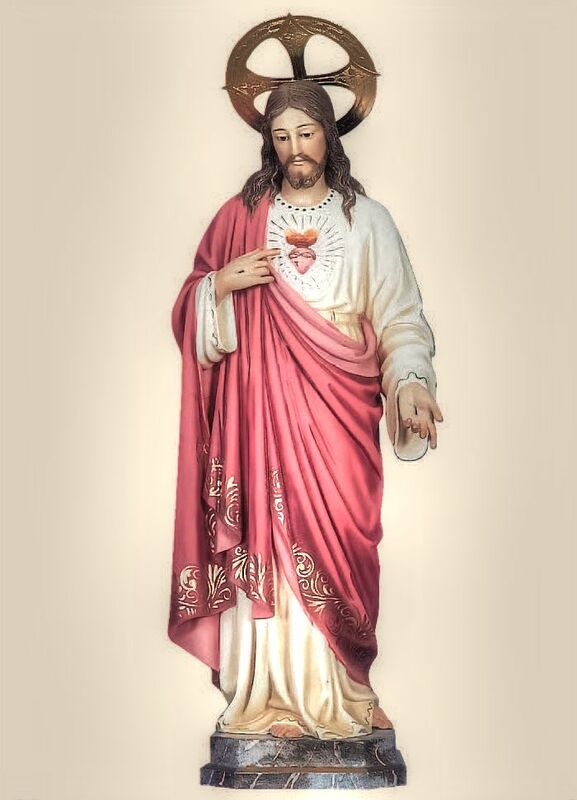 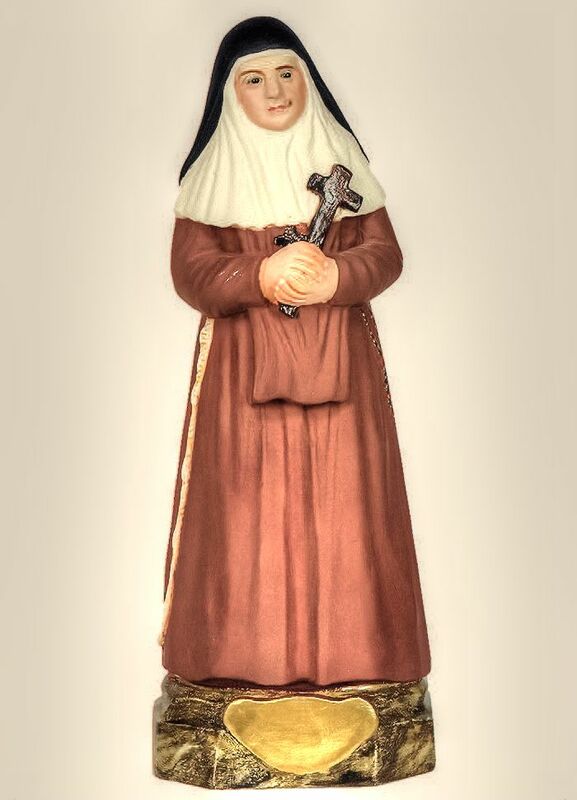 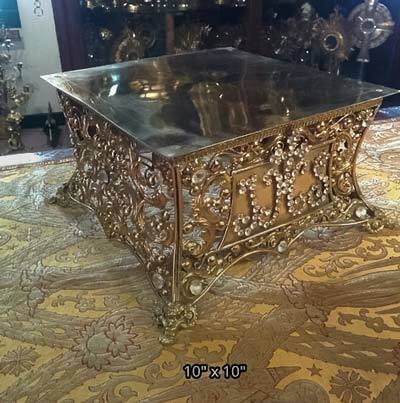 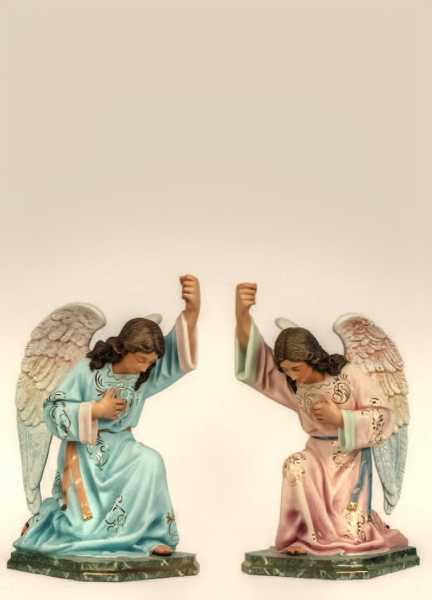 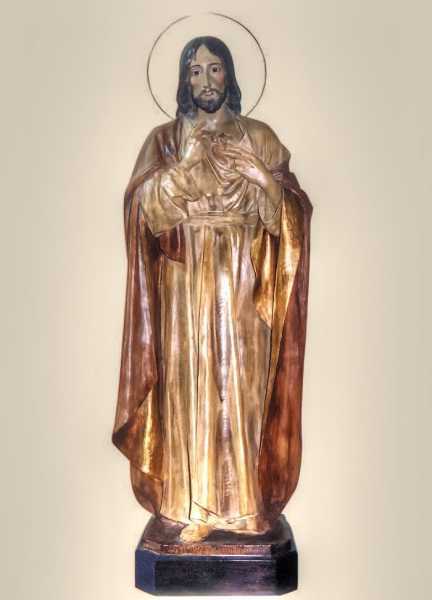 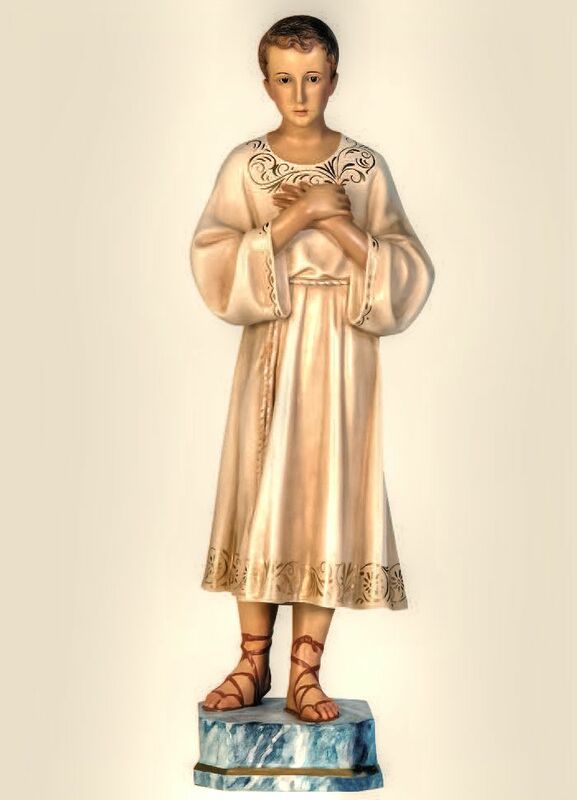 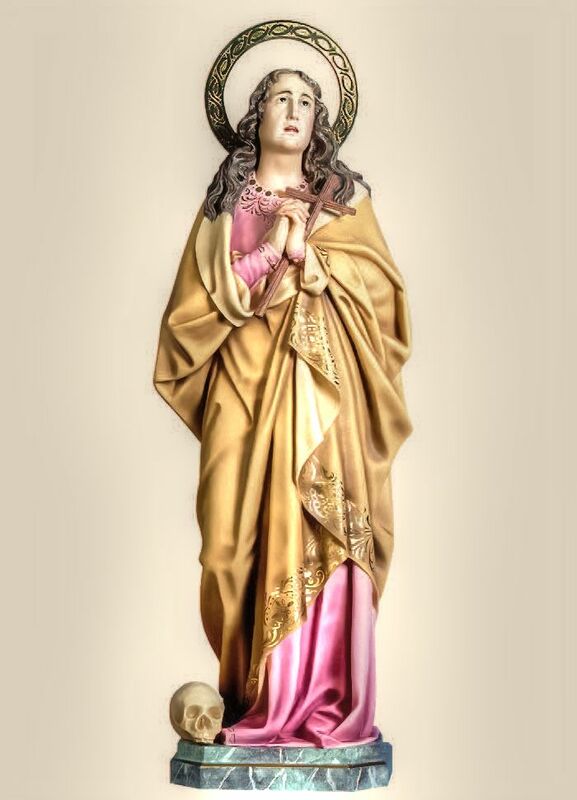 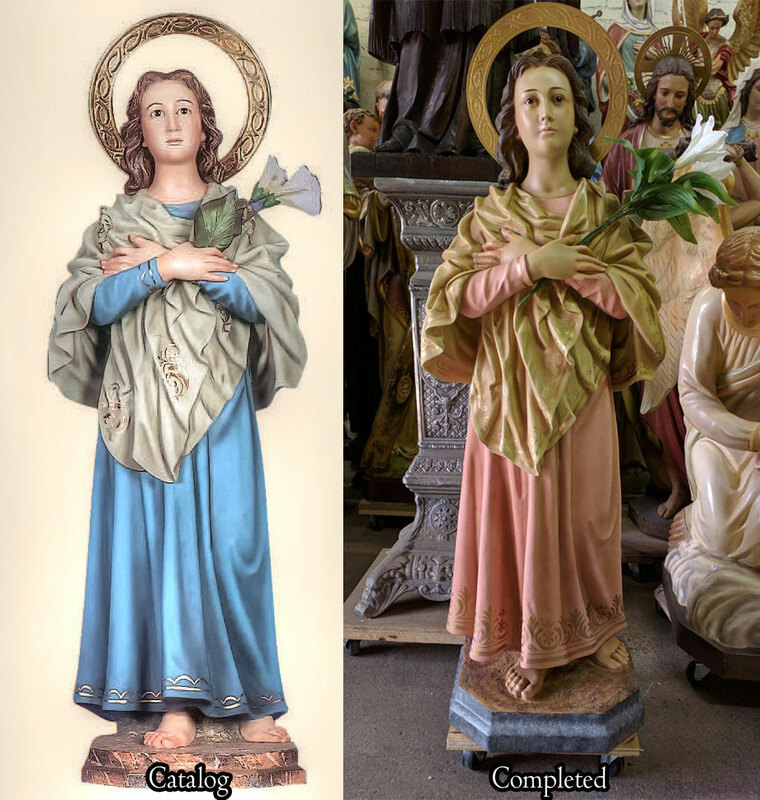 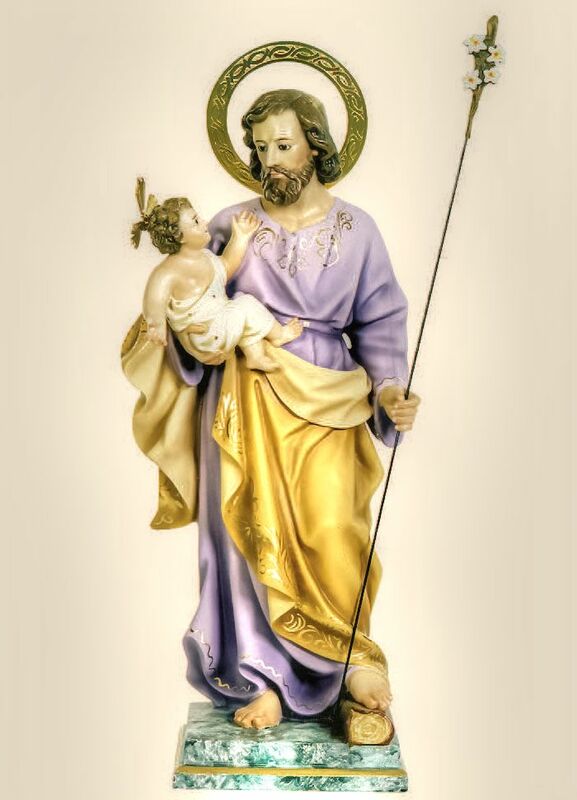 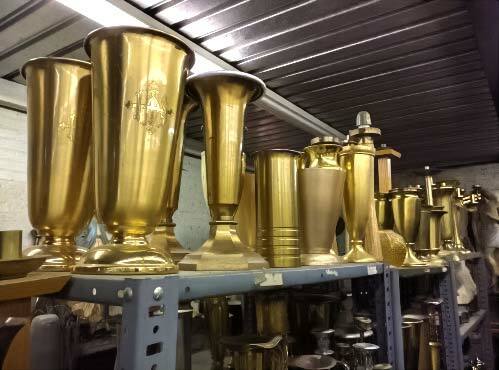 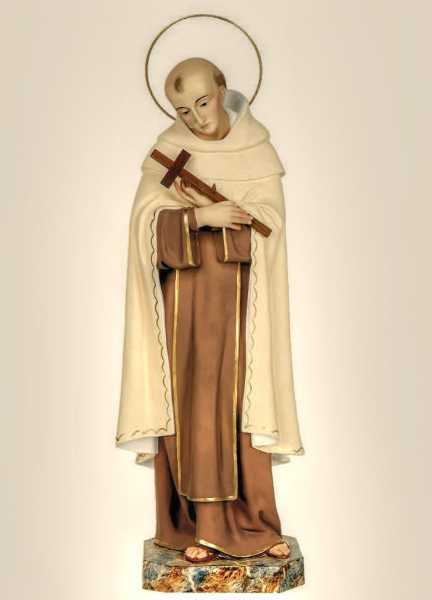 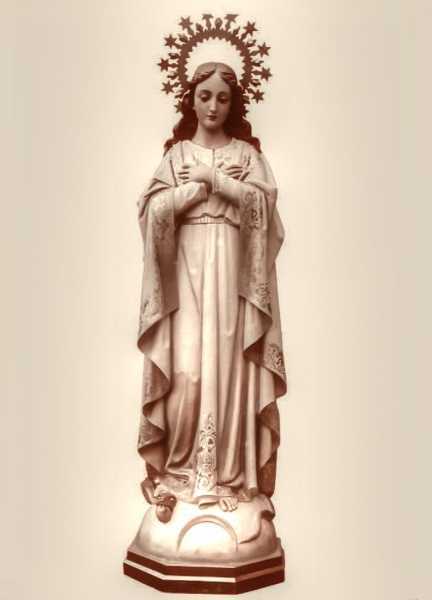 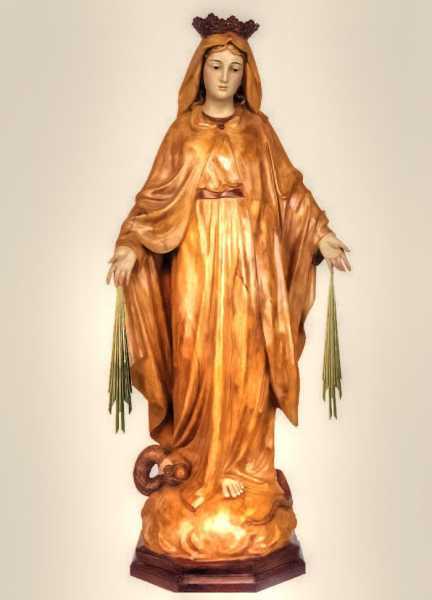 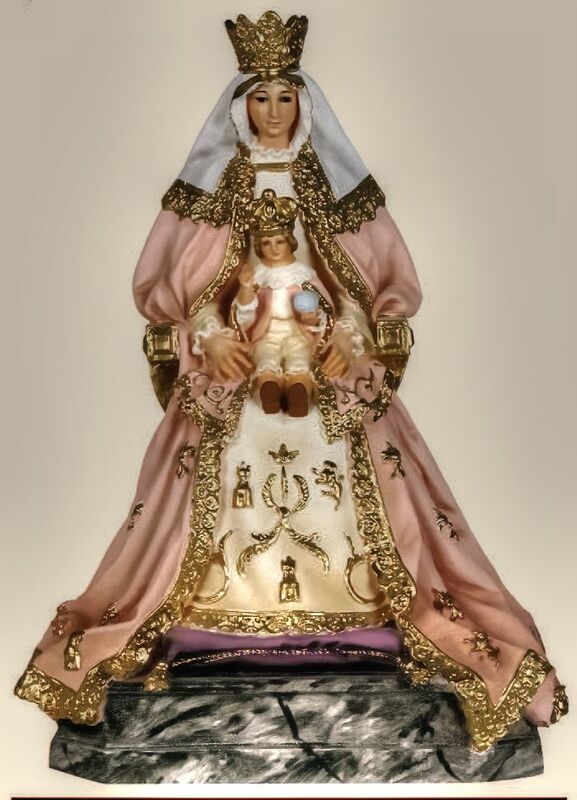 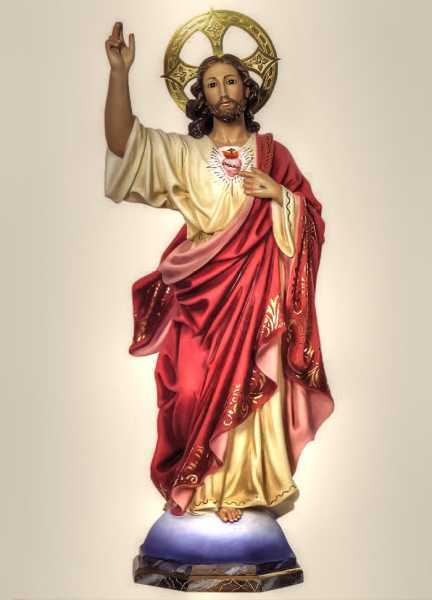 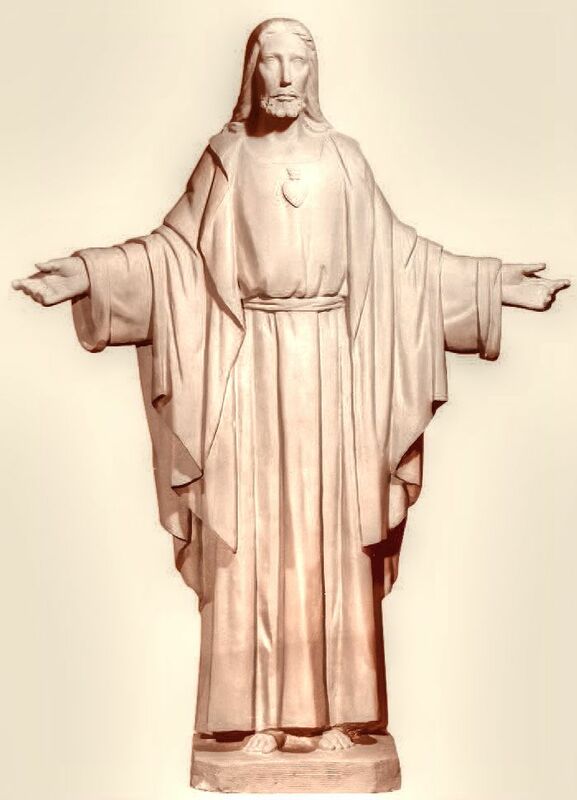 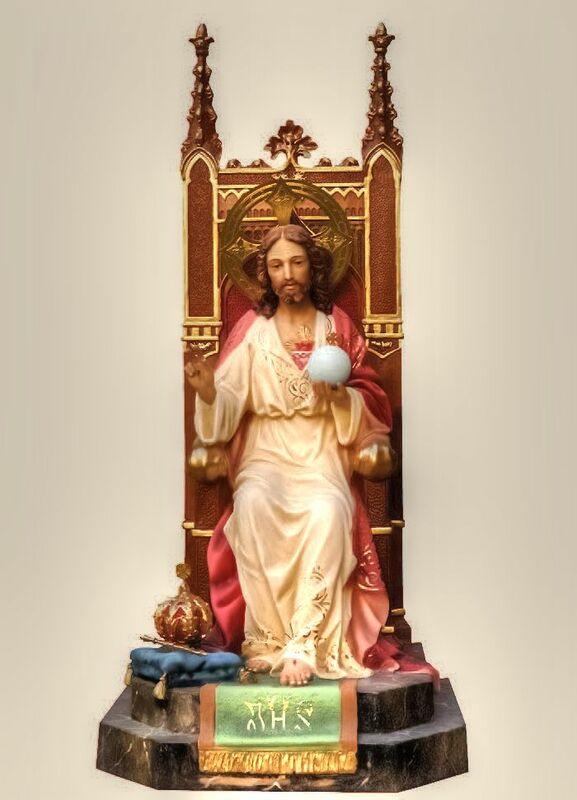 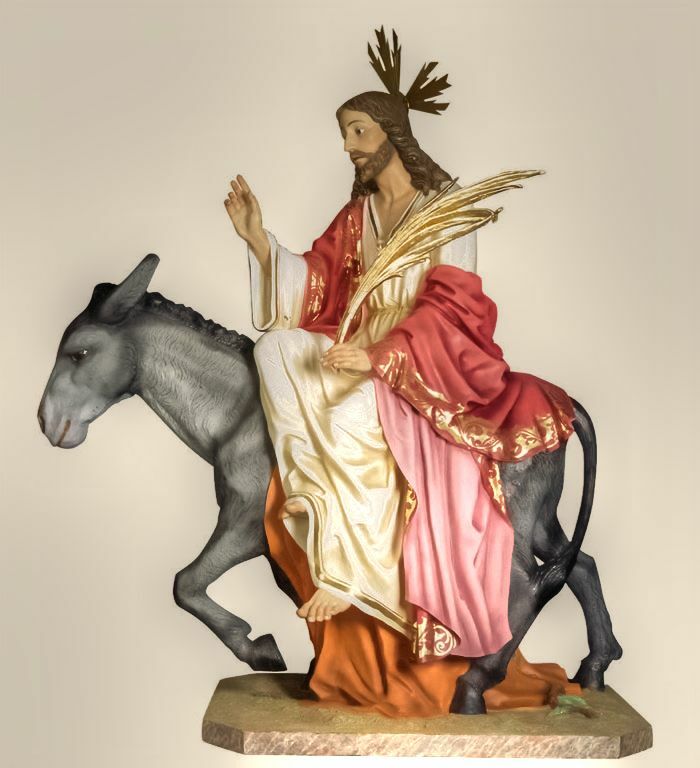 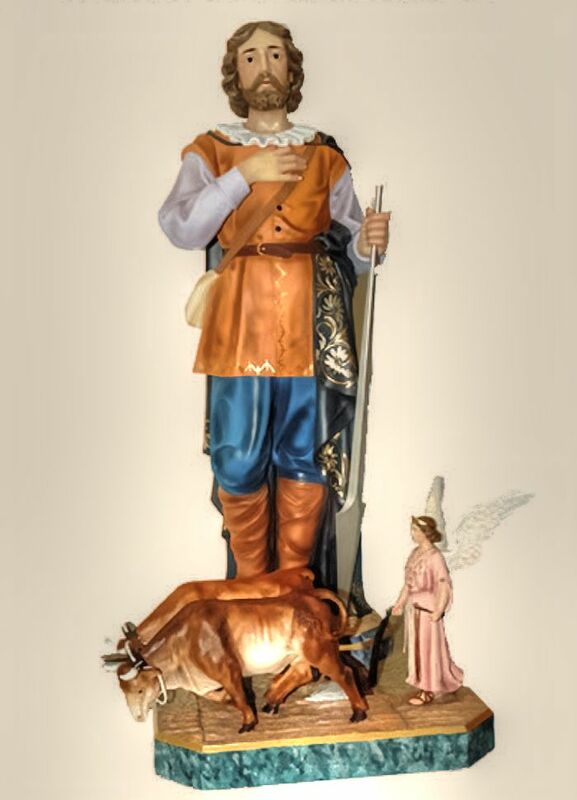 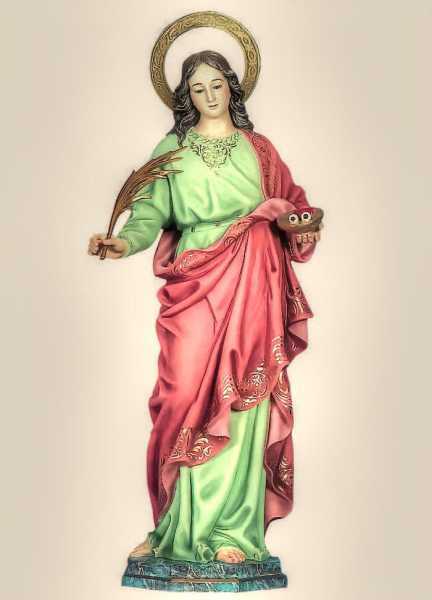 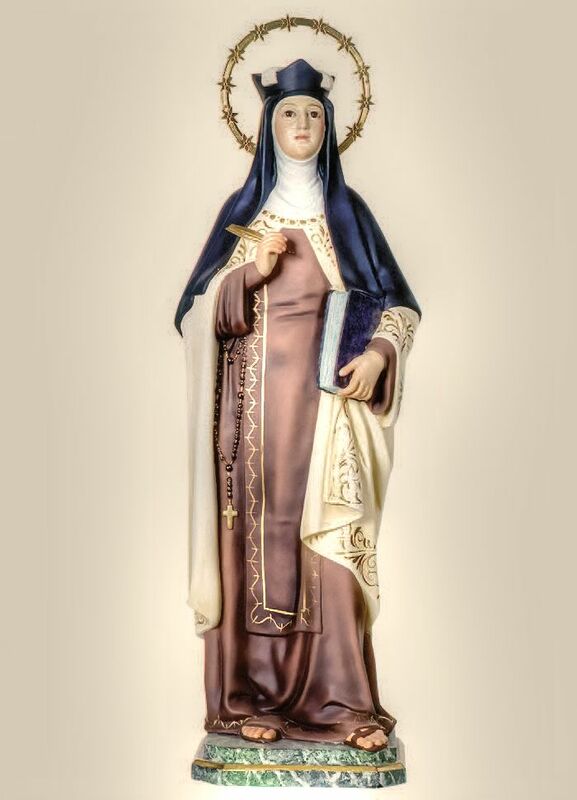 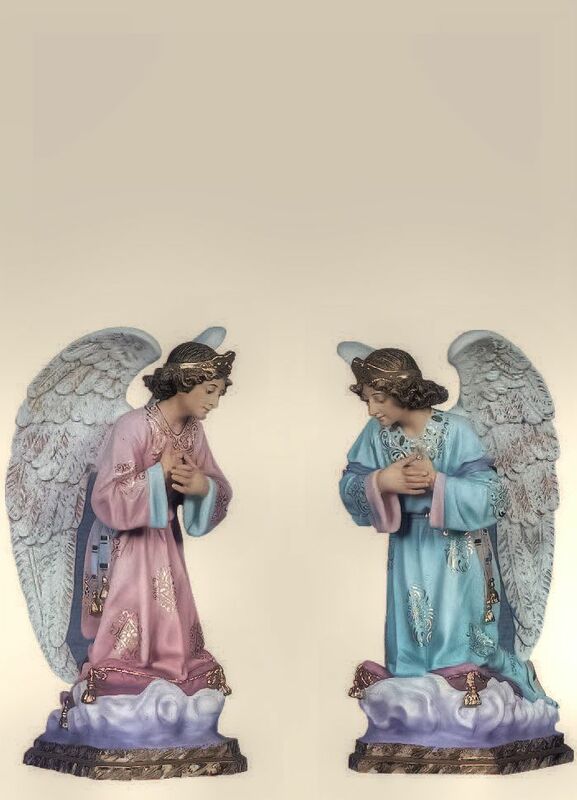 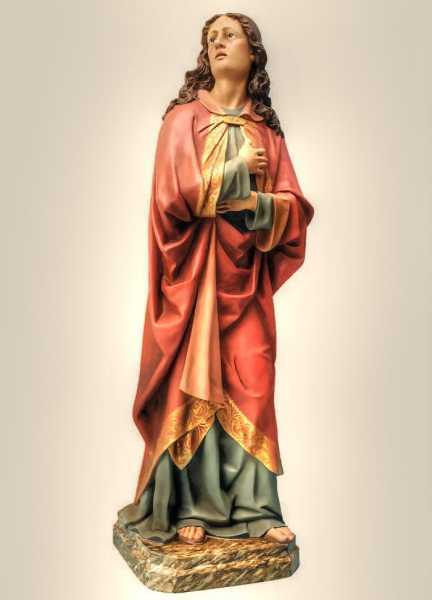 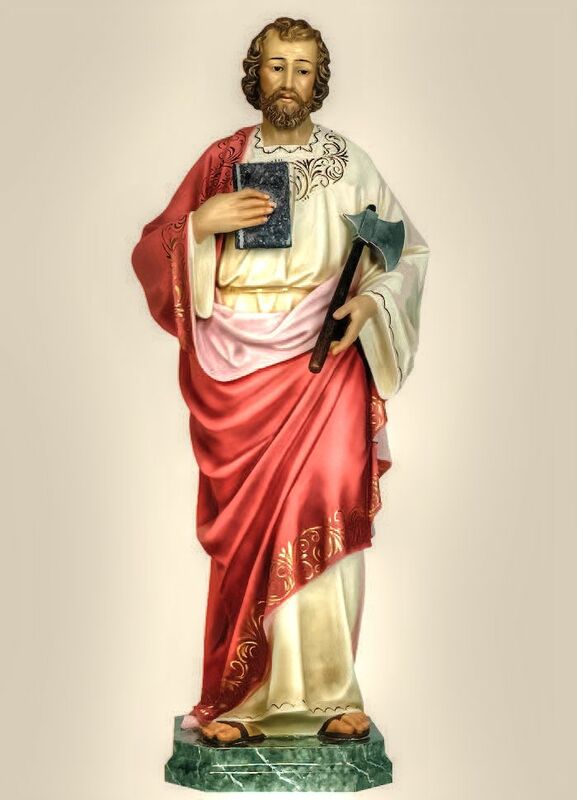 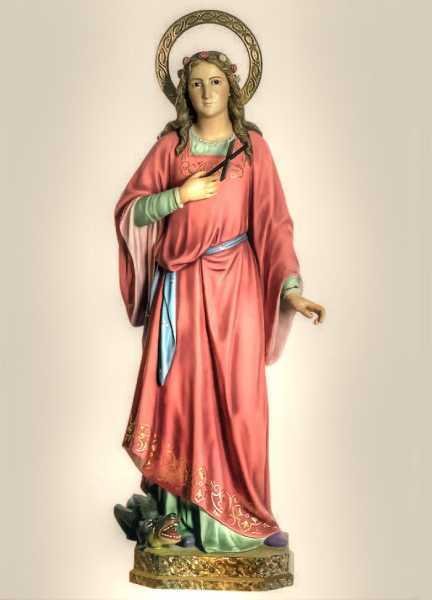 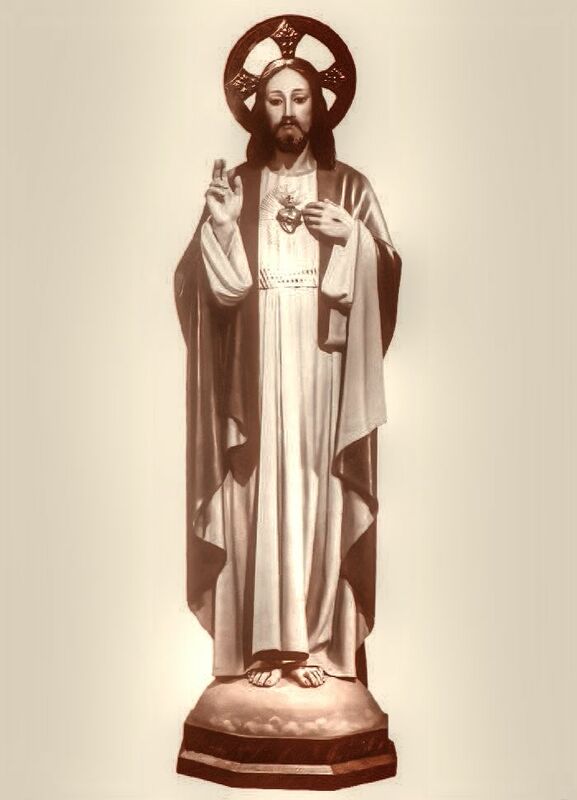 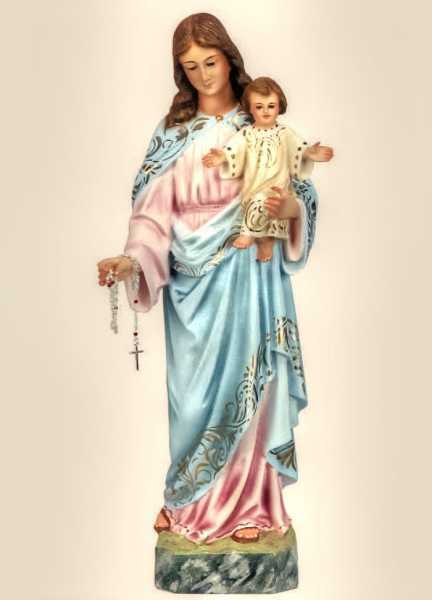 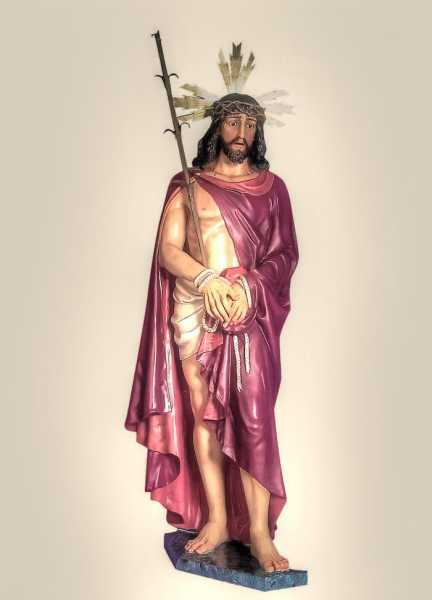 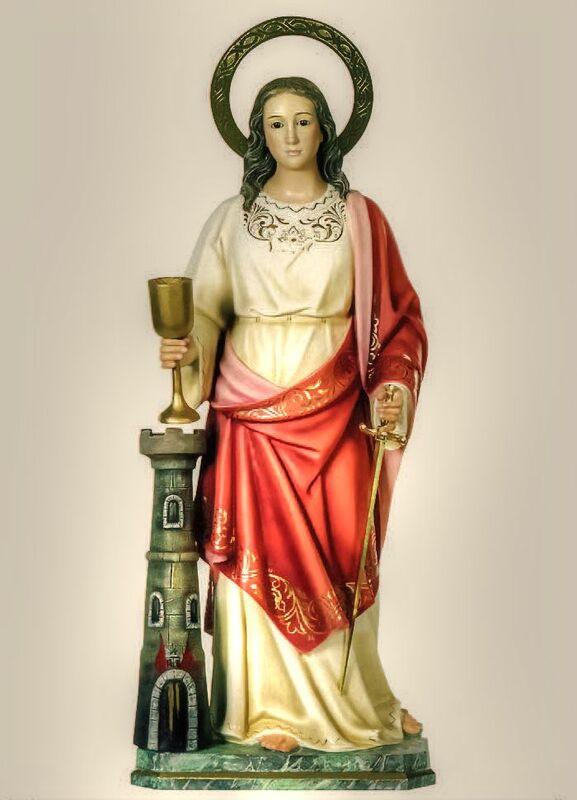 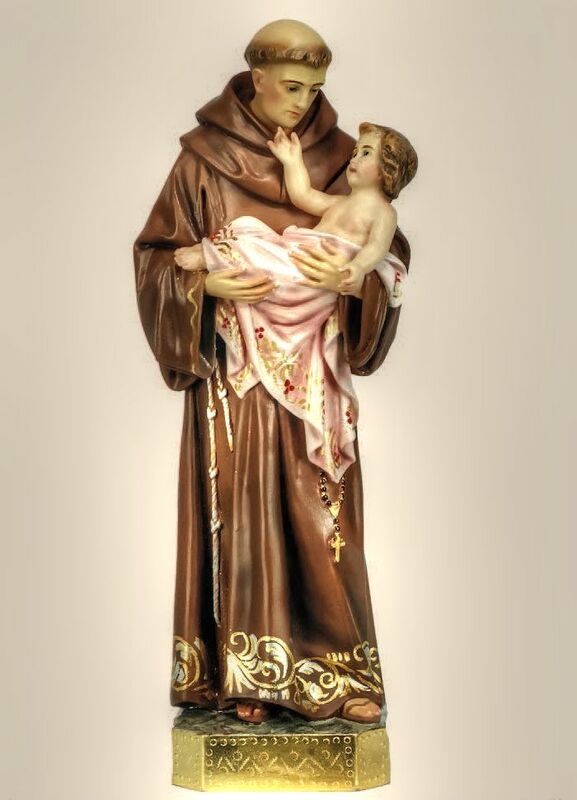 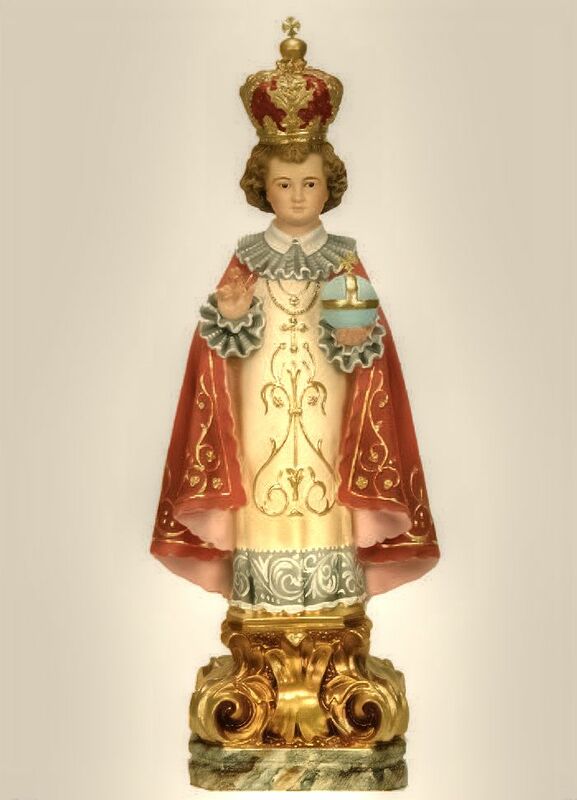 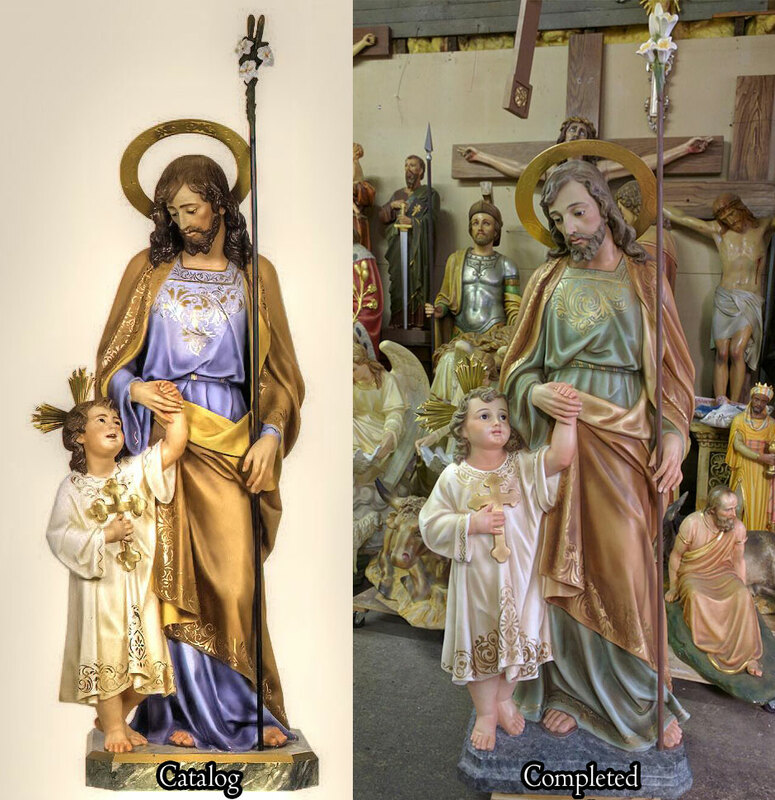 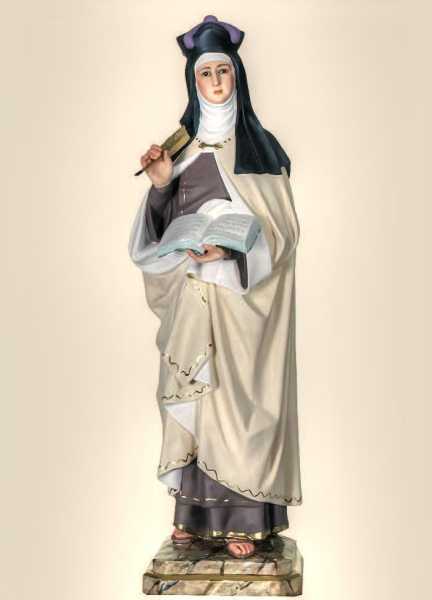 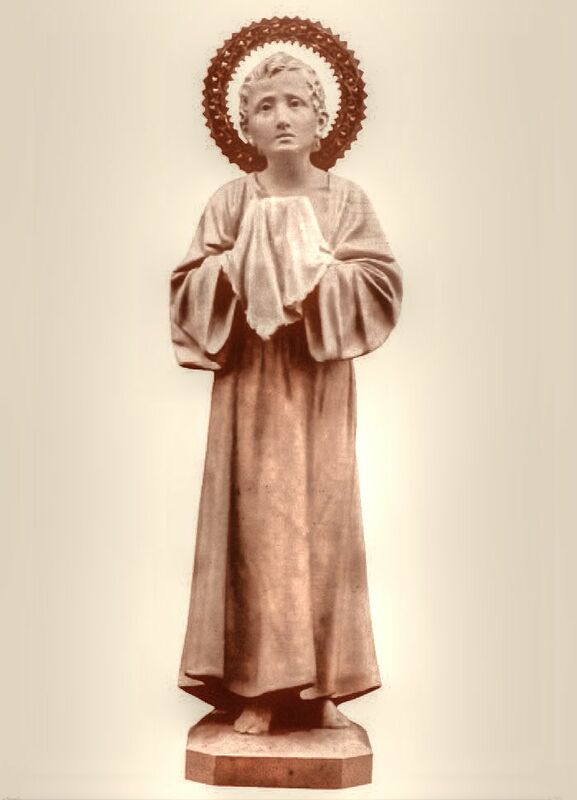 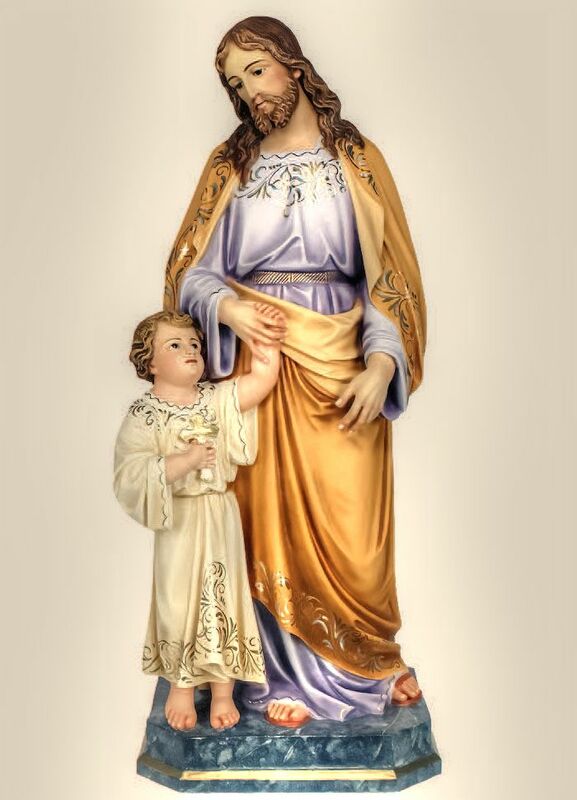 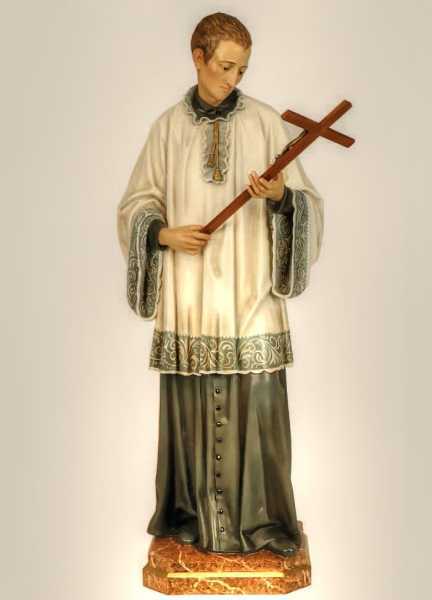 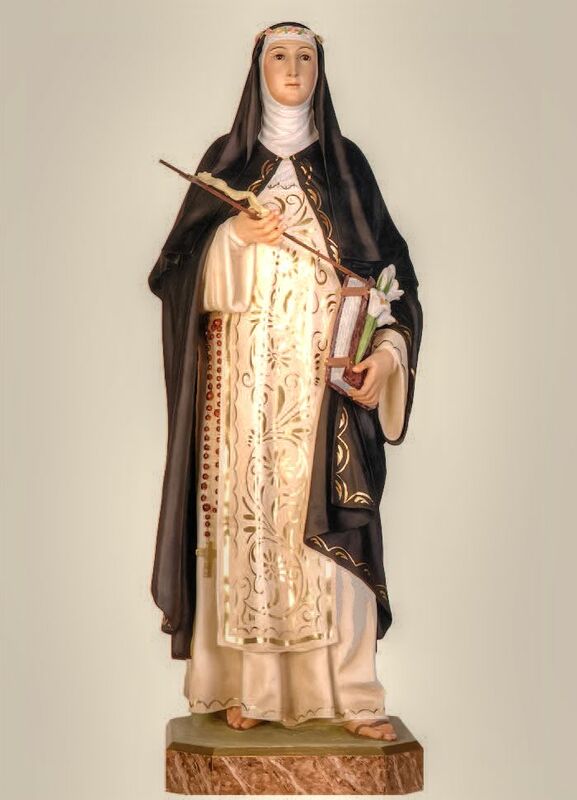 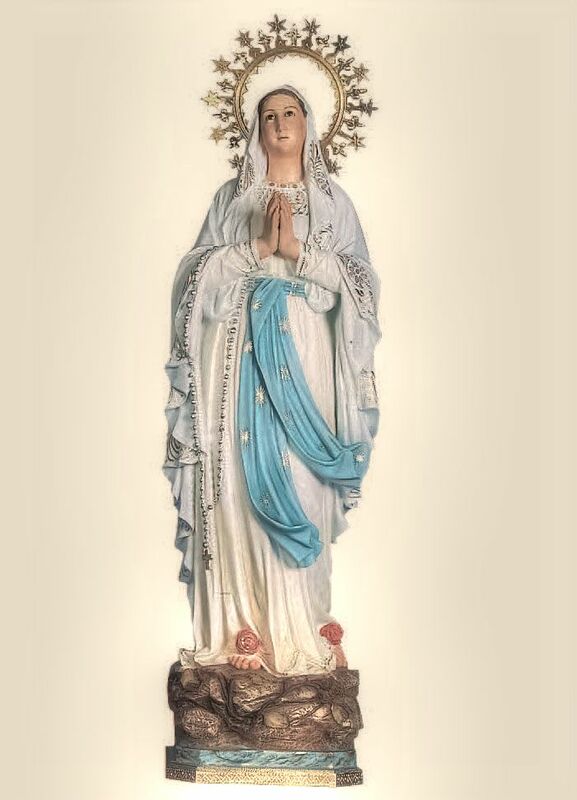 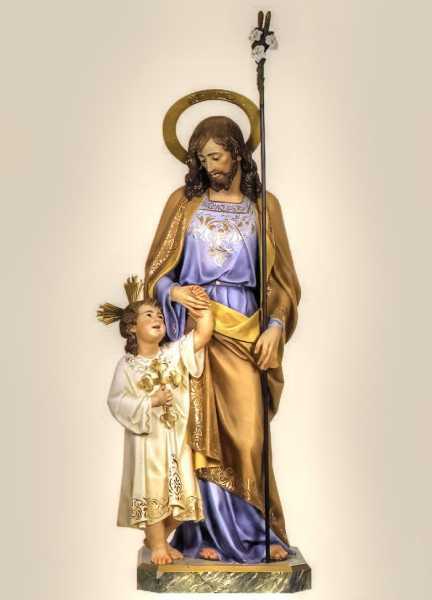 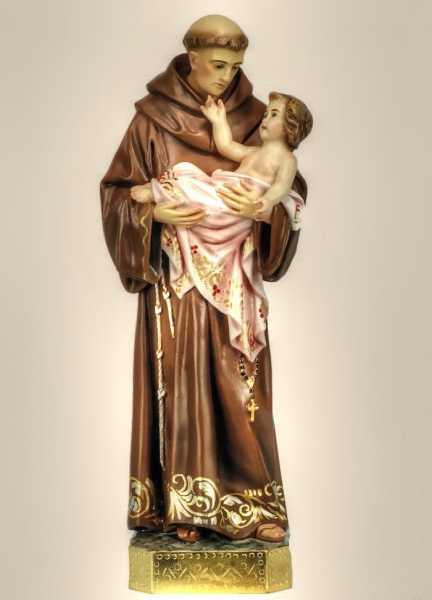 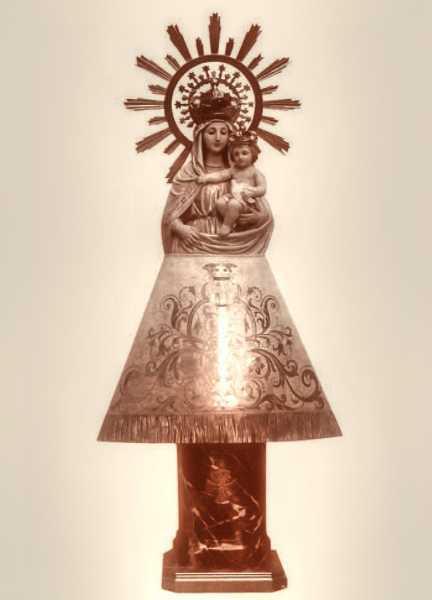 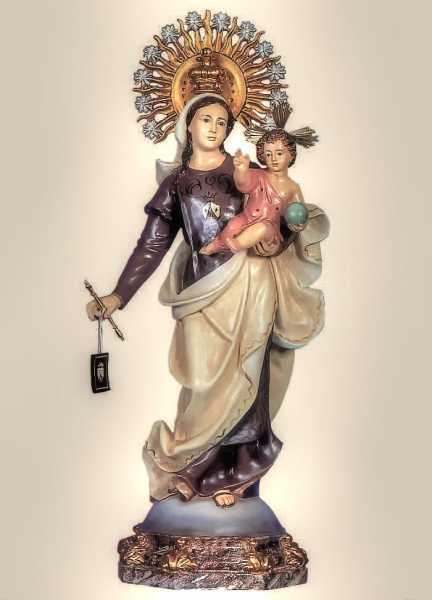 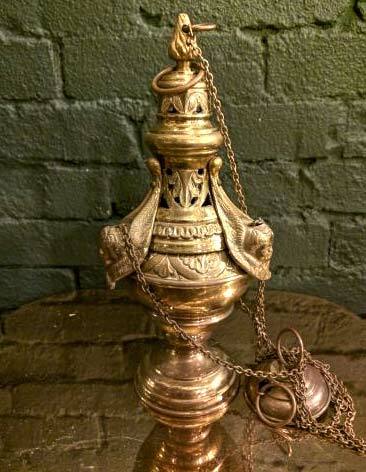 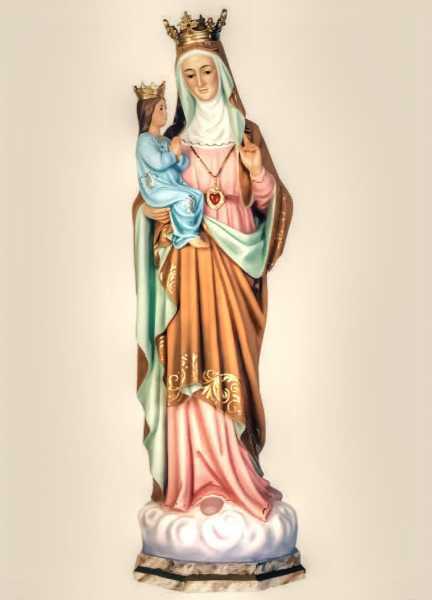 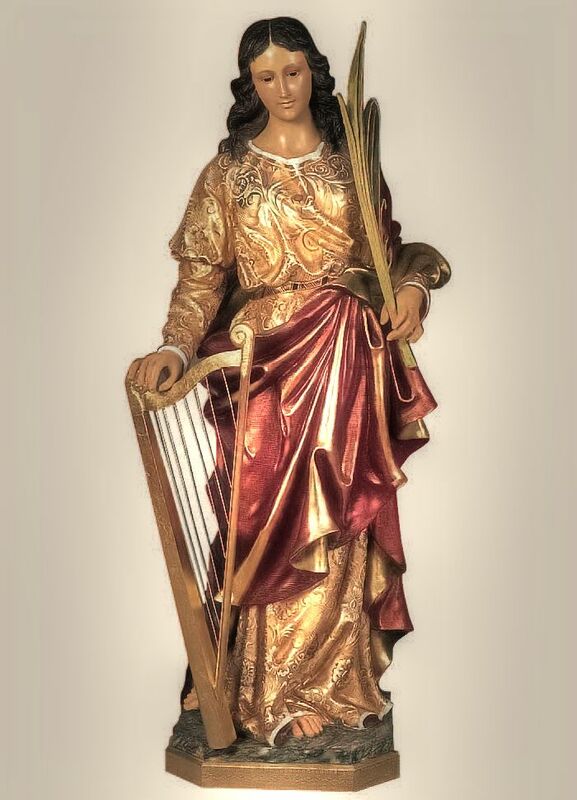 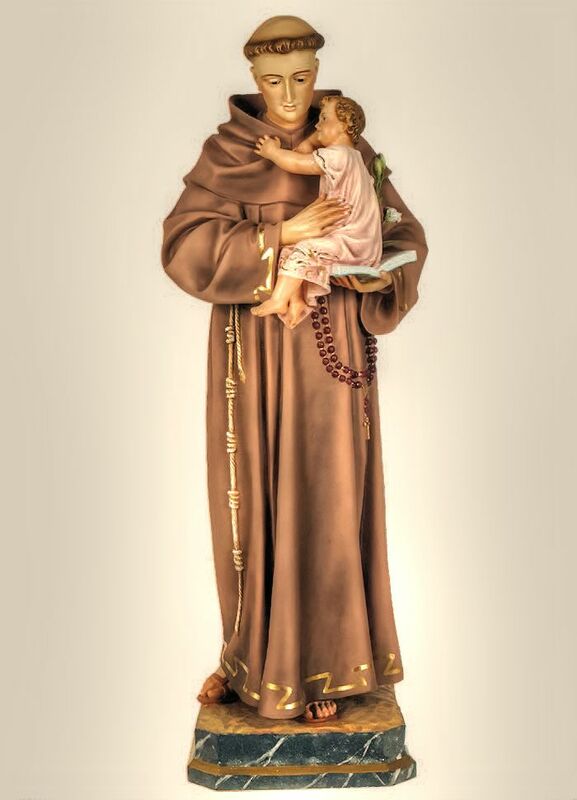 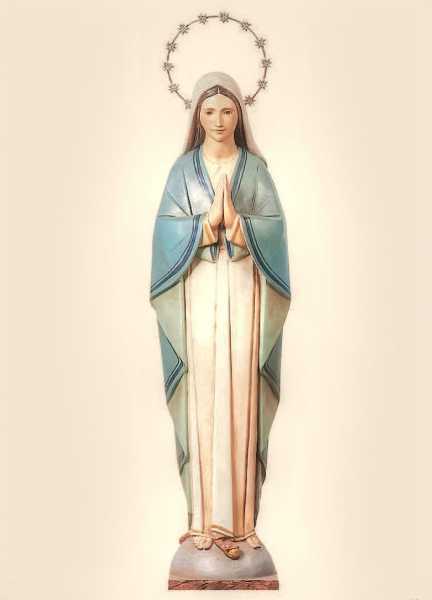 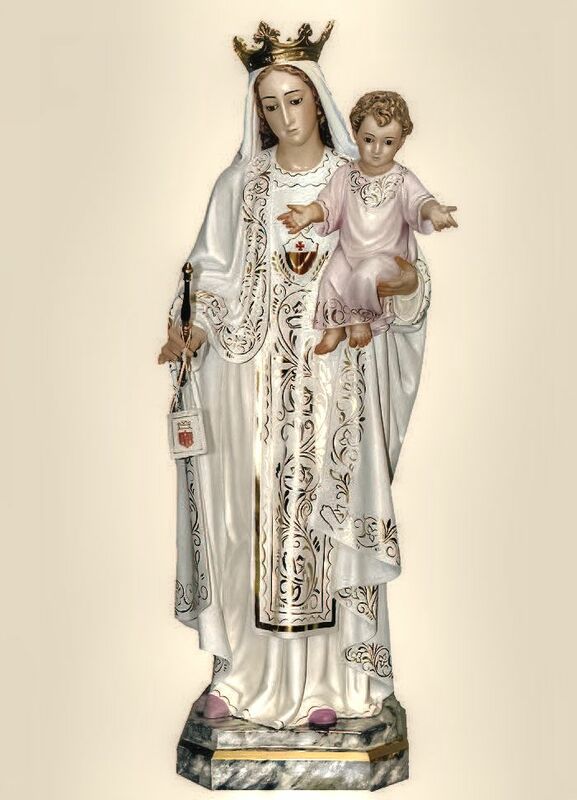 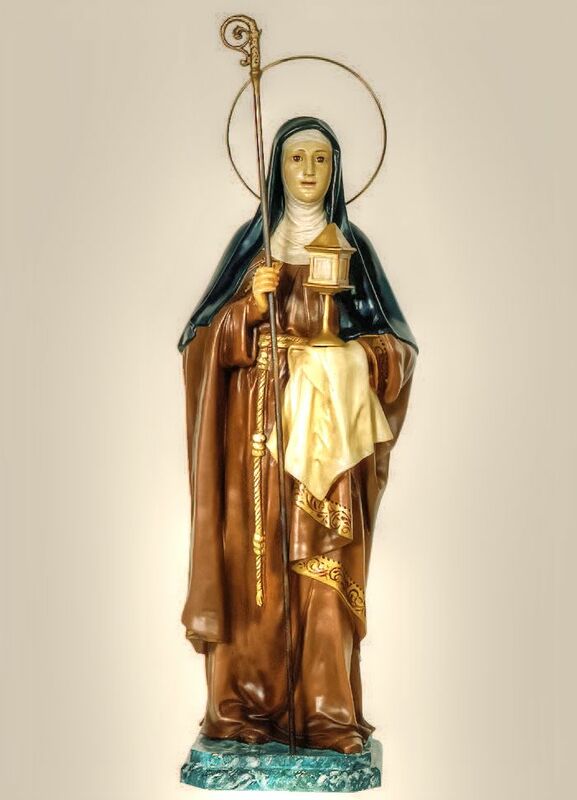 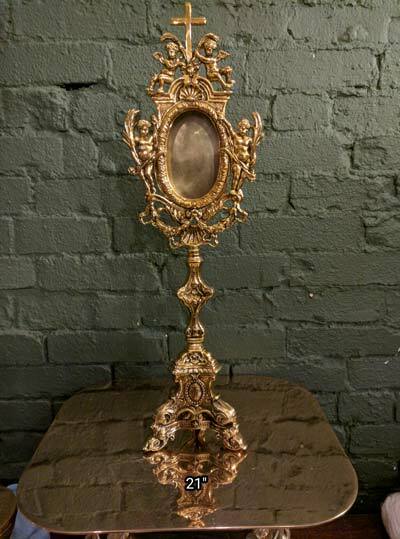 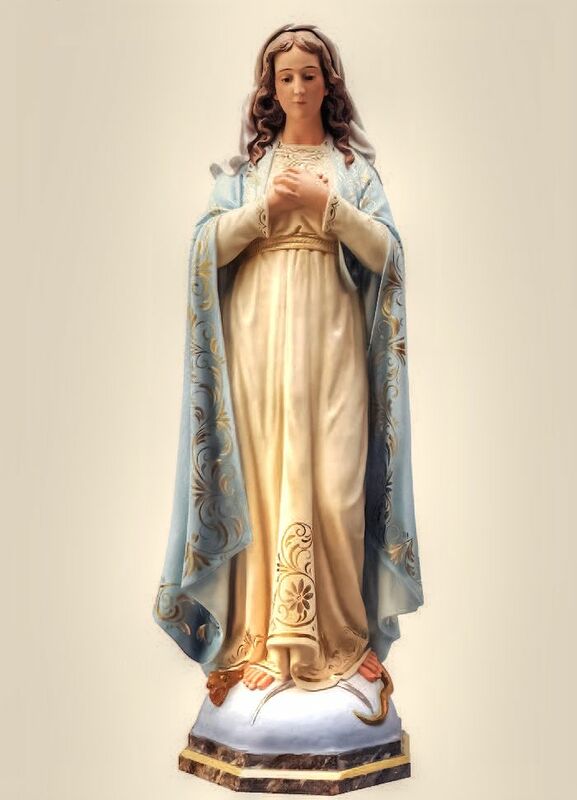 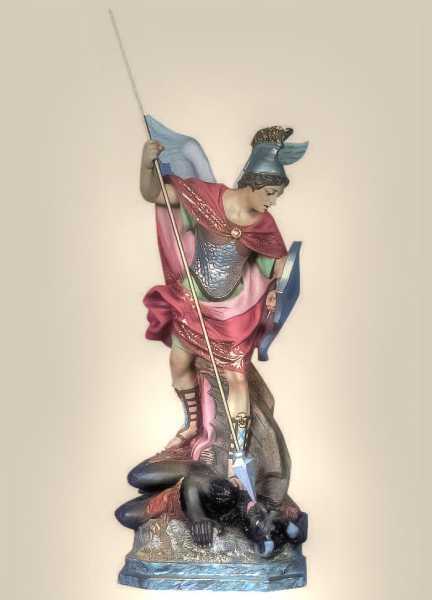 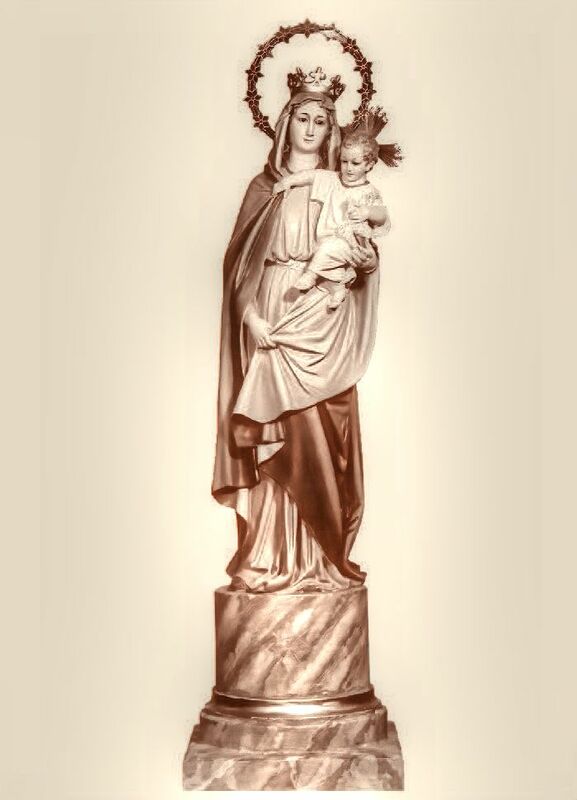 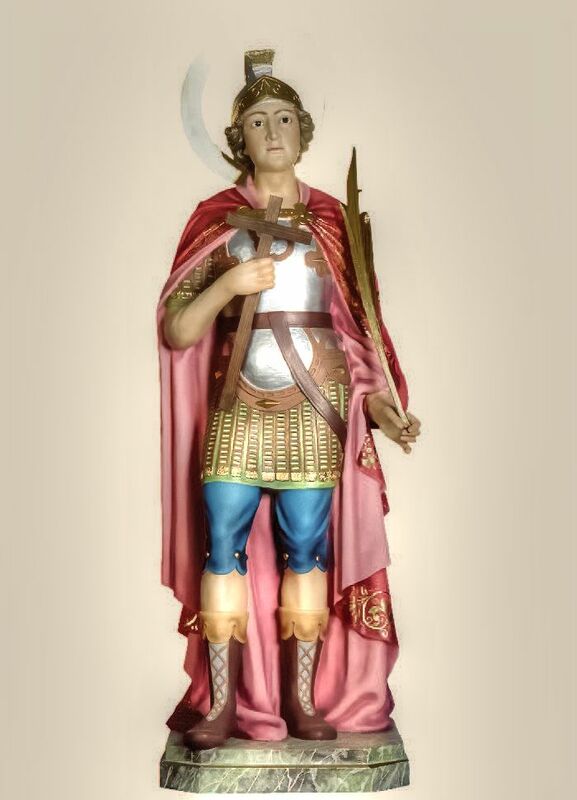 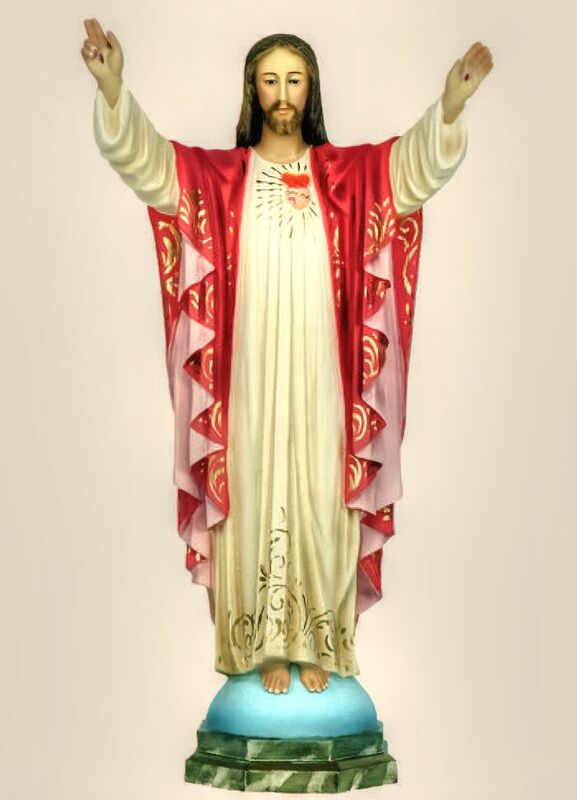 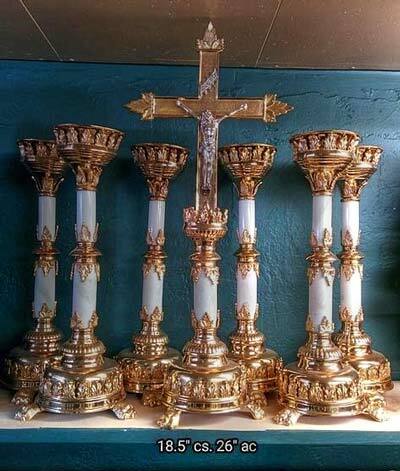 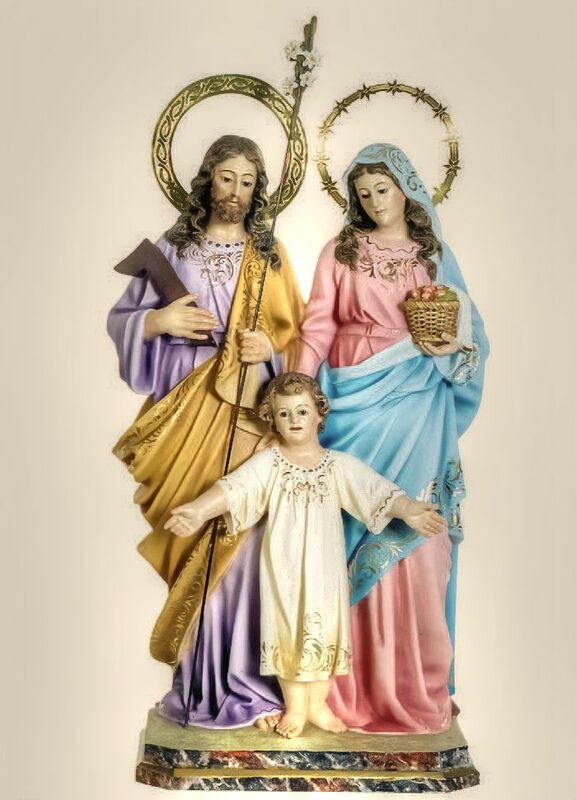 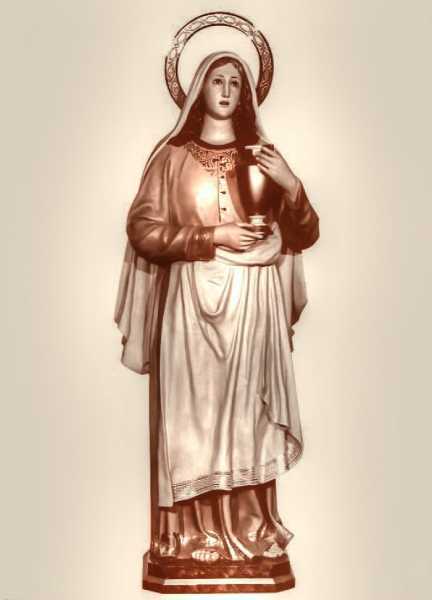 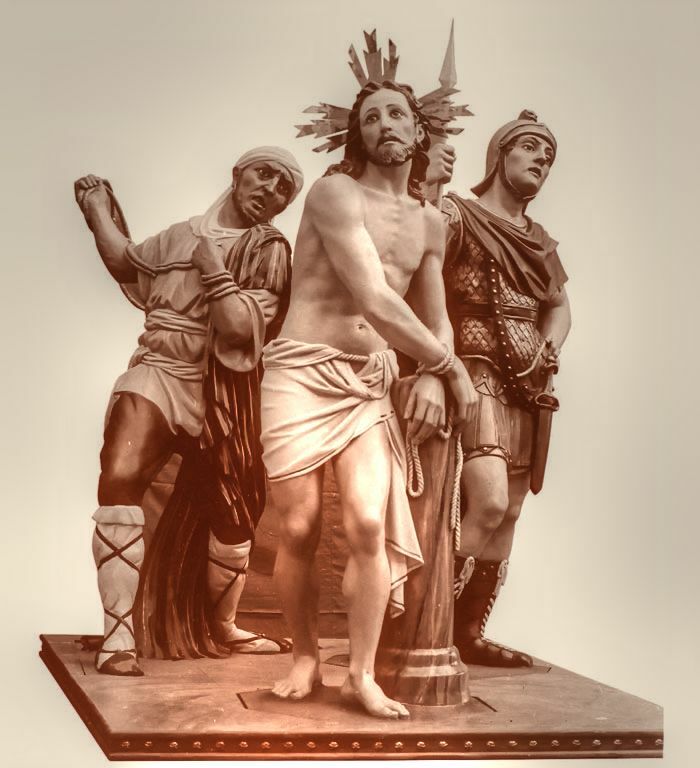 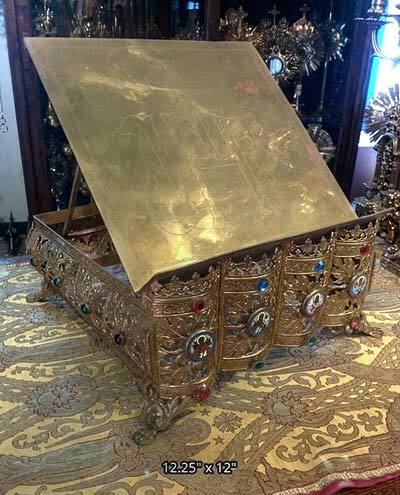 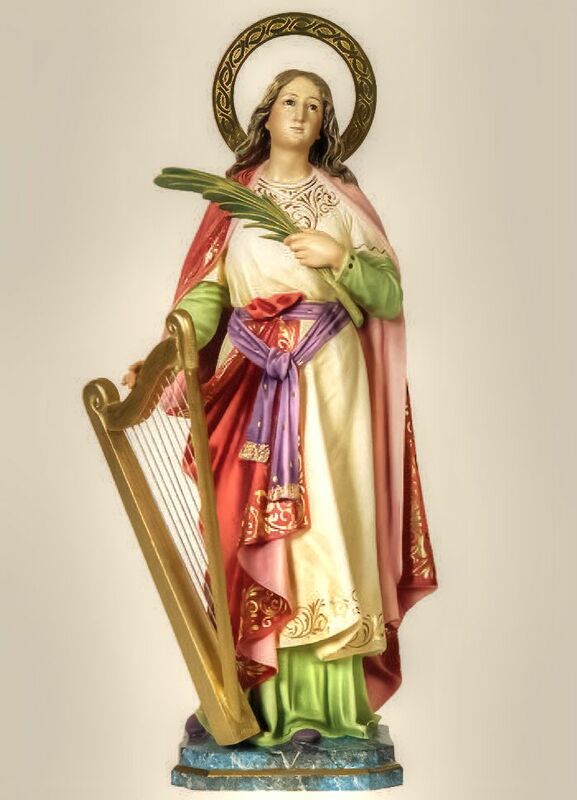 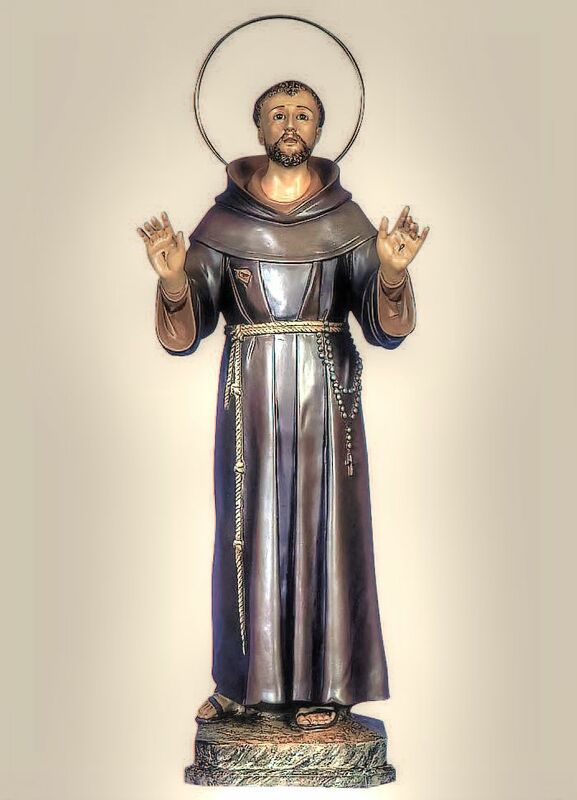 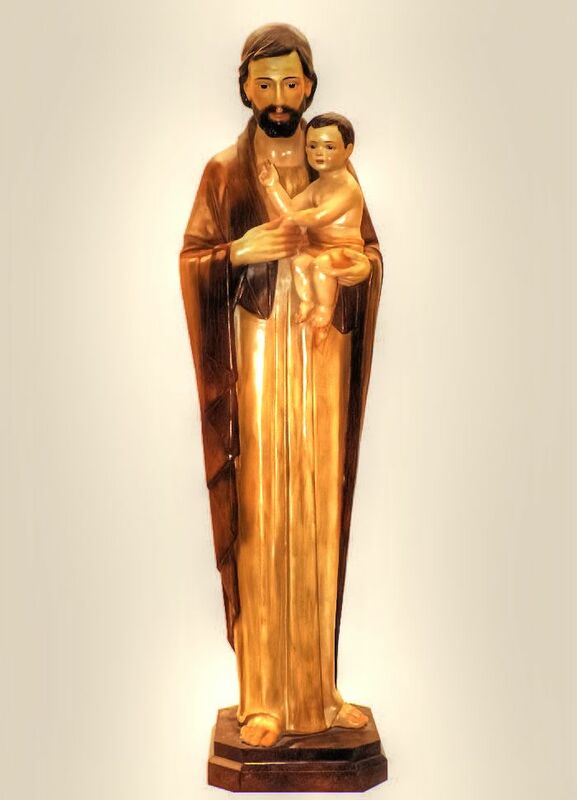 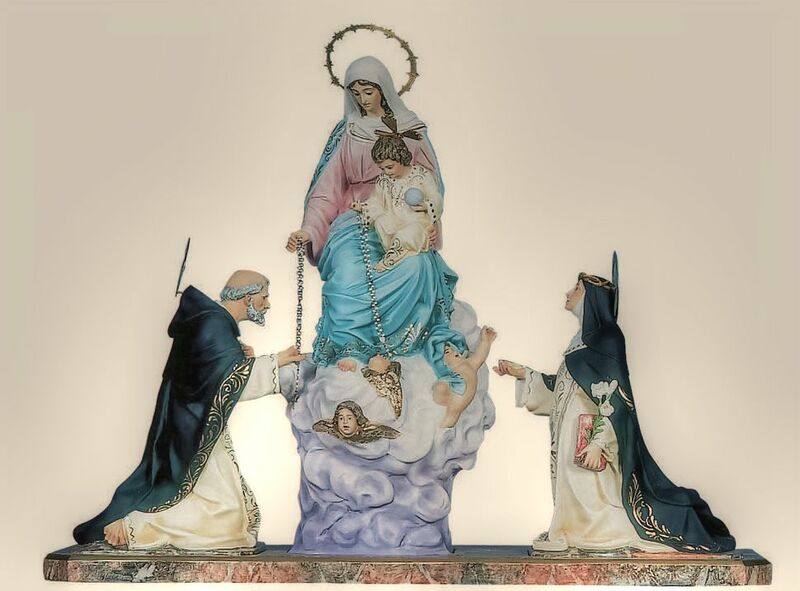 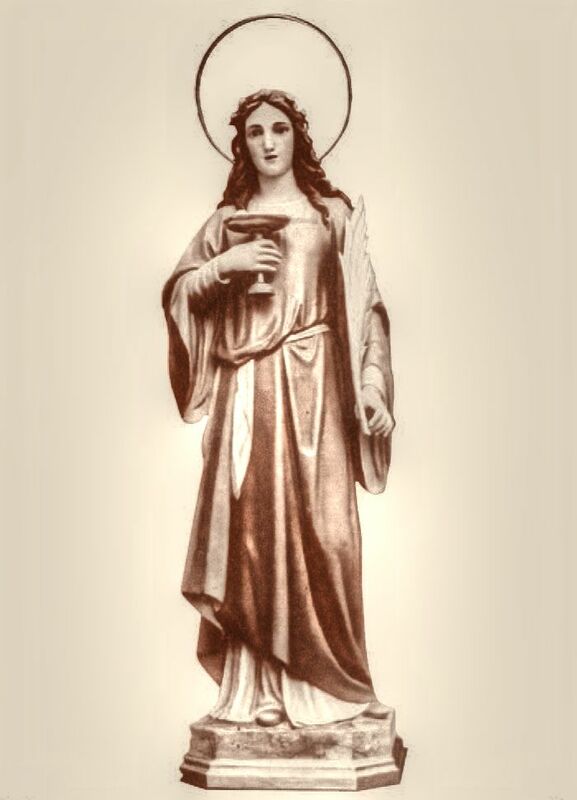 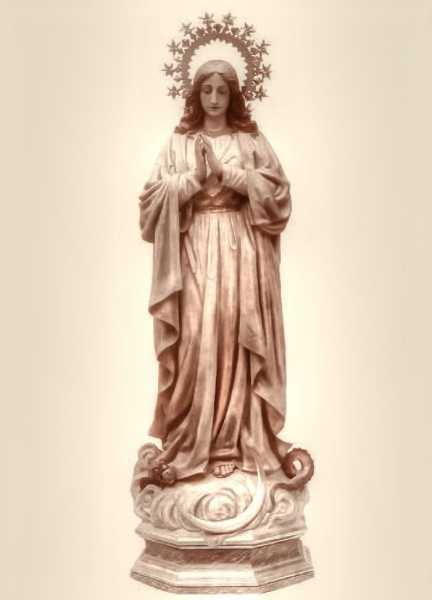 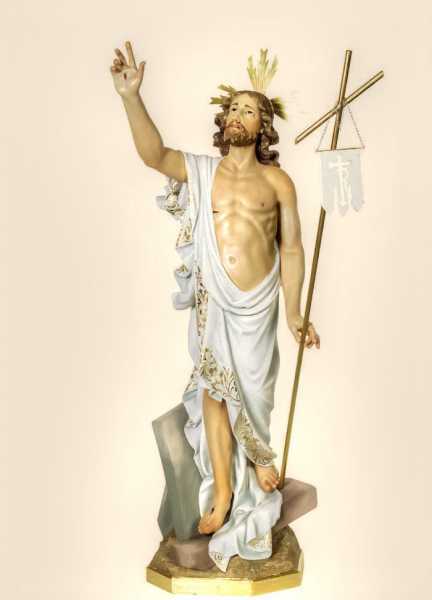 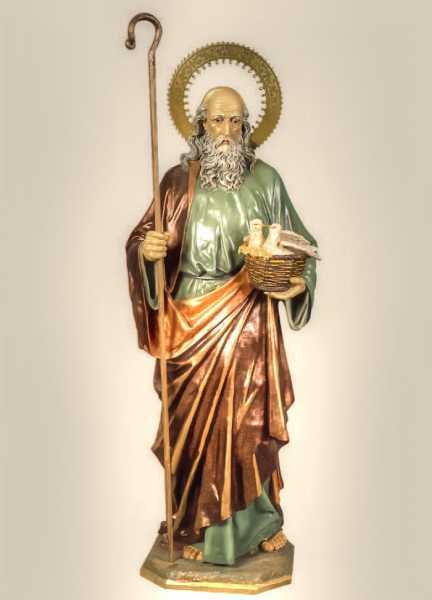 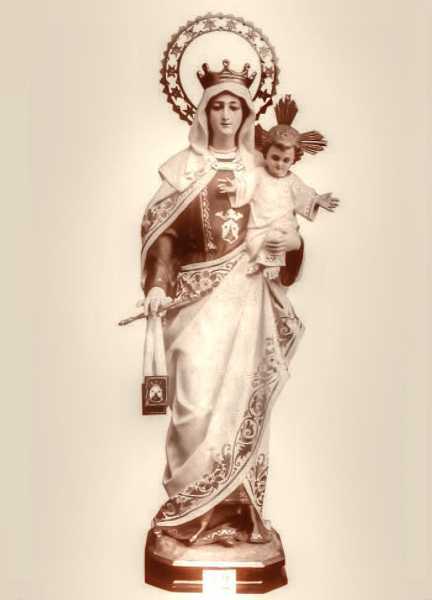 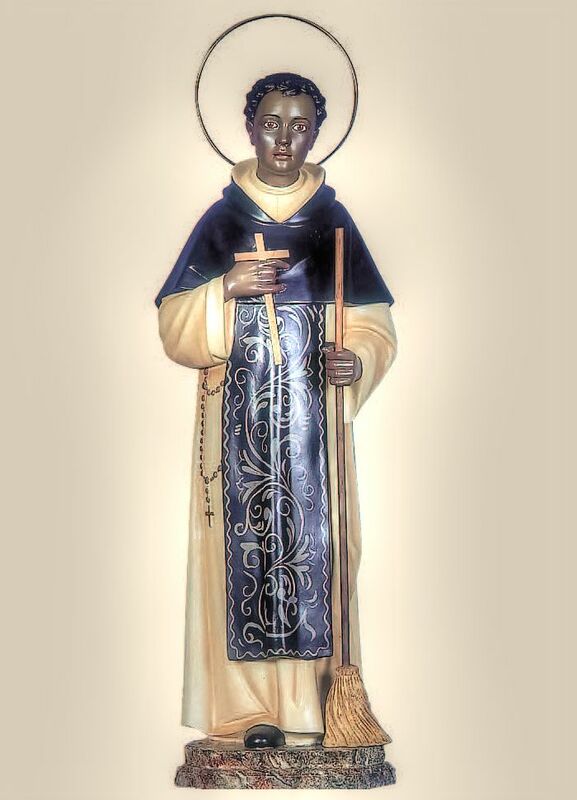 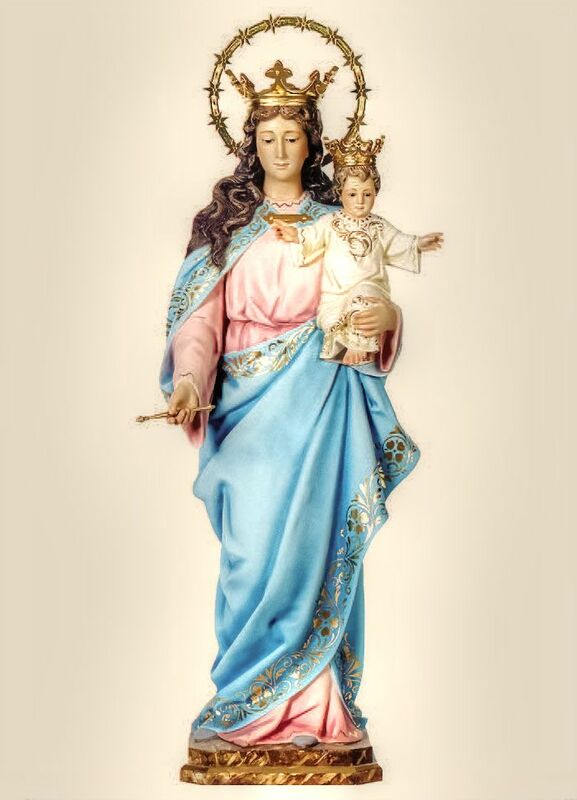 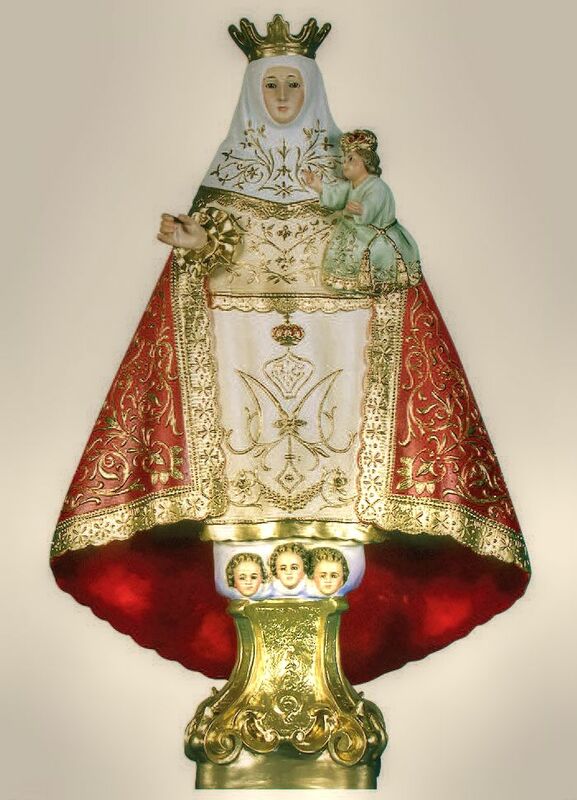 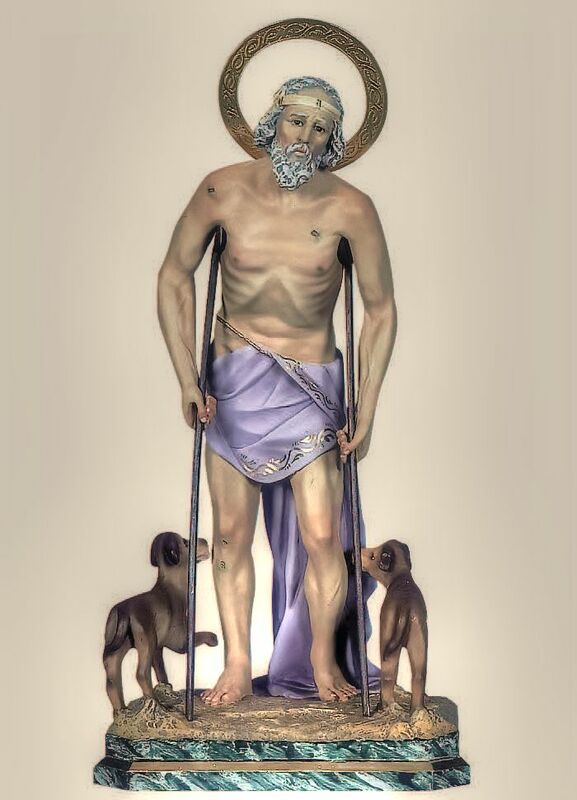 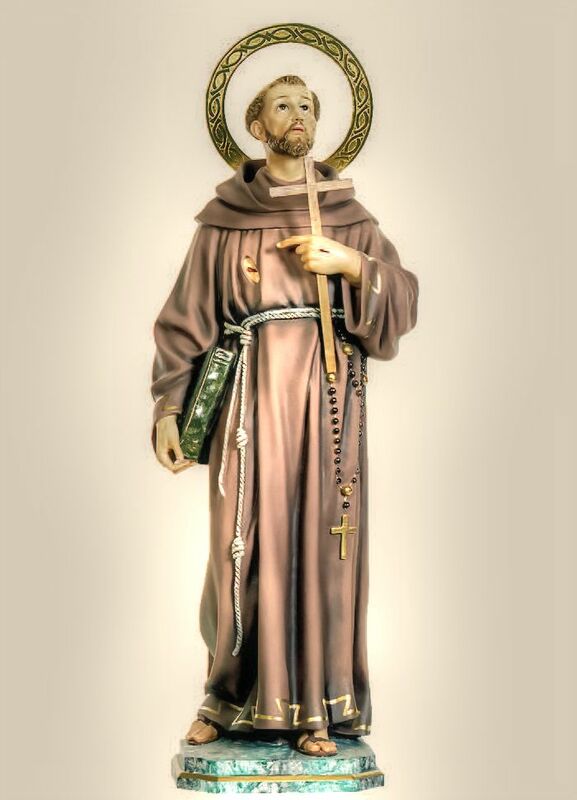 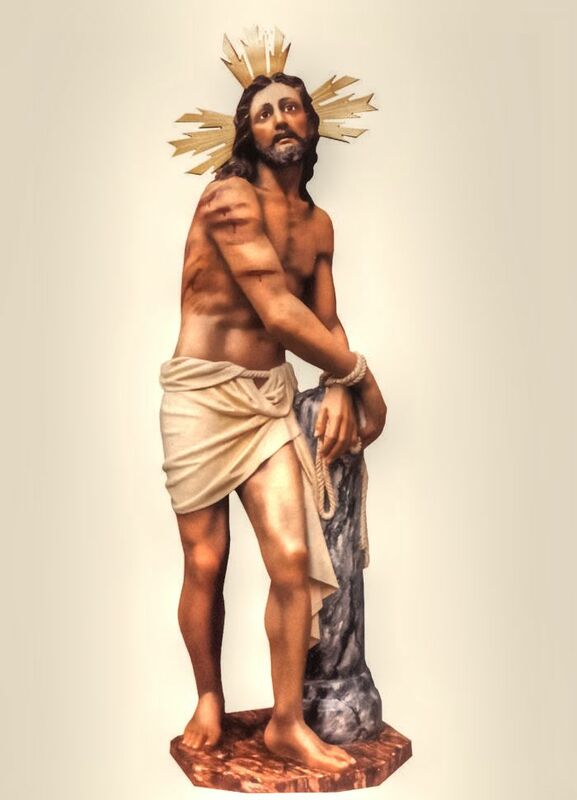 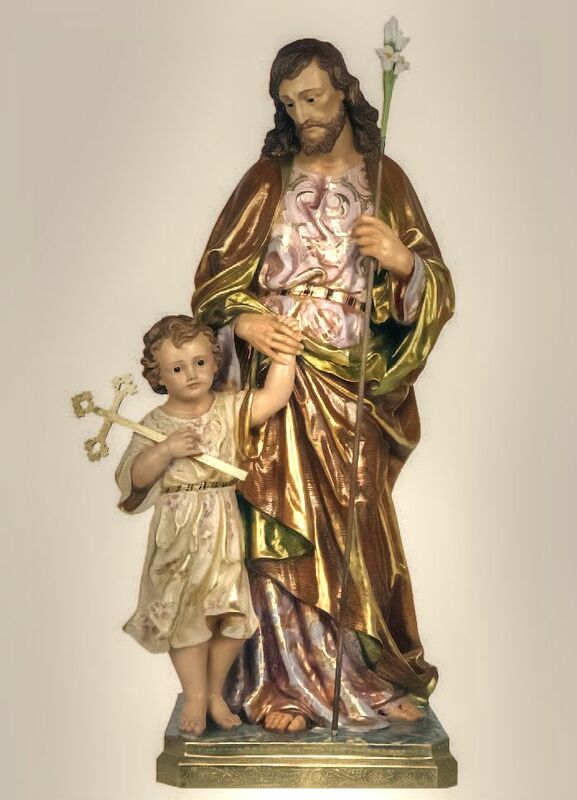 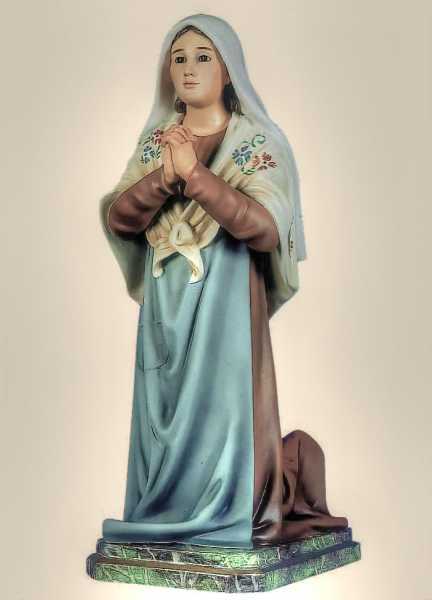 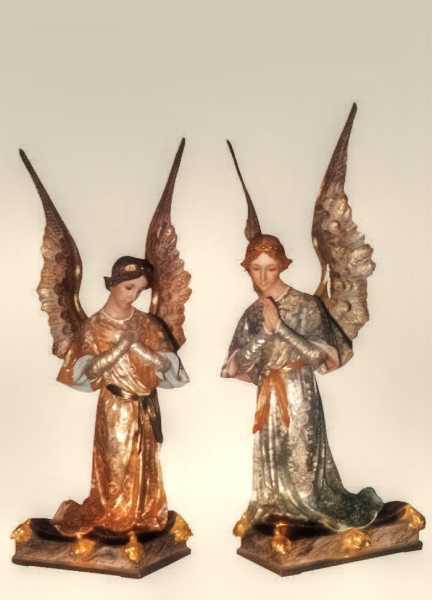 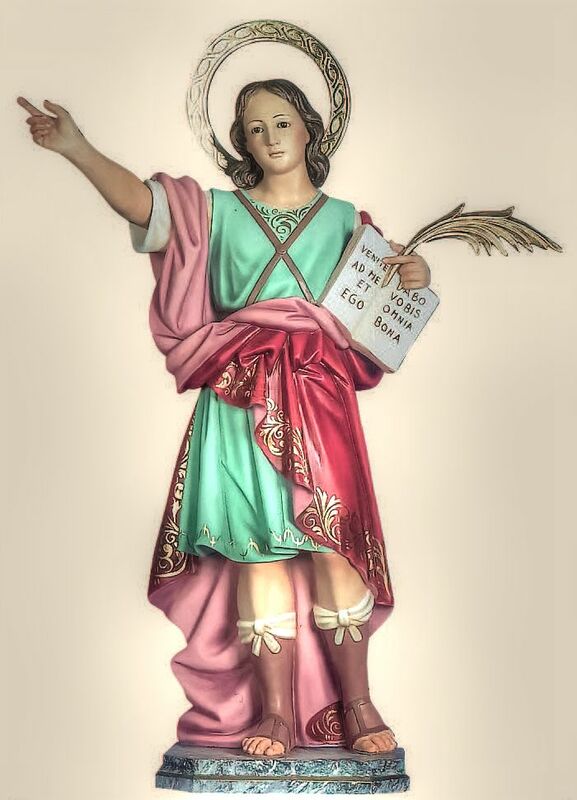 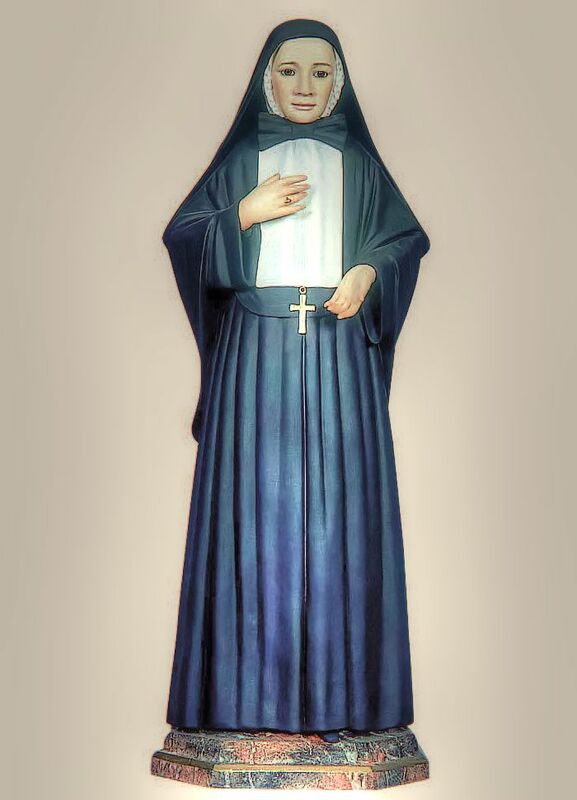 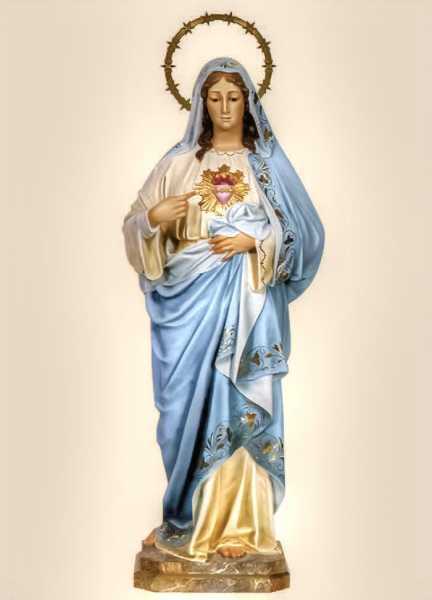 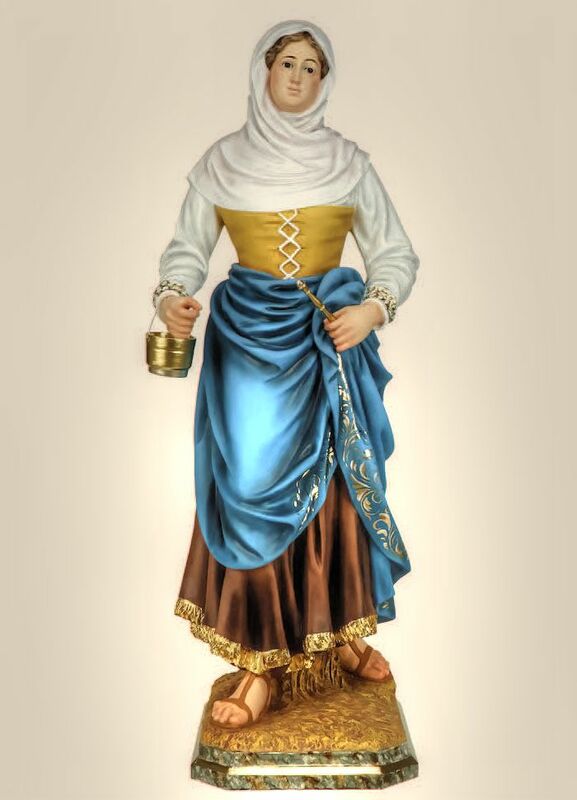 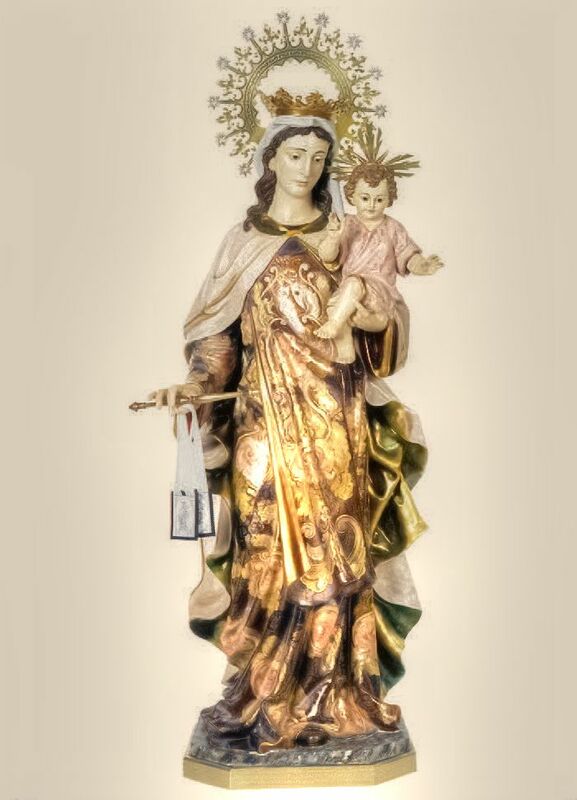 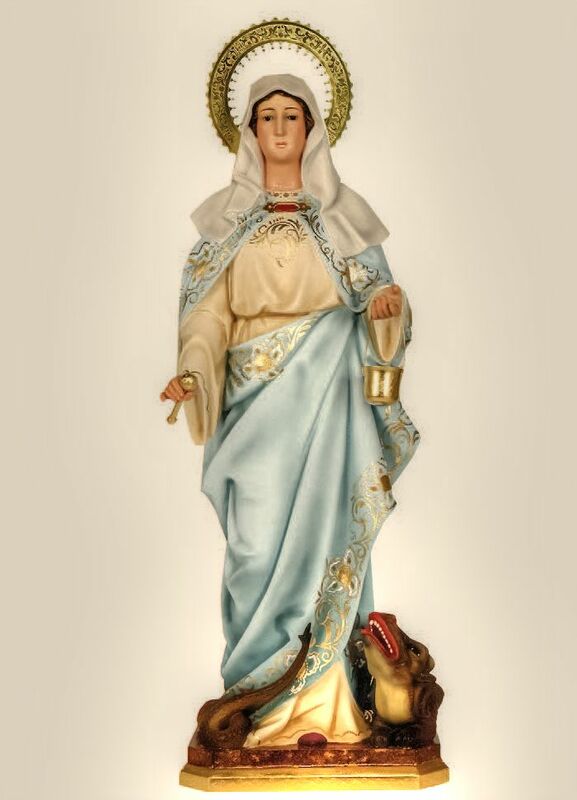 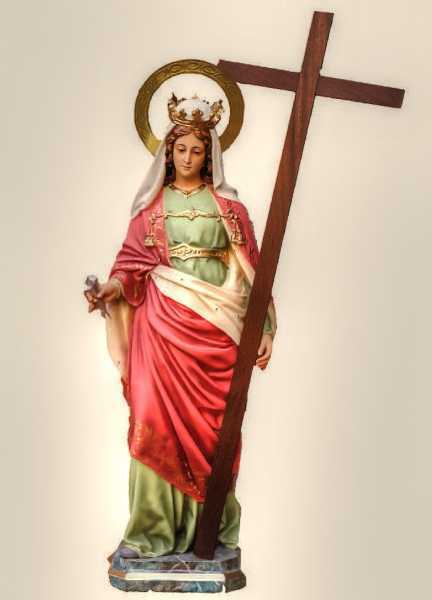 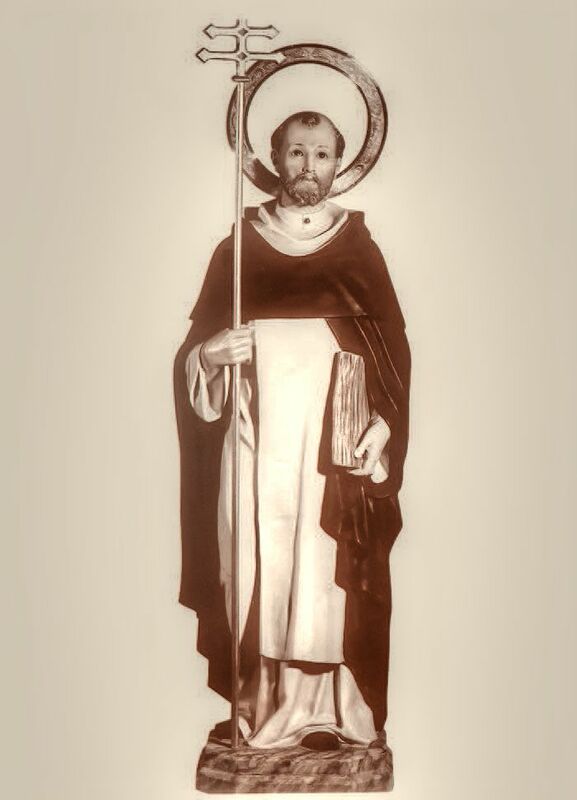 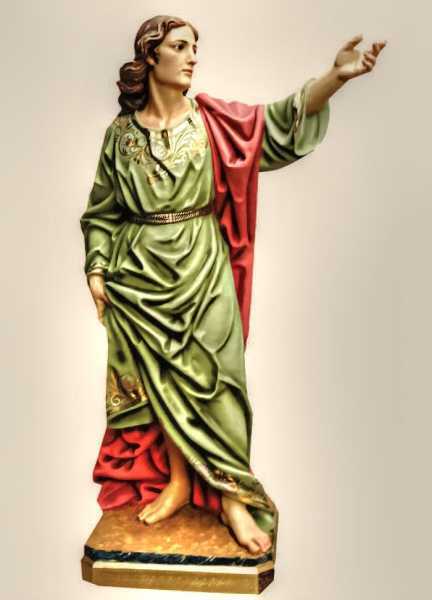 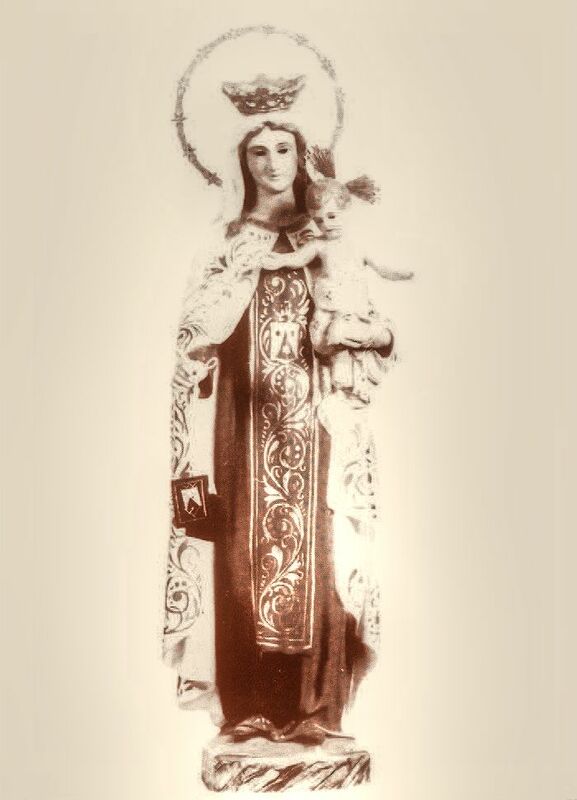 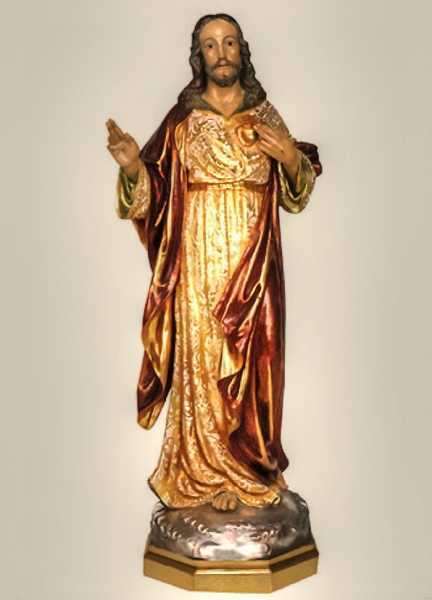 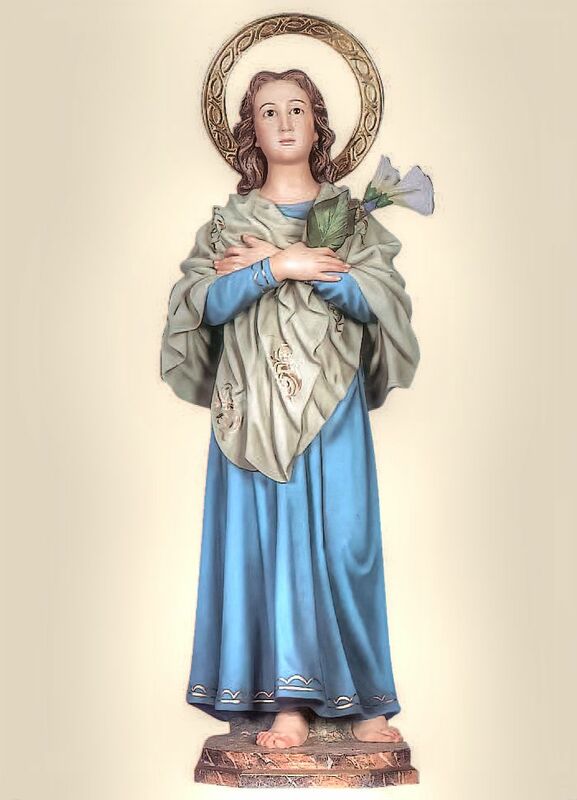 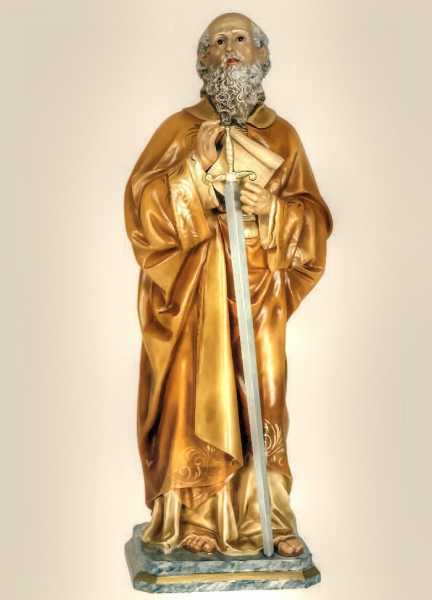 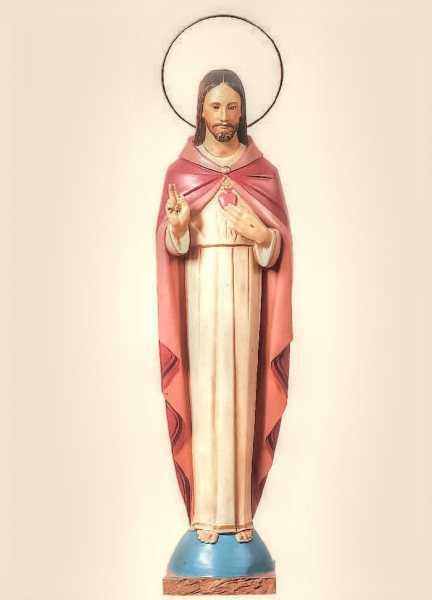 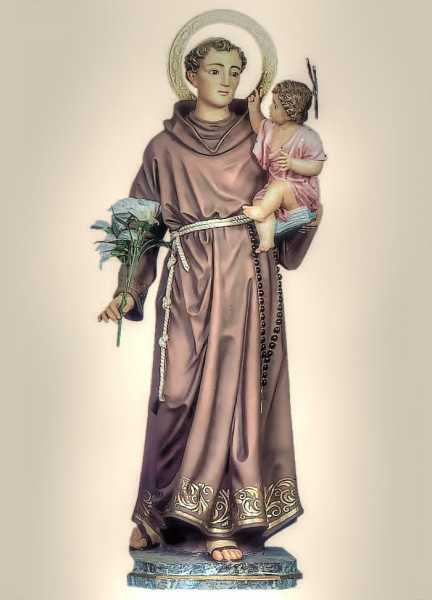 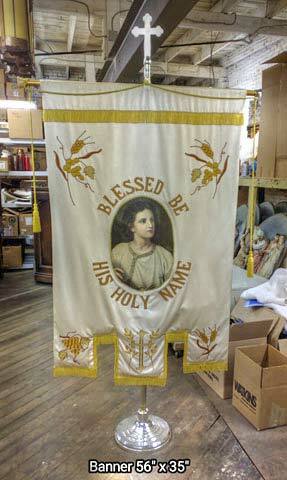 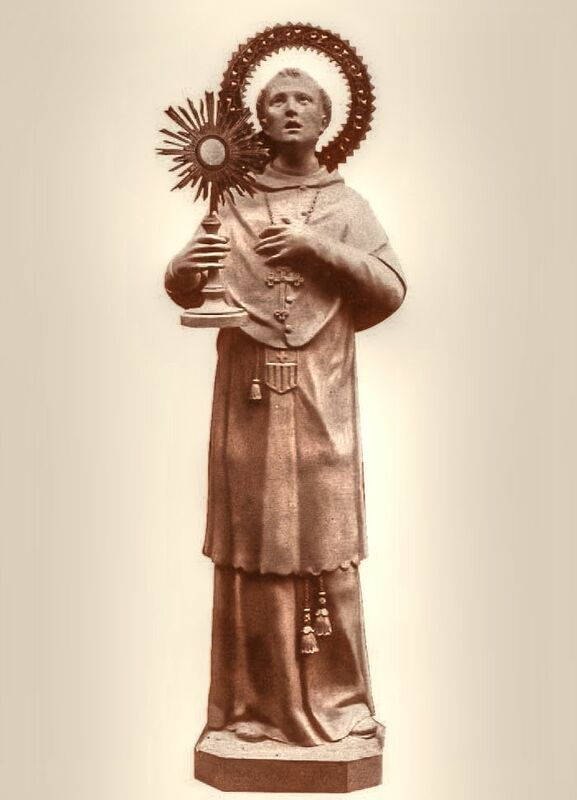 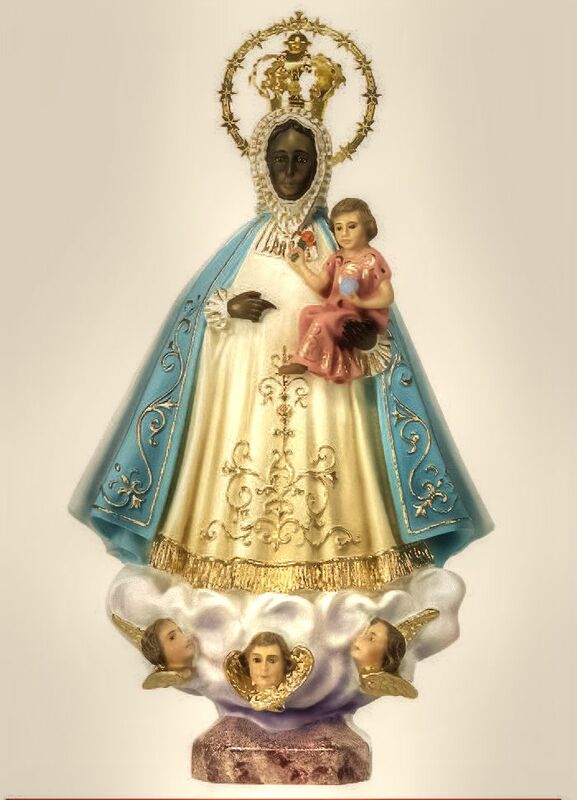 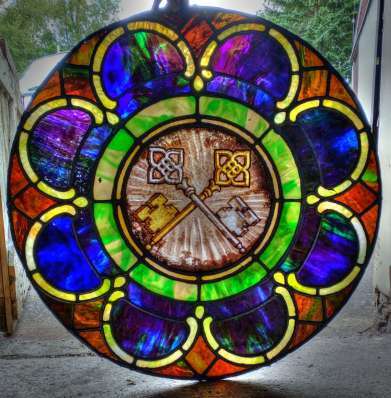 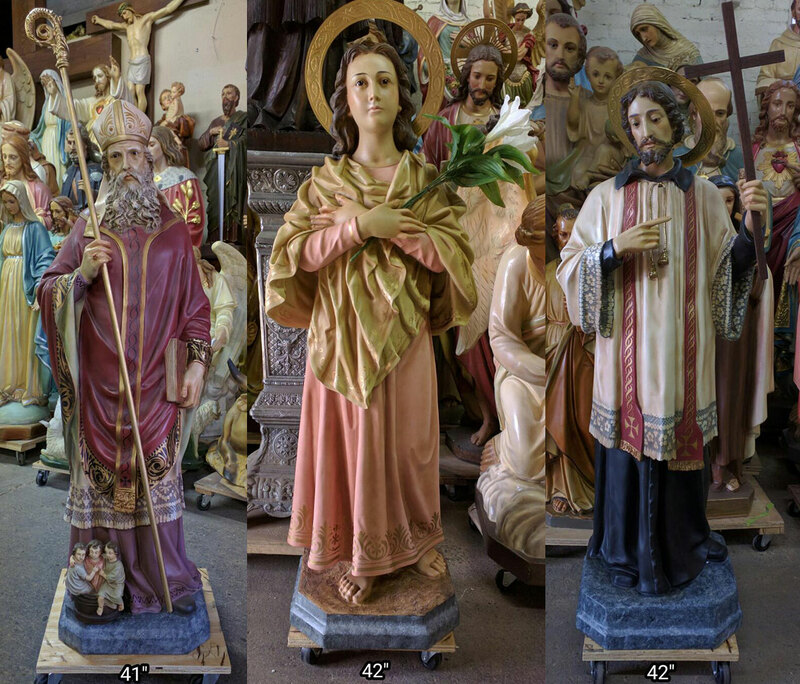 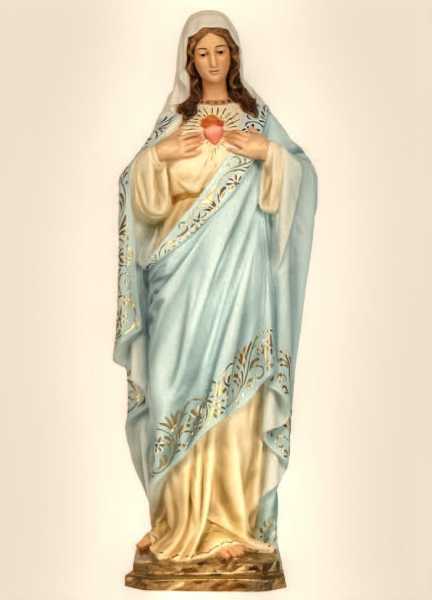 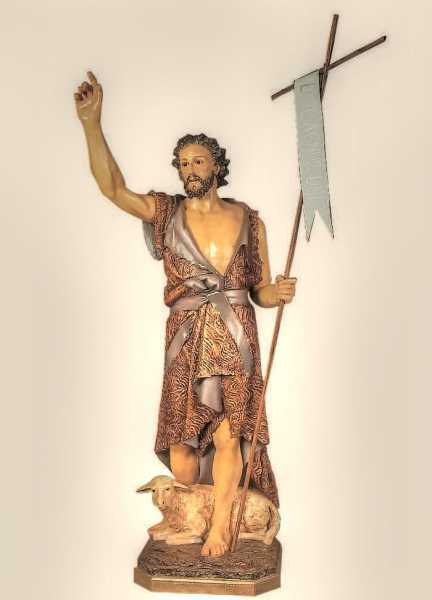 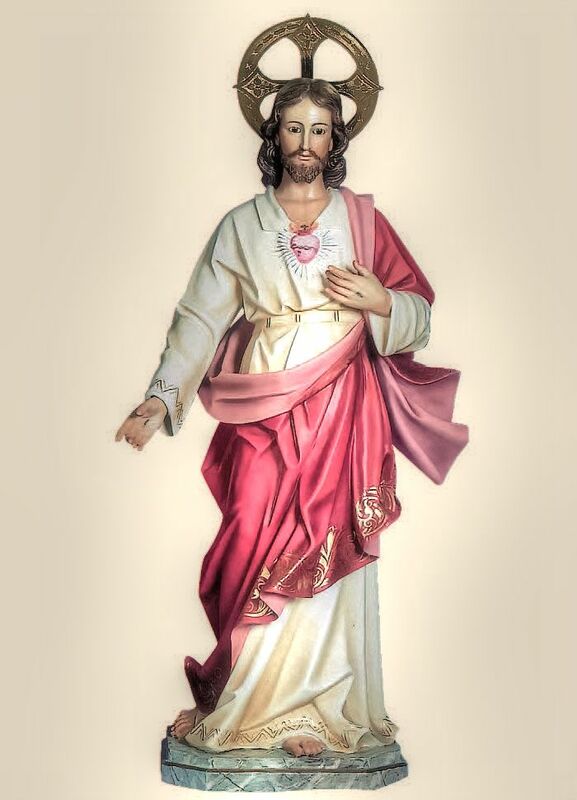 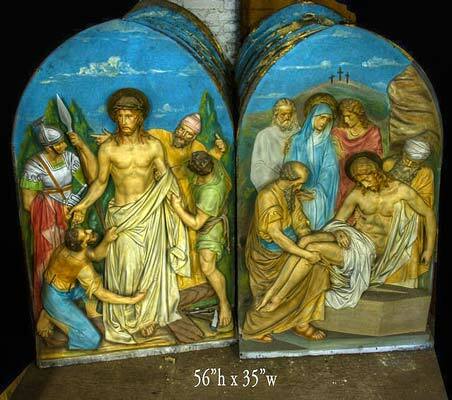 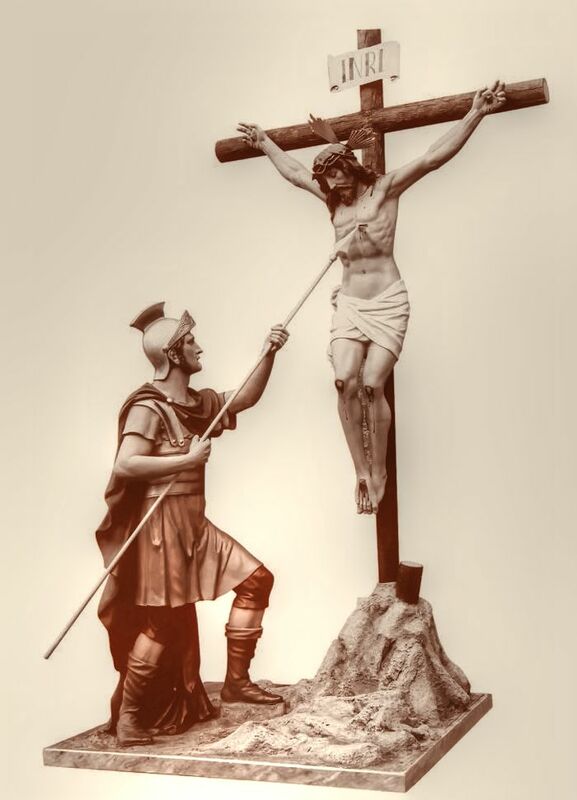 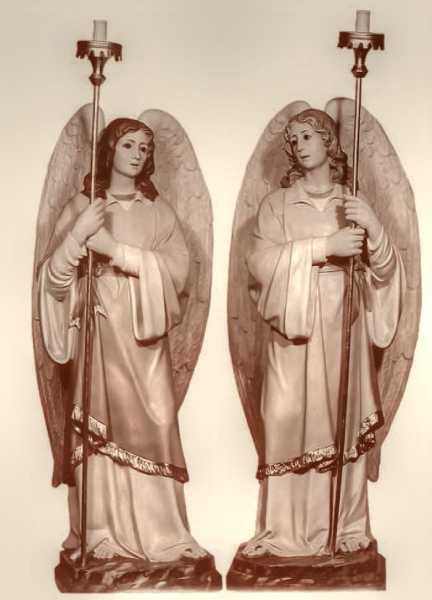 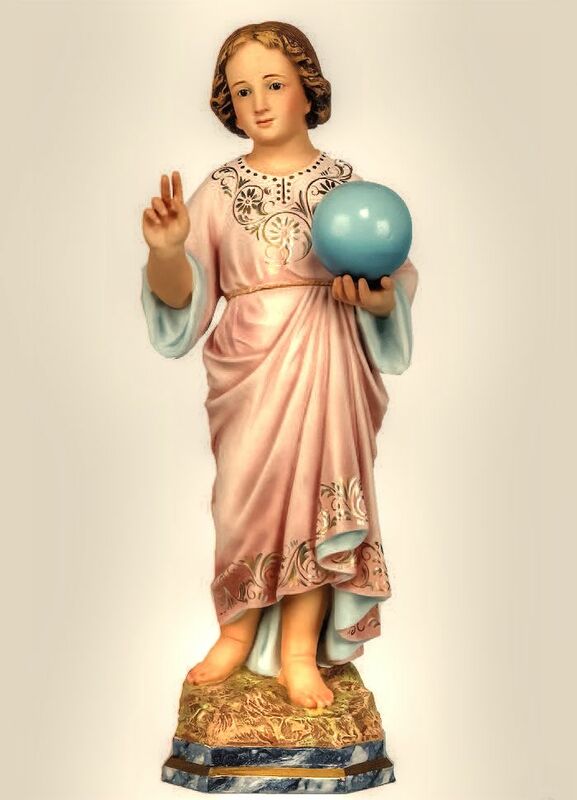 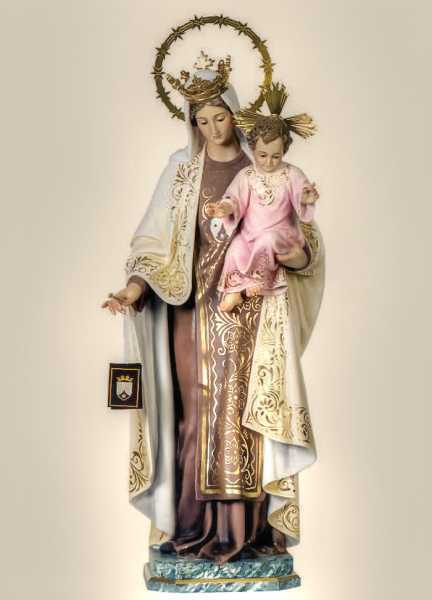 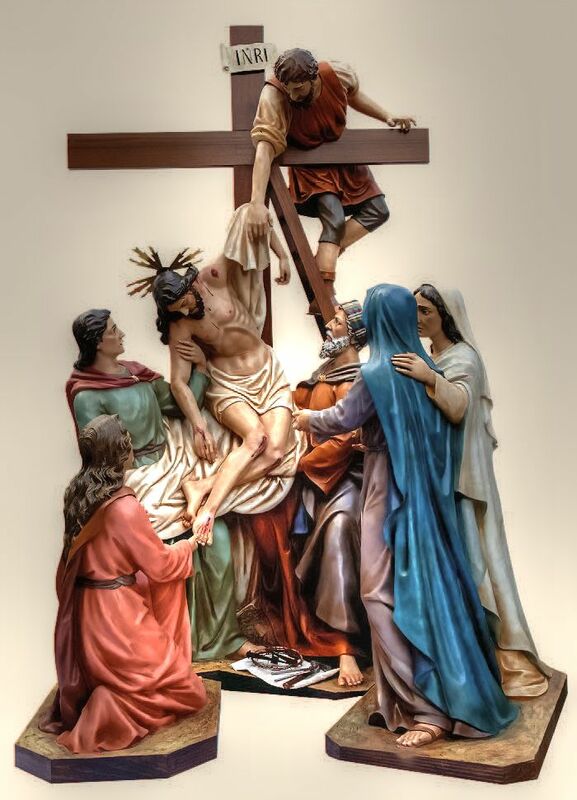 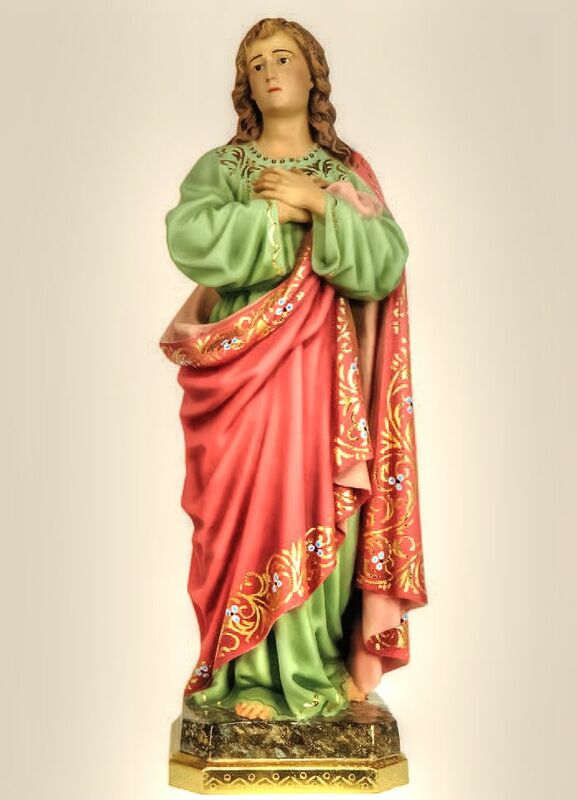 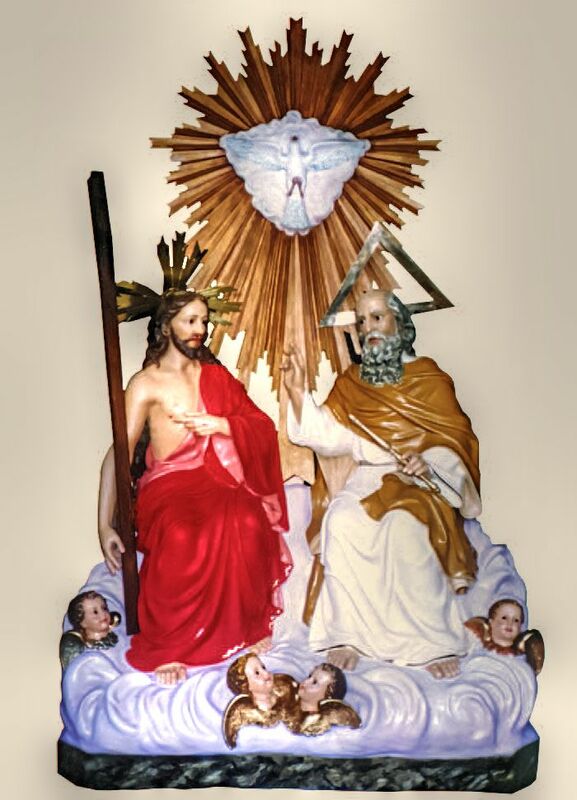 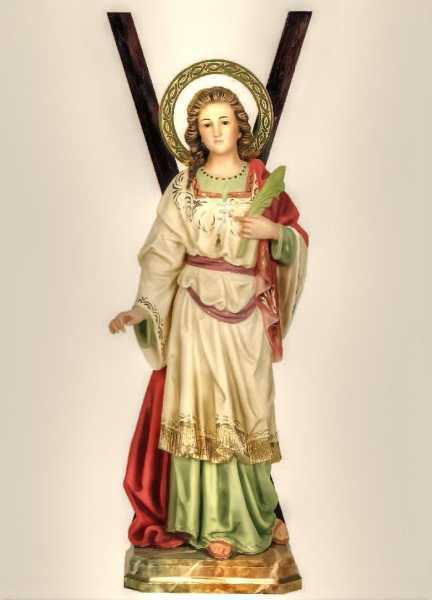 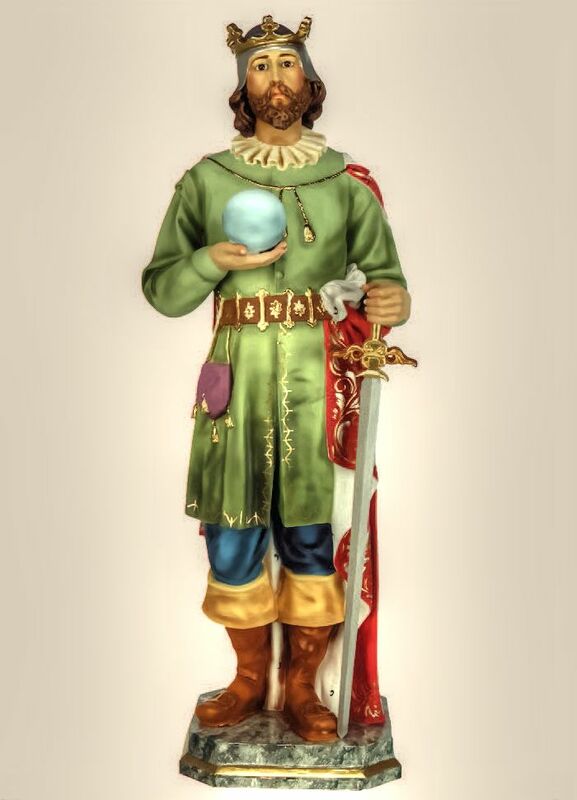 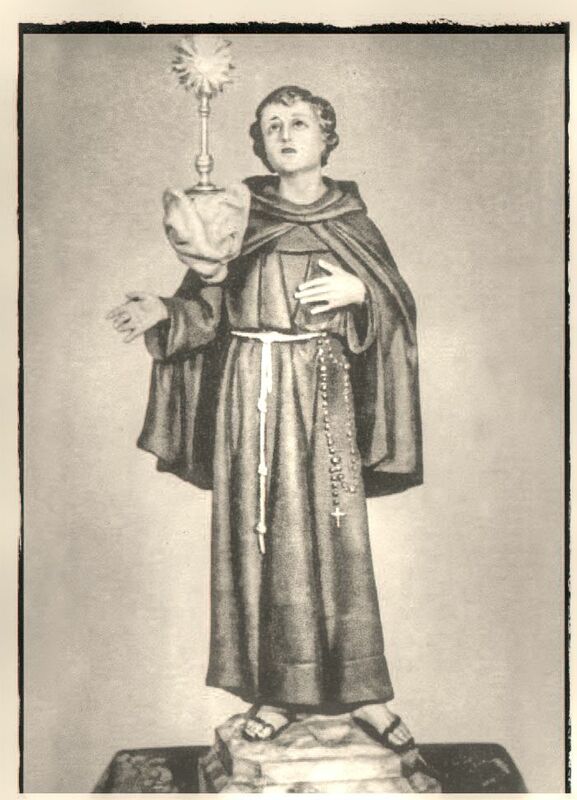 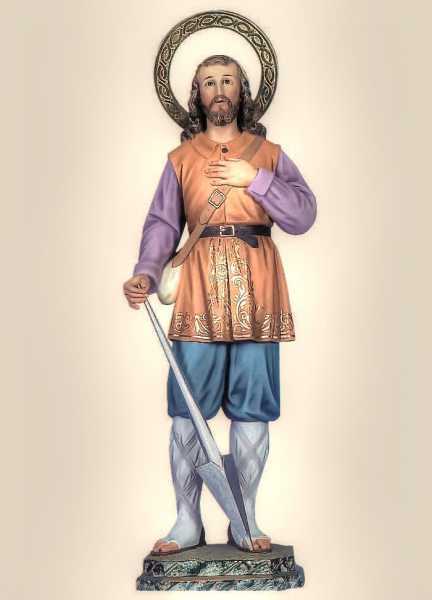 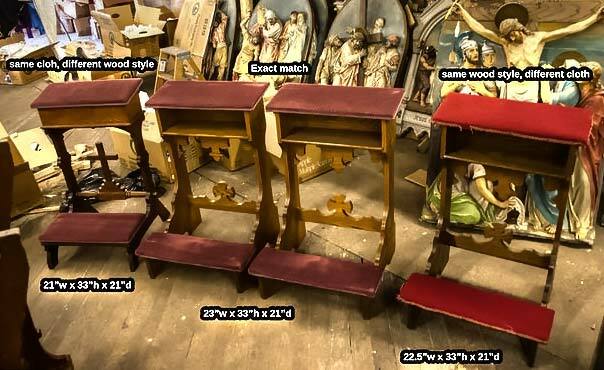 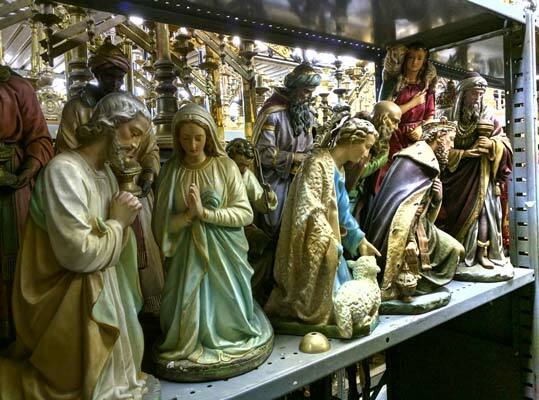 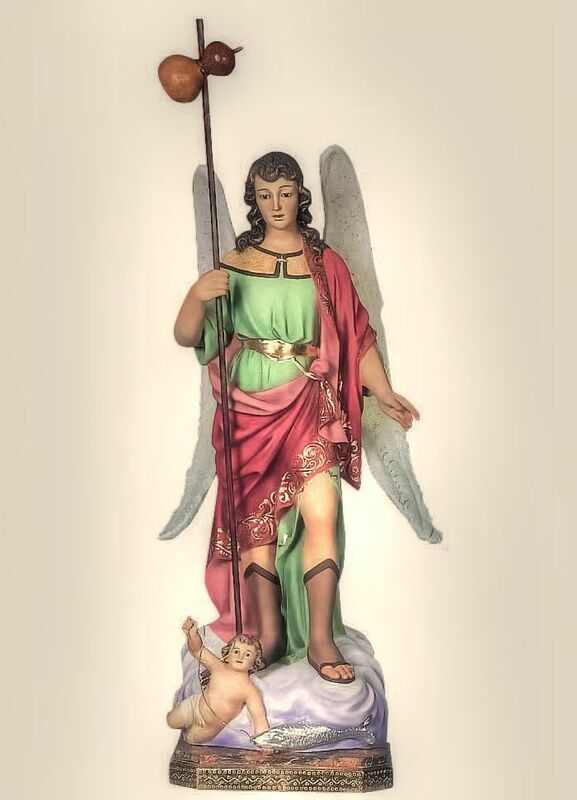 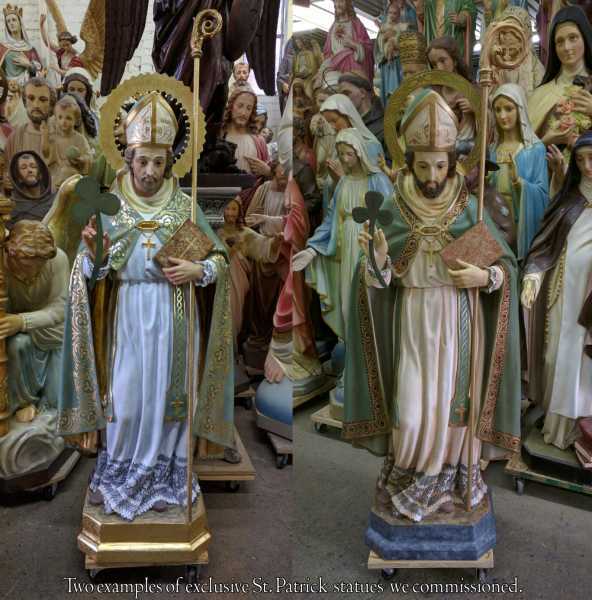 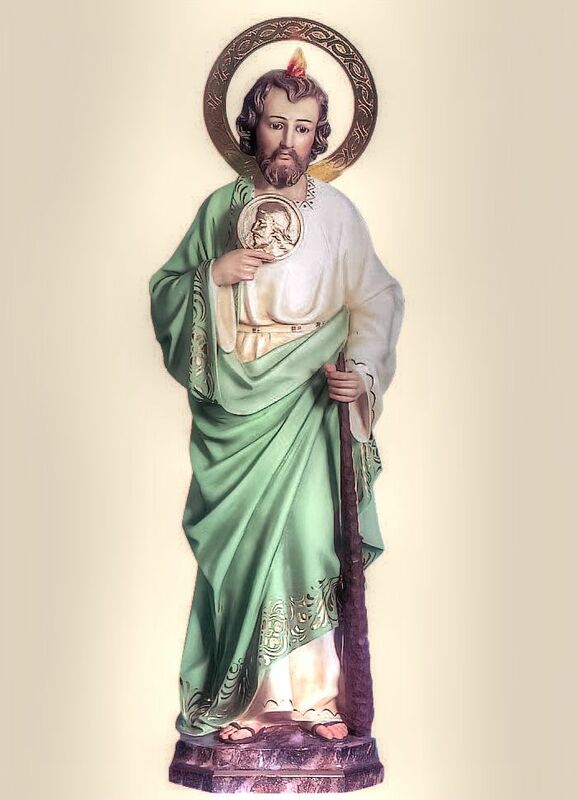 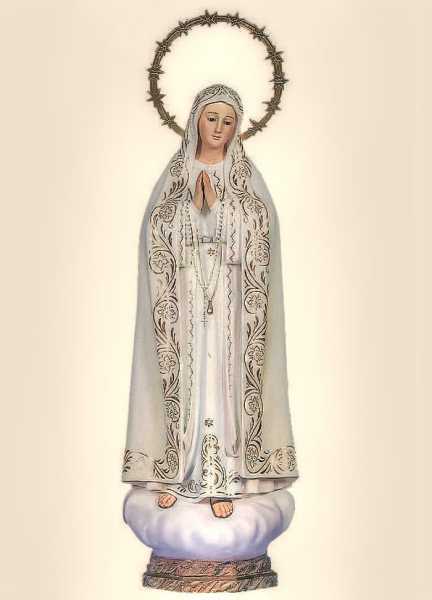 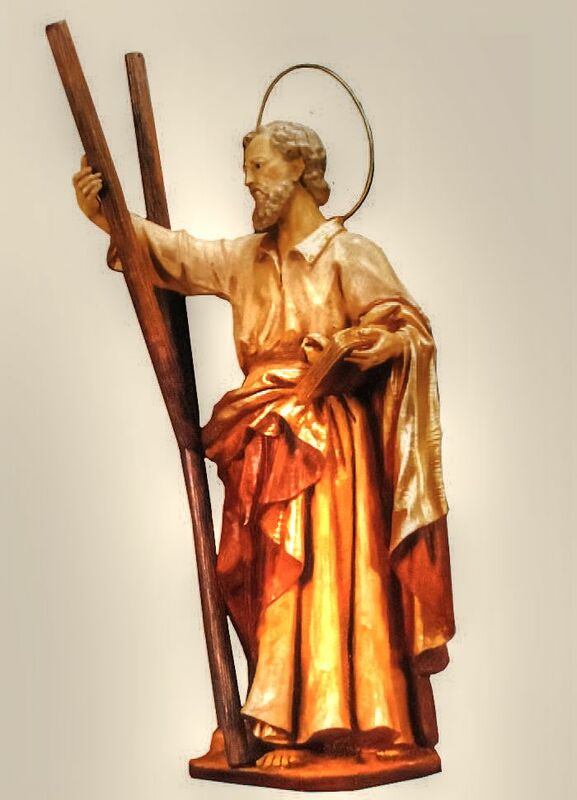 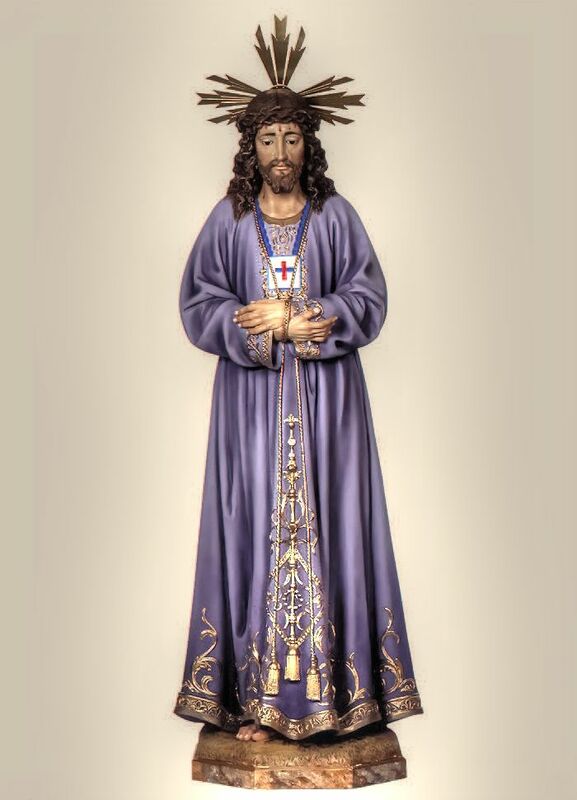 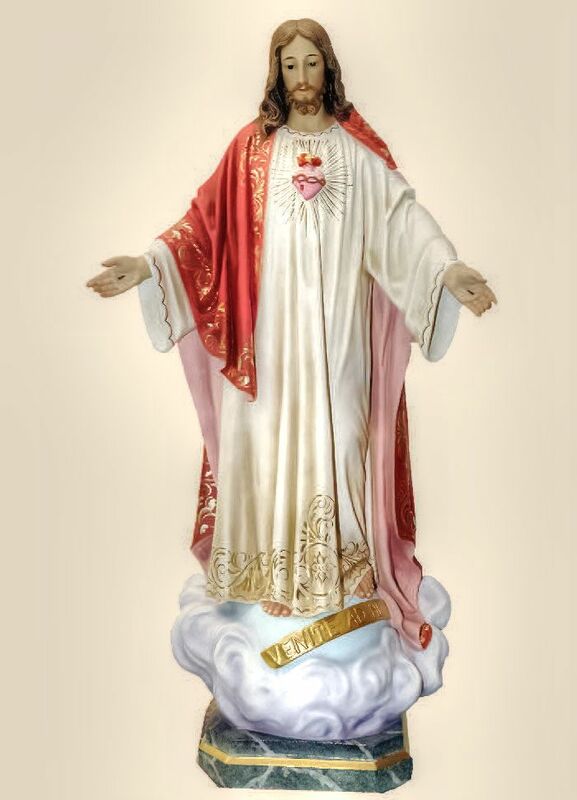 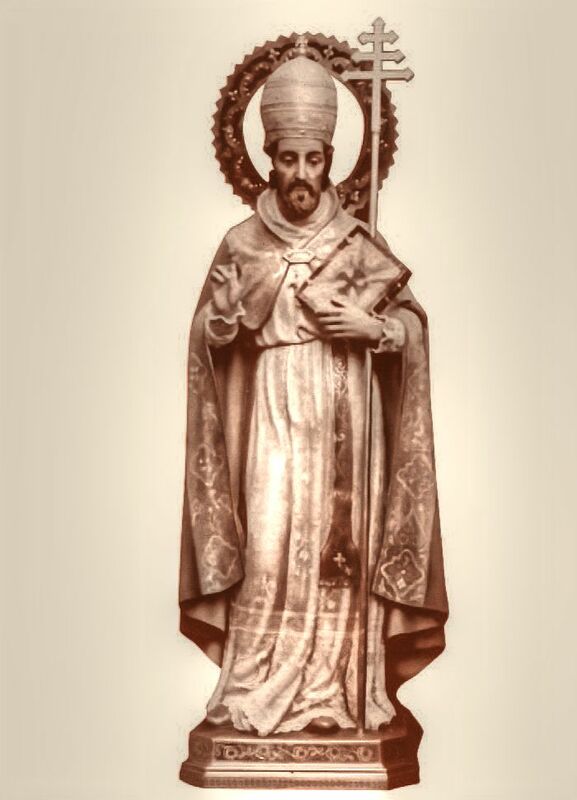 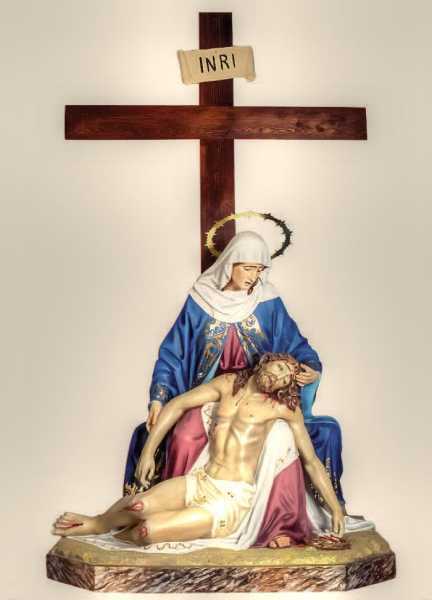 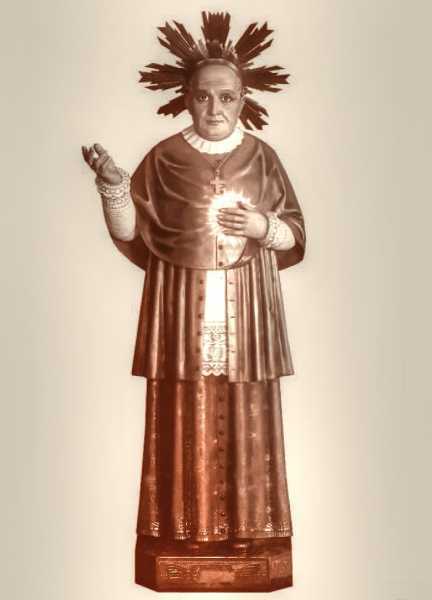 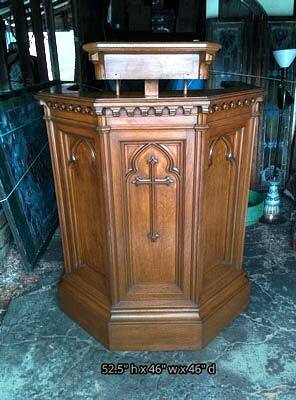 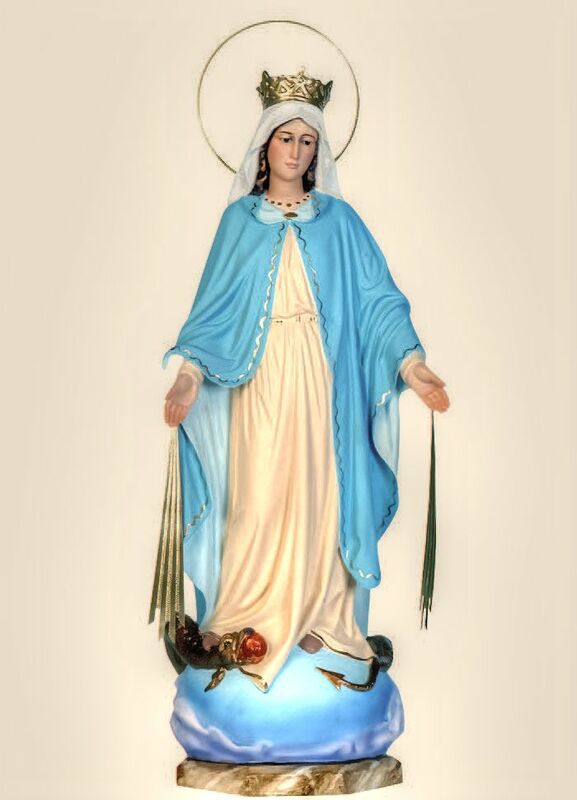 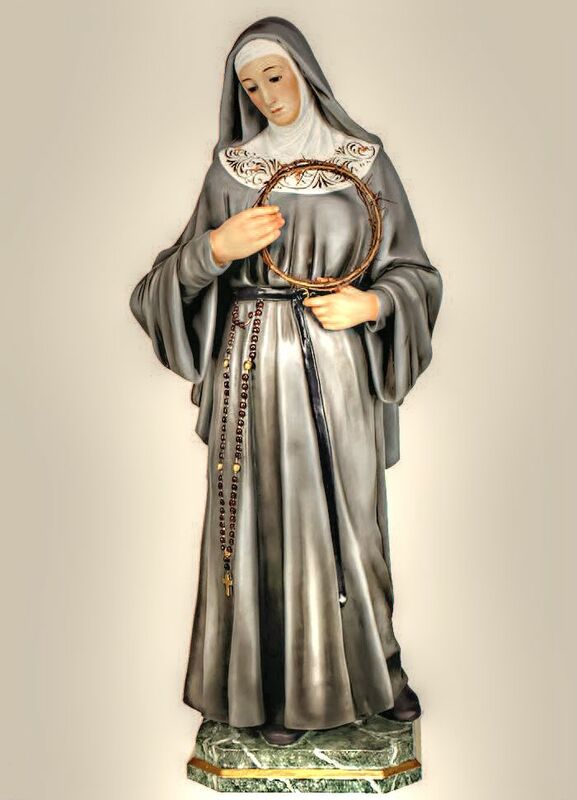 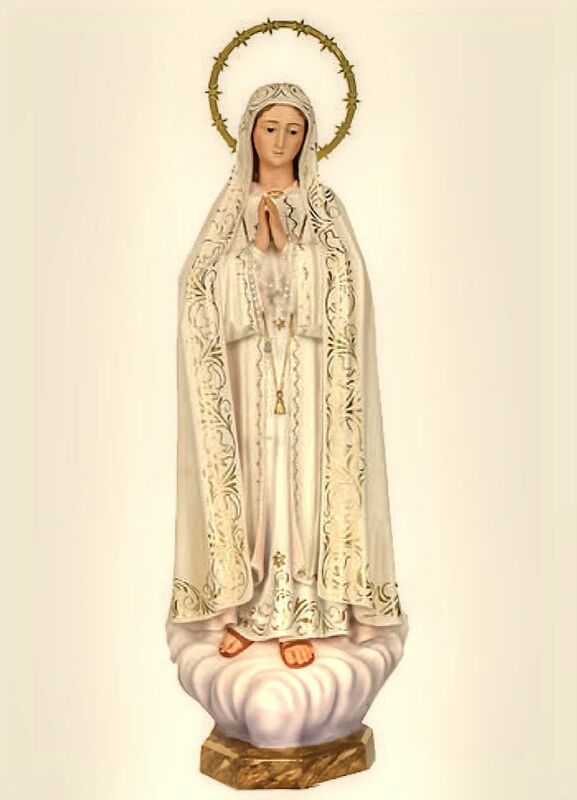 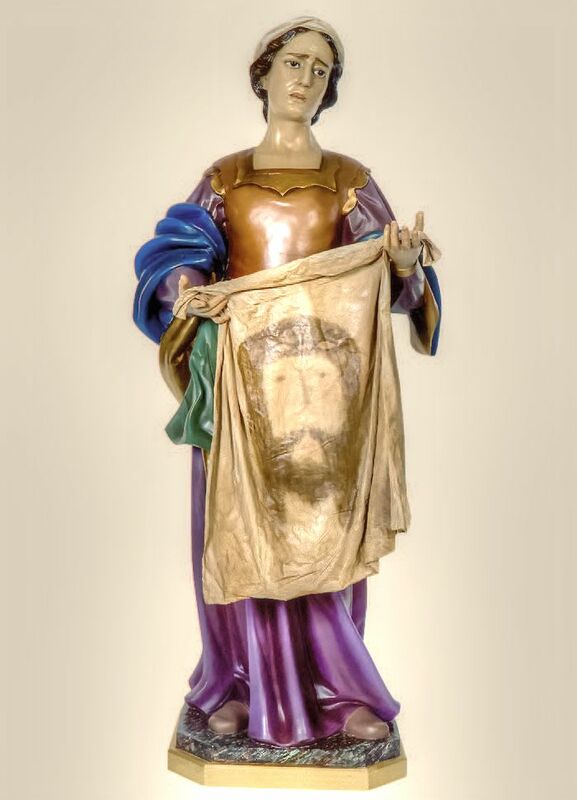 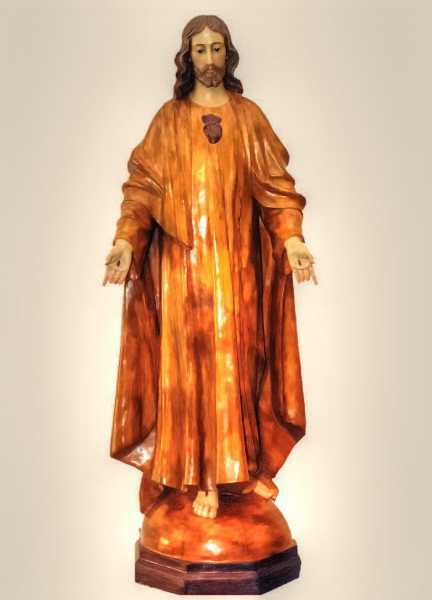 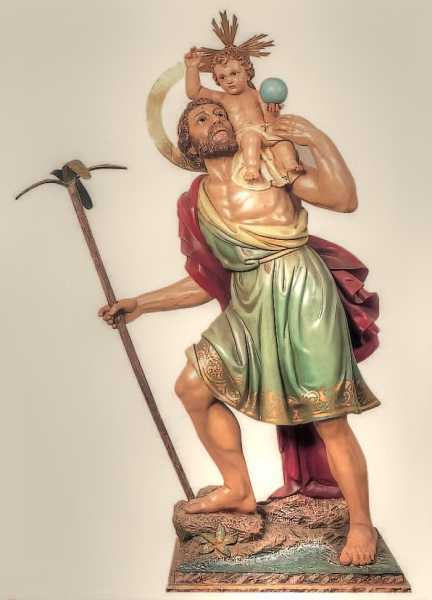 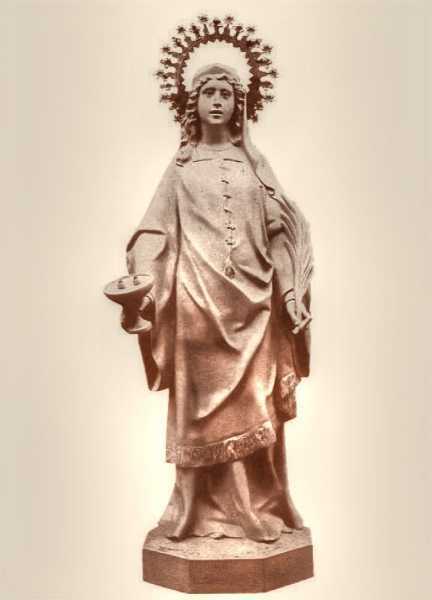 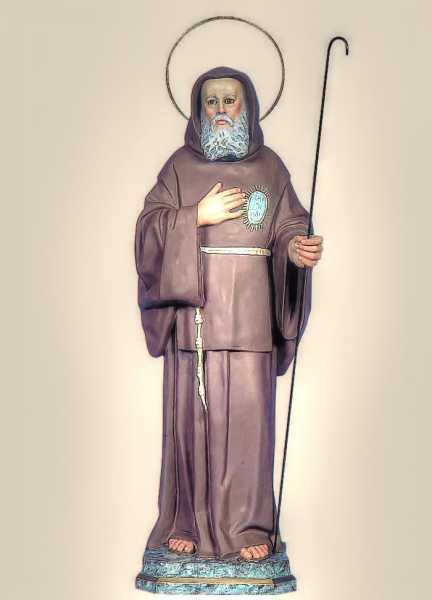 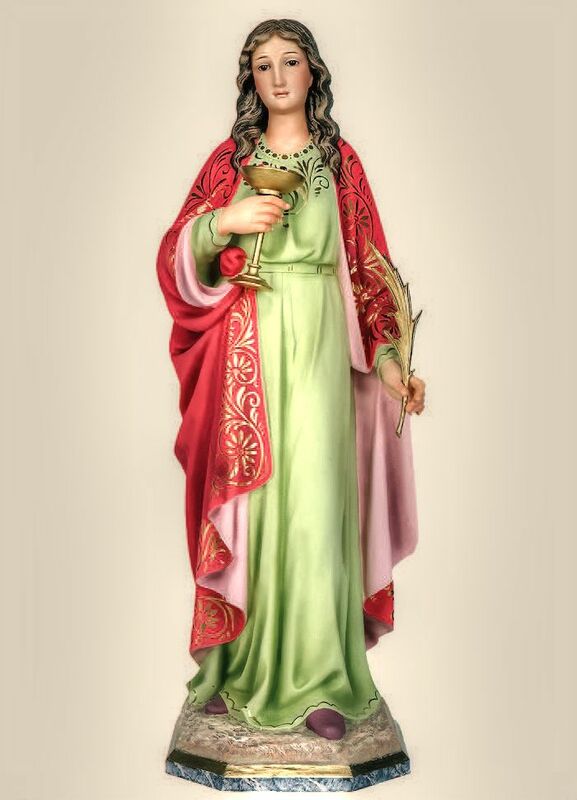 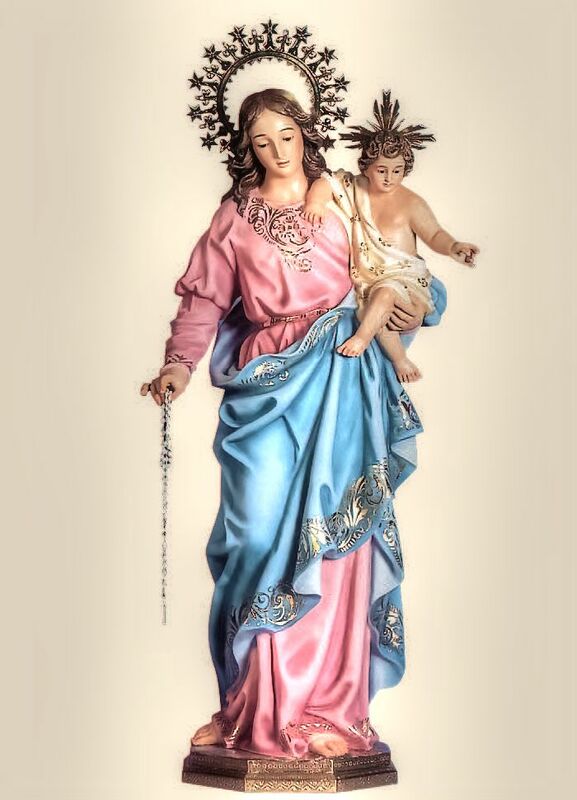 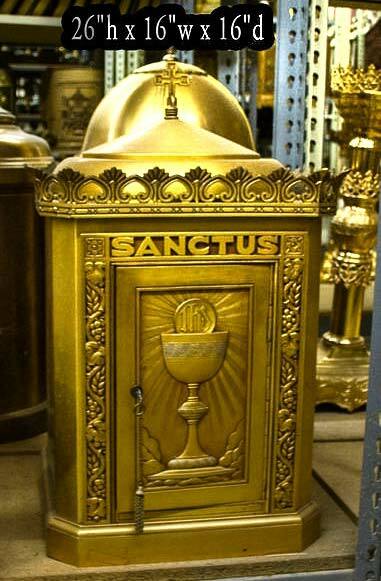 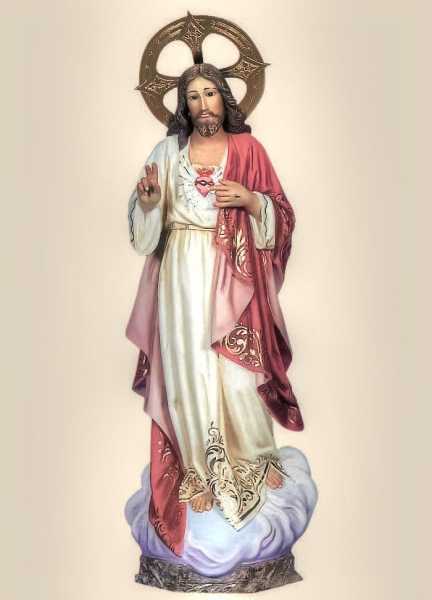 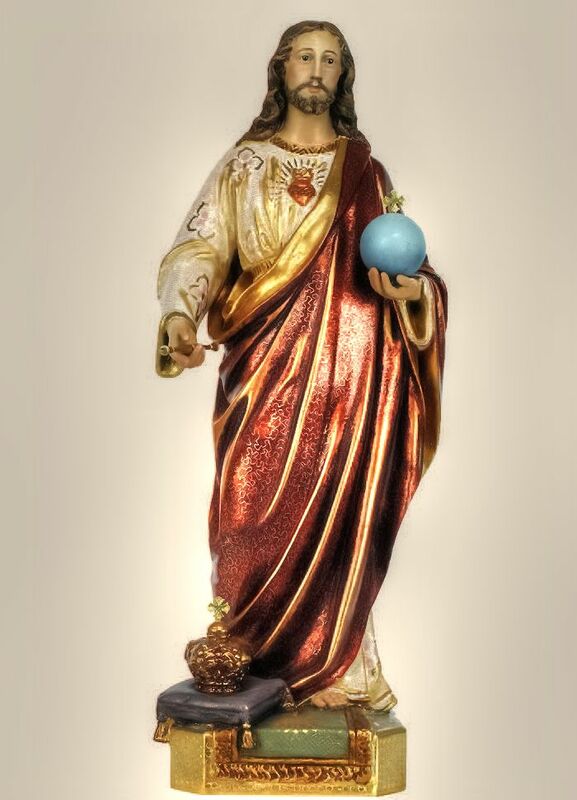 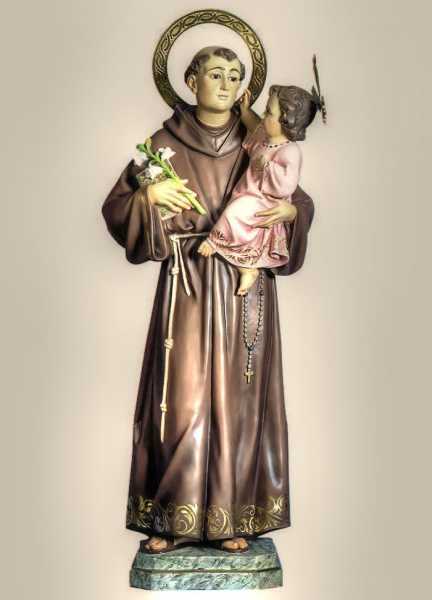 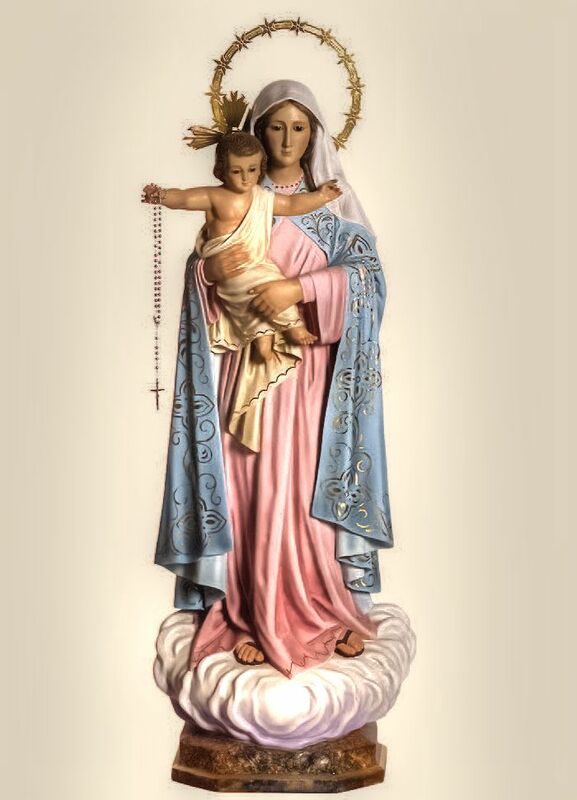 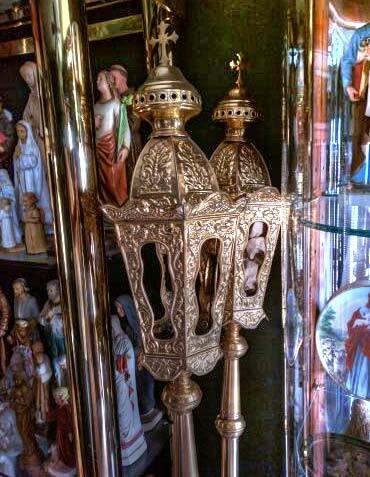 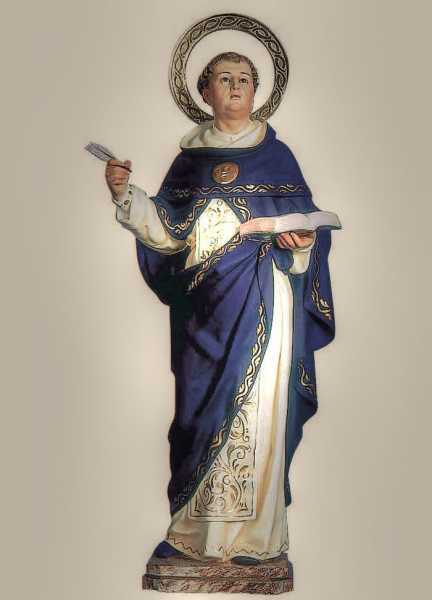 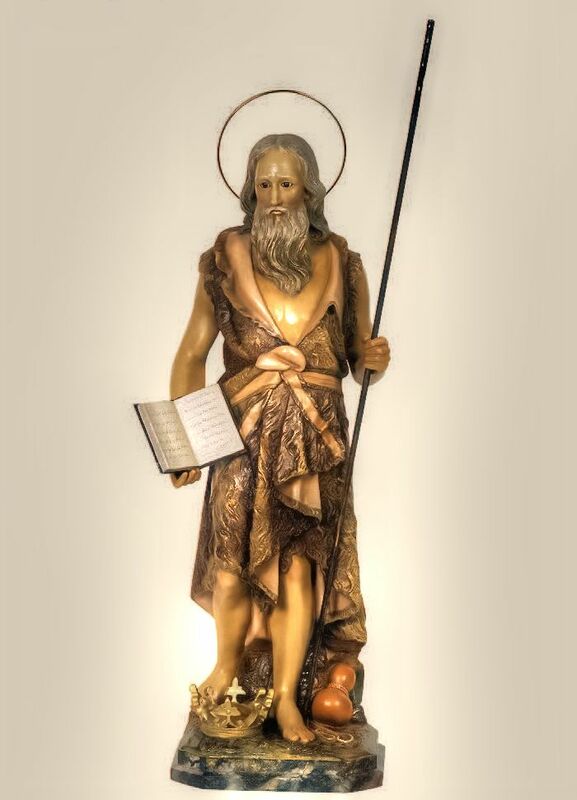 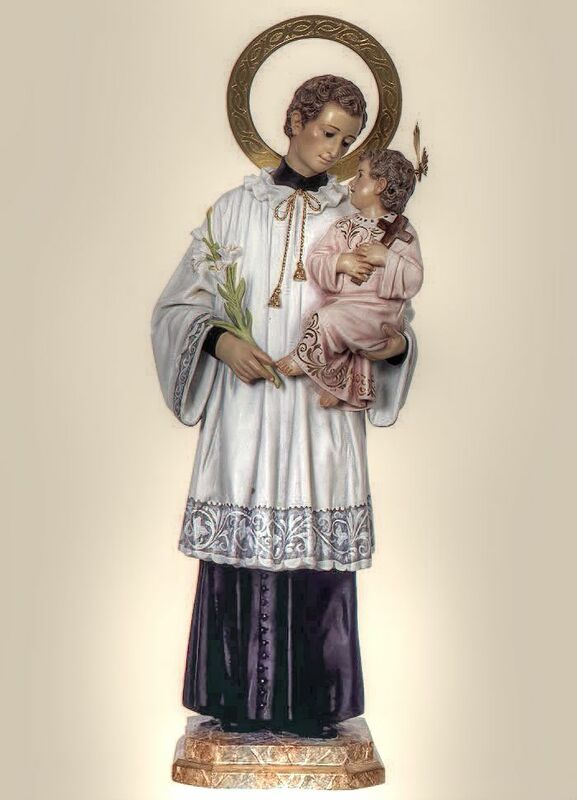 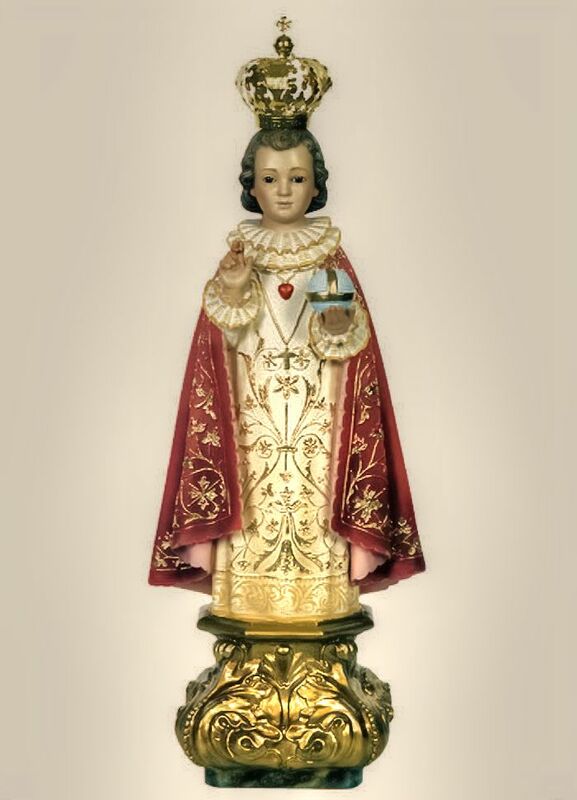 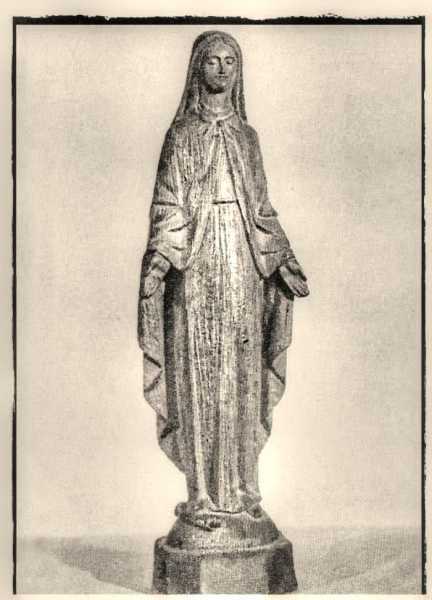 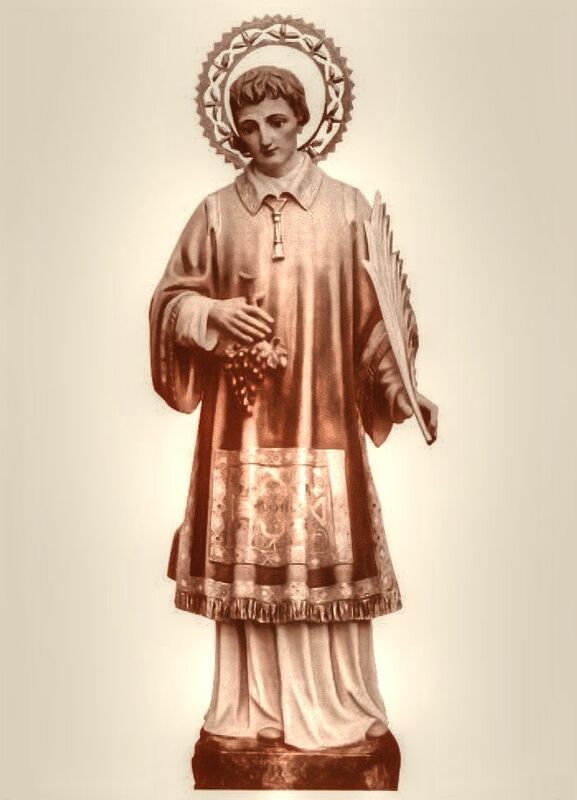 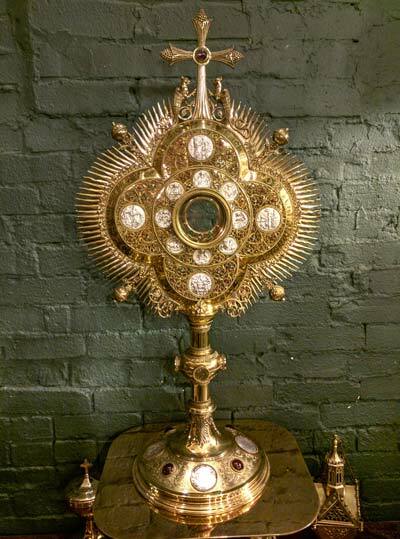 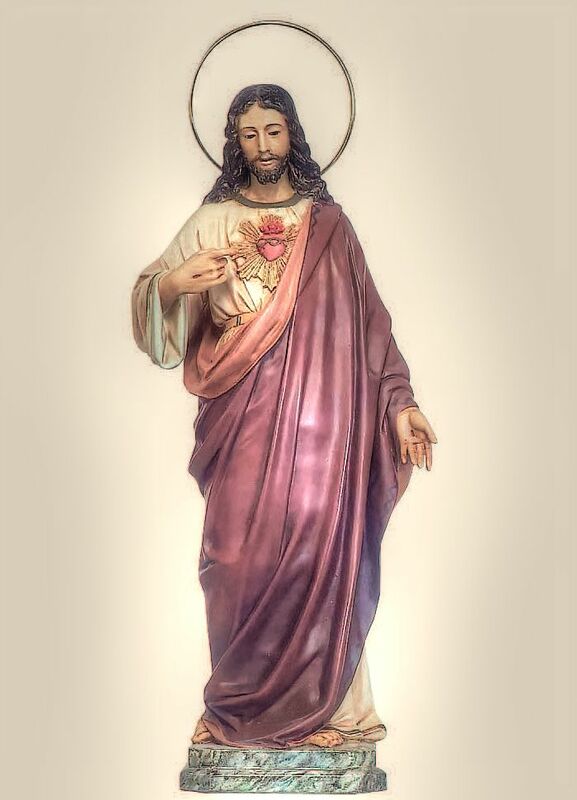 + Traditional church statues of the highest quality materials available today. 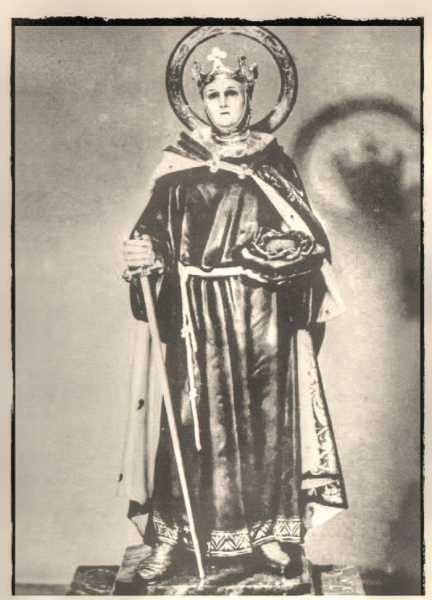 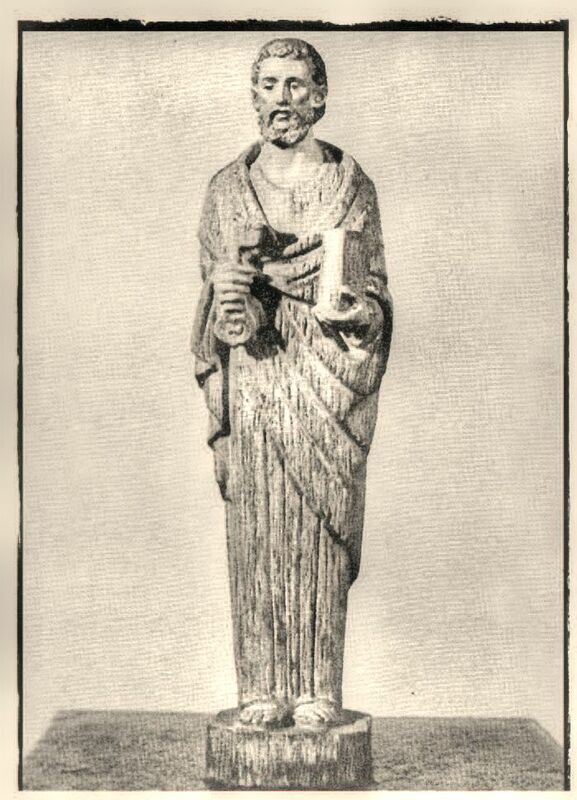 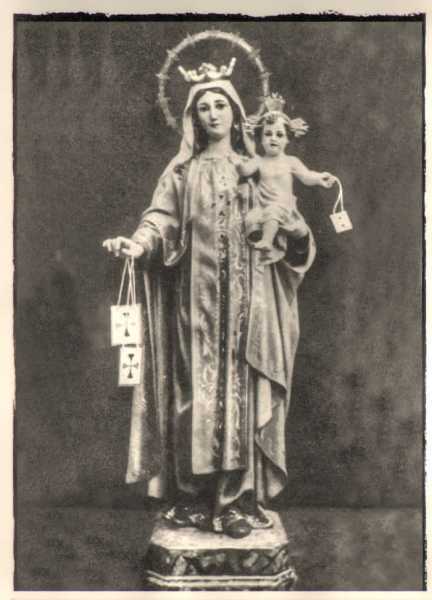 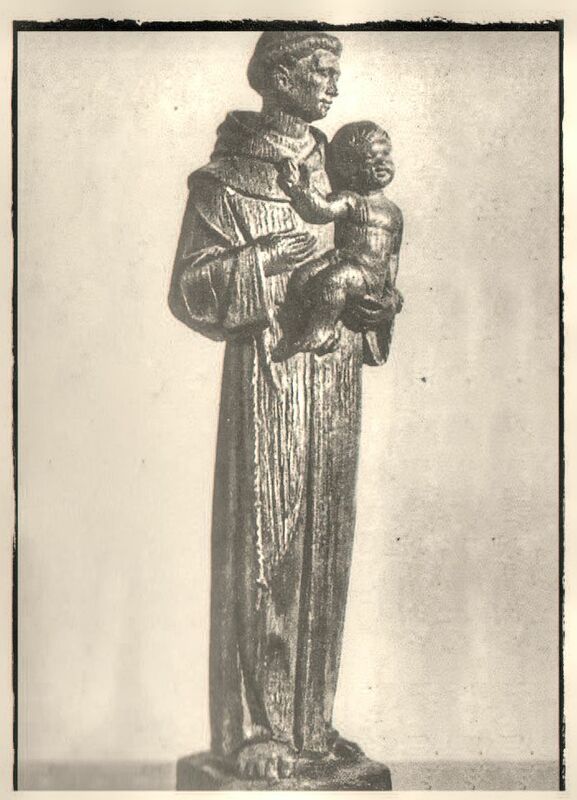 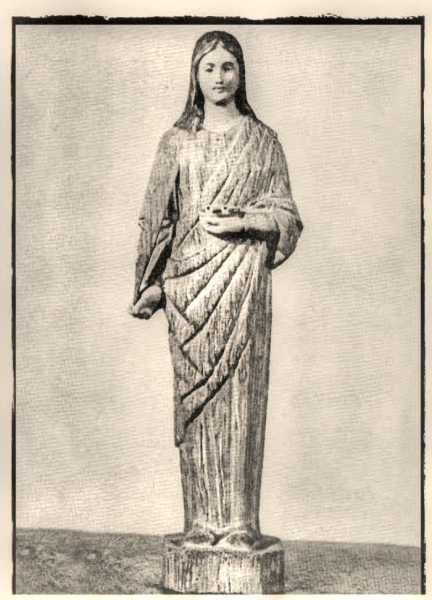 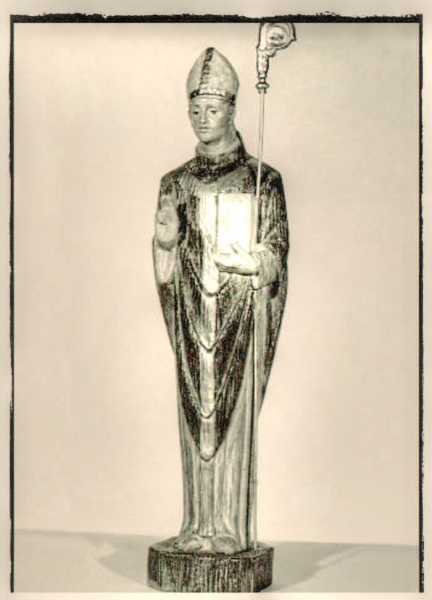 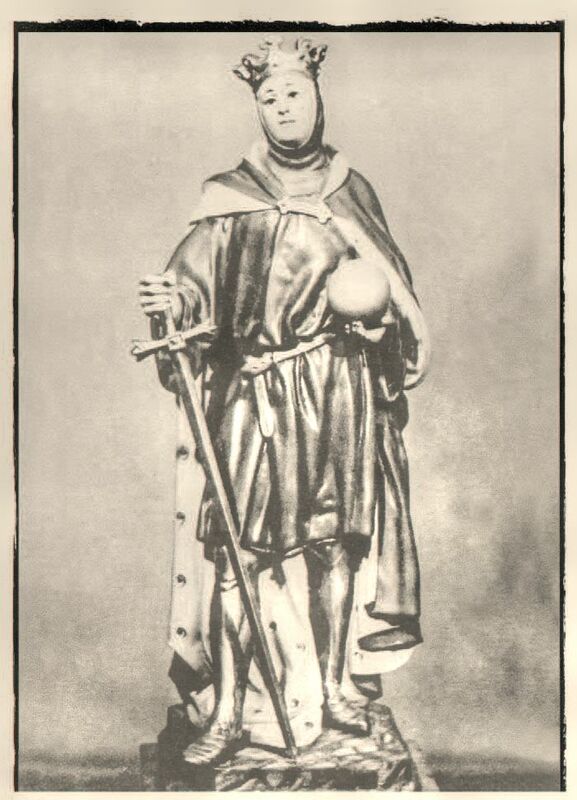 Equivalent of Daprato, Mayer Munich, or Olot statuary. 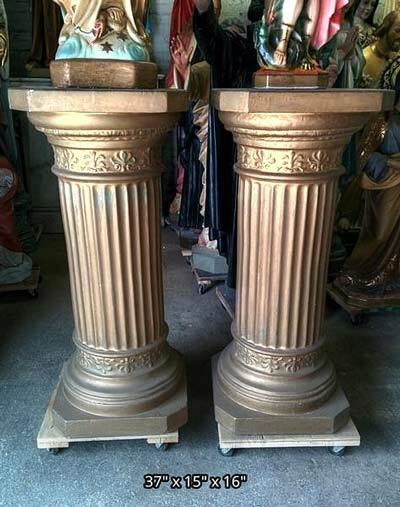 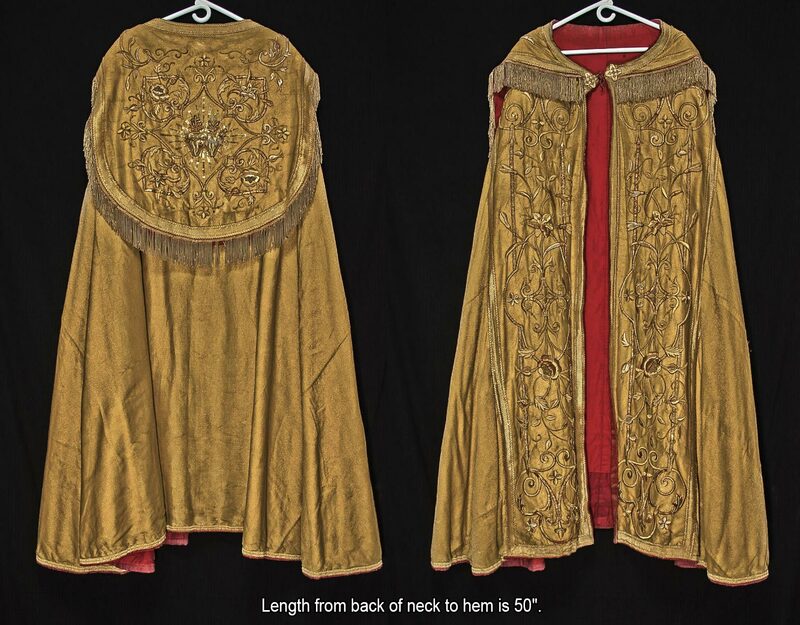 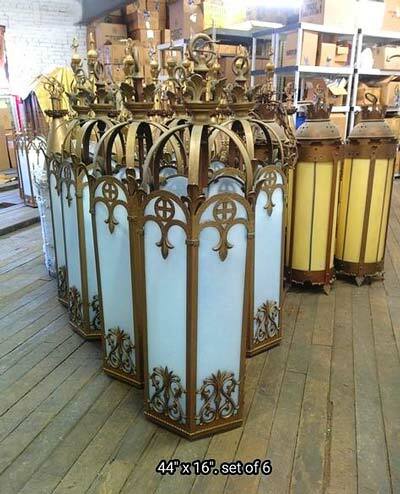 + Truly customized, colors can be substituted, approximately 3 months before completion. 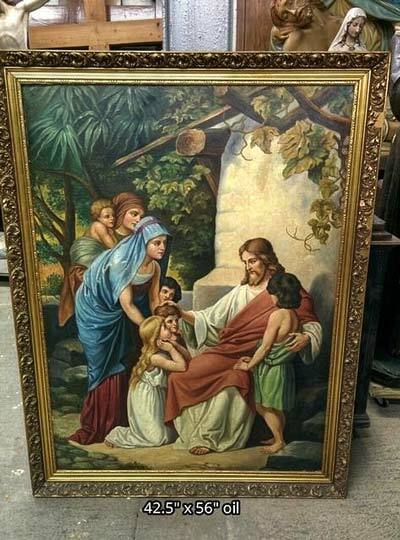 Minimum size is 32". 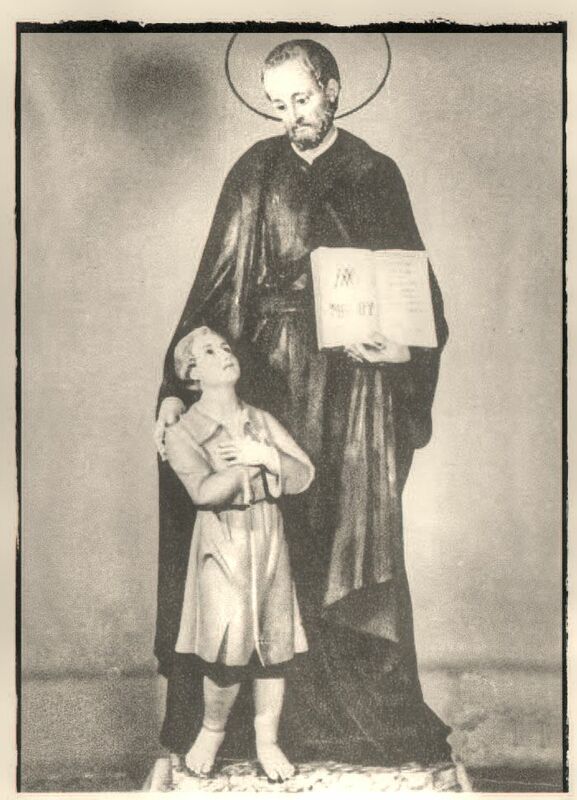 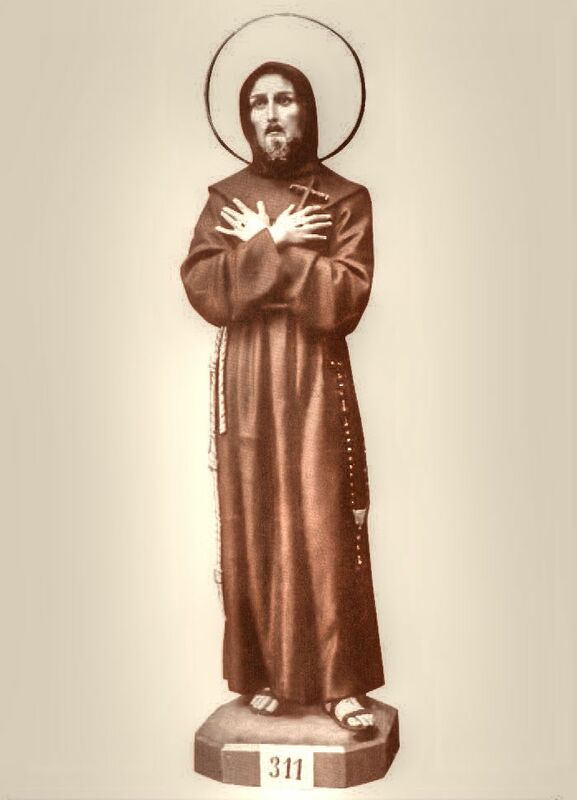 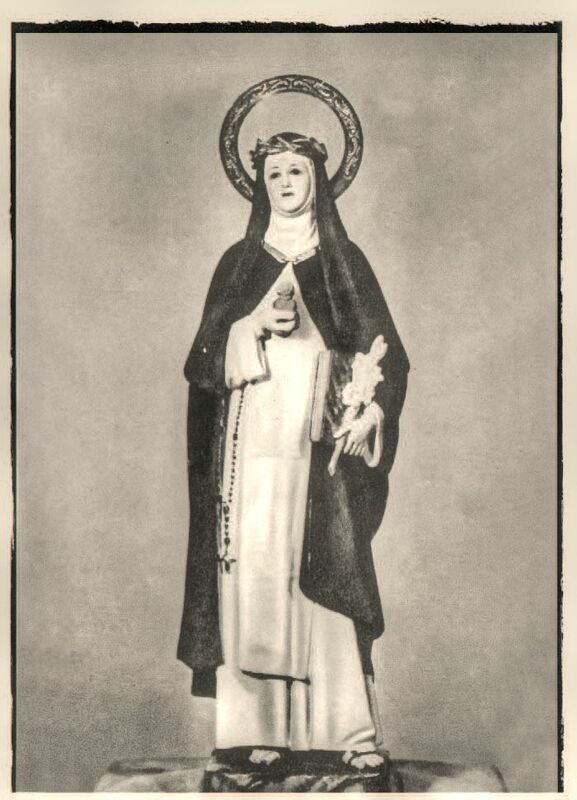 + Any Saint can be done. 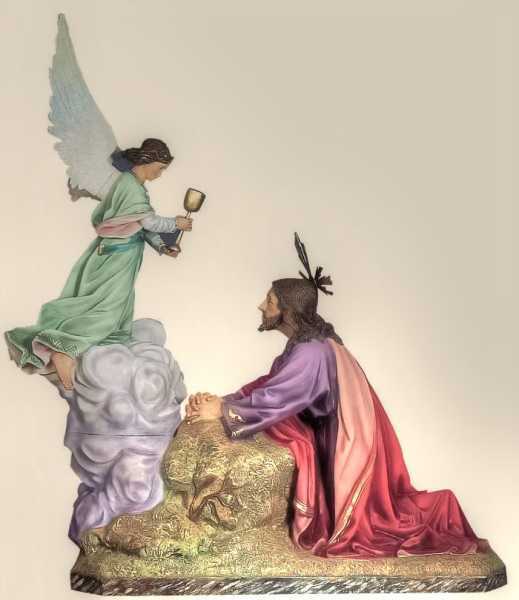 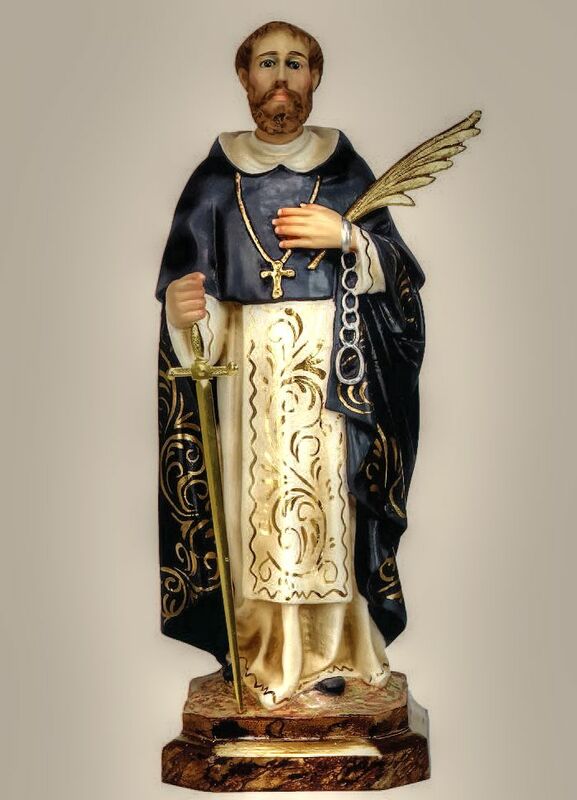 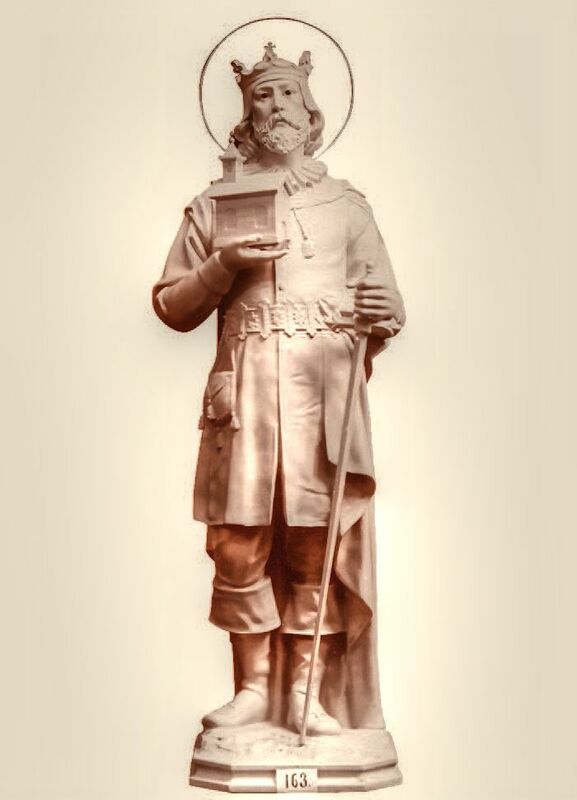 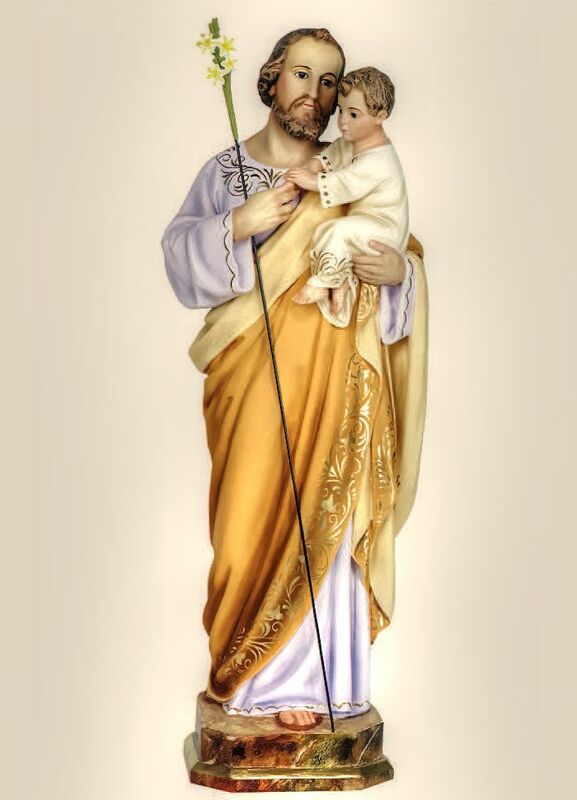 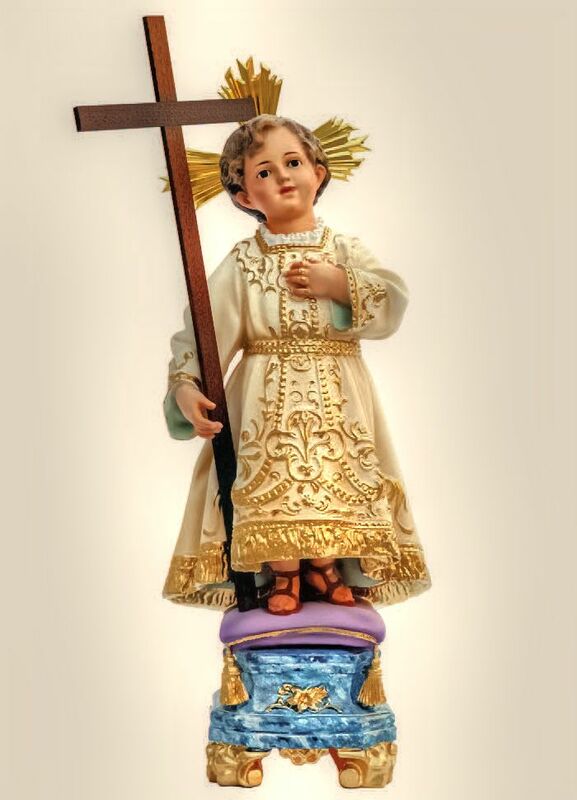 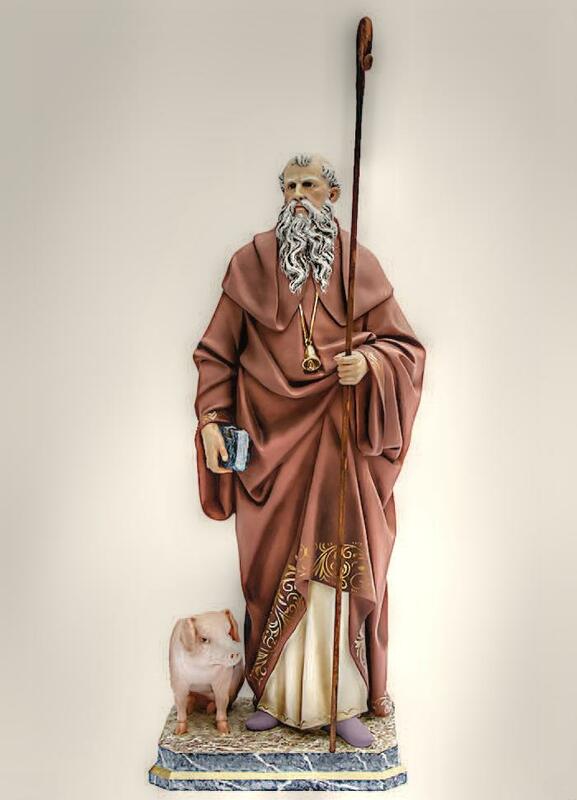 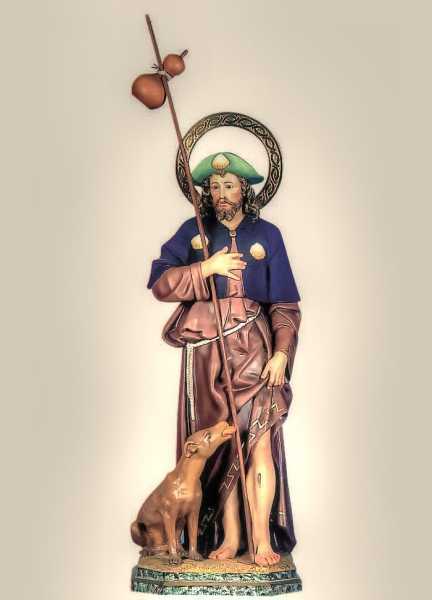 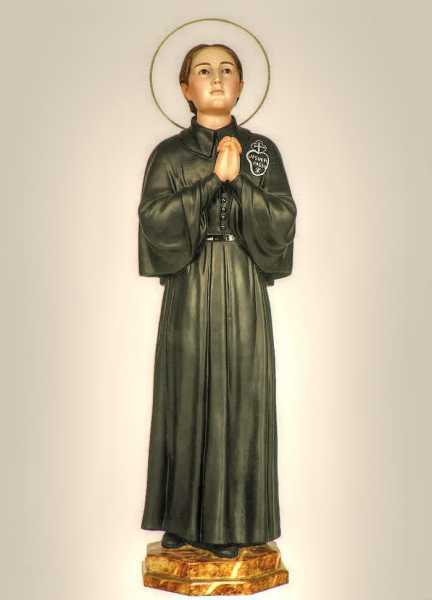 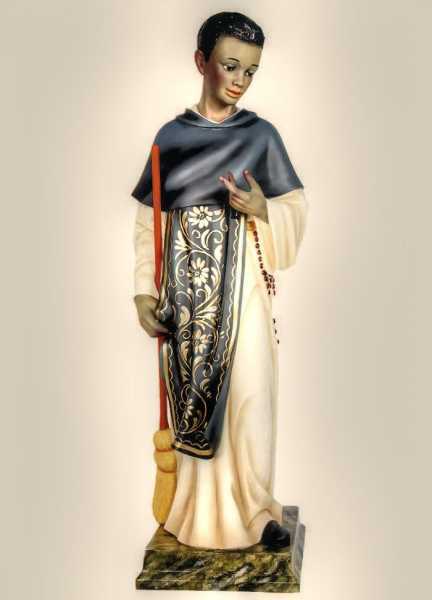 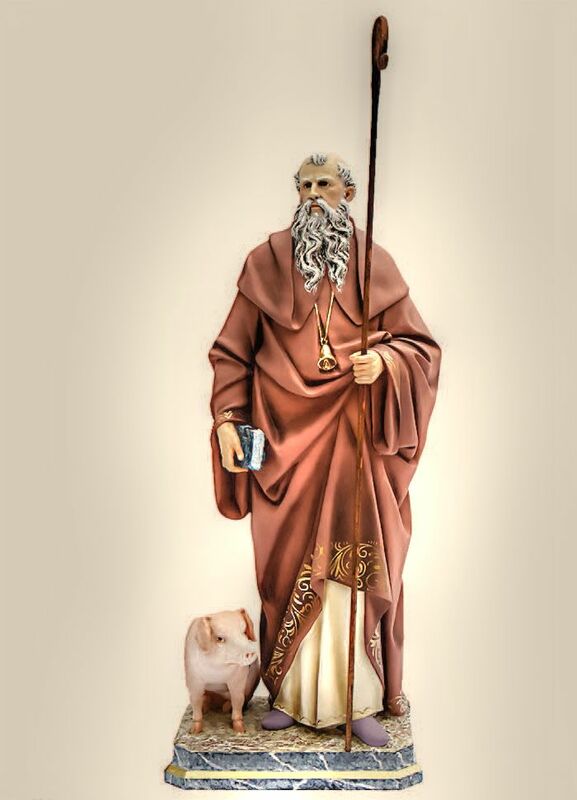 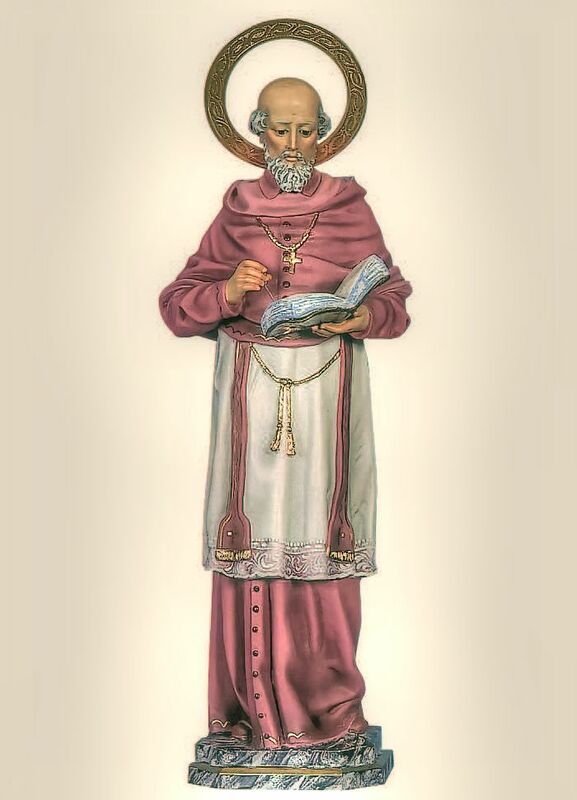 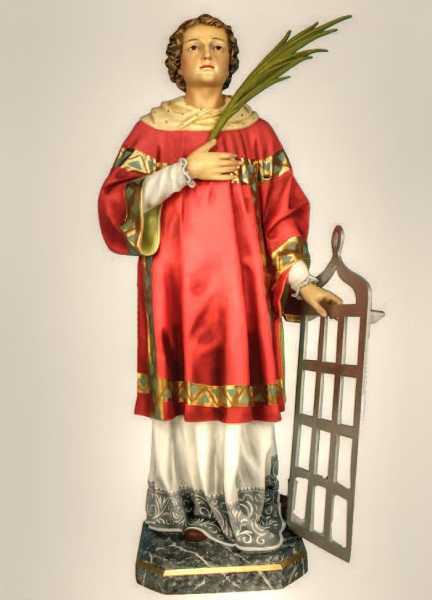 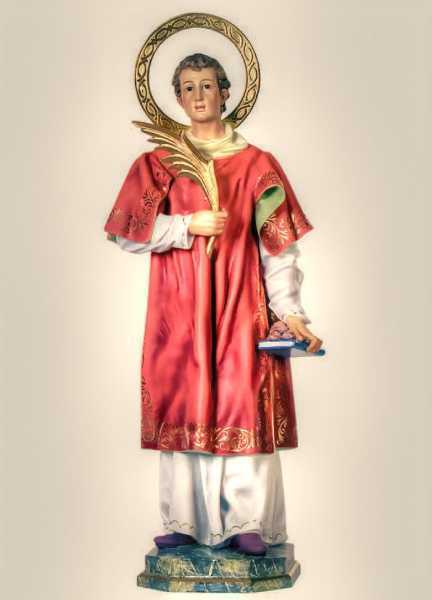 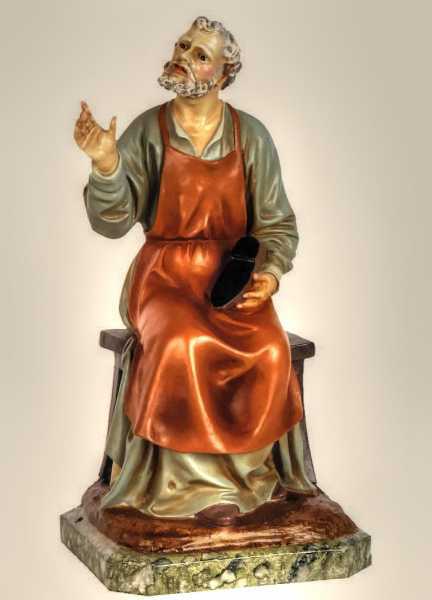 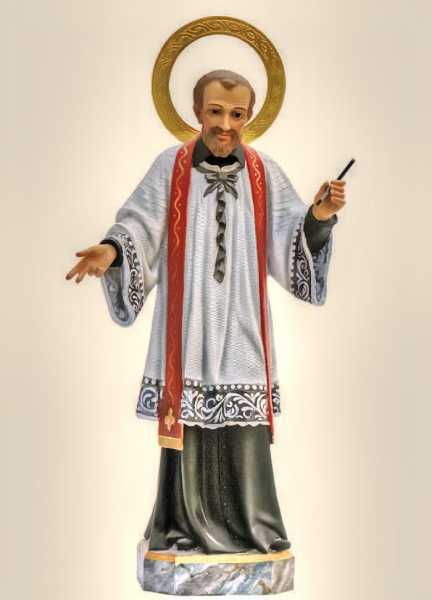 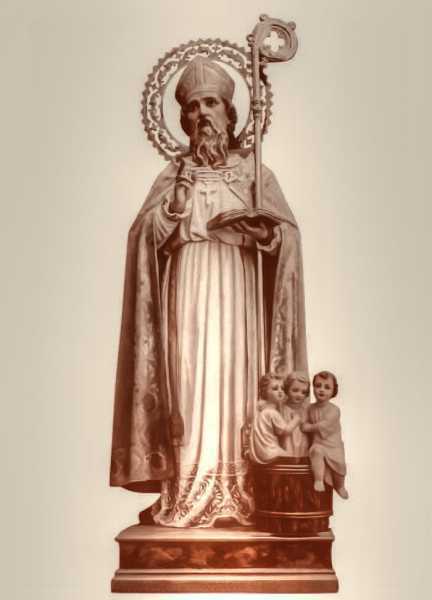 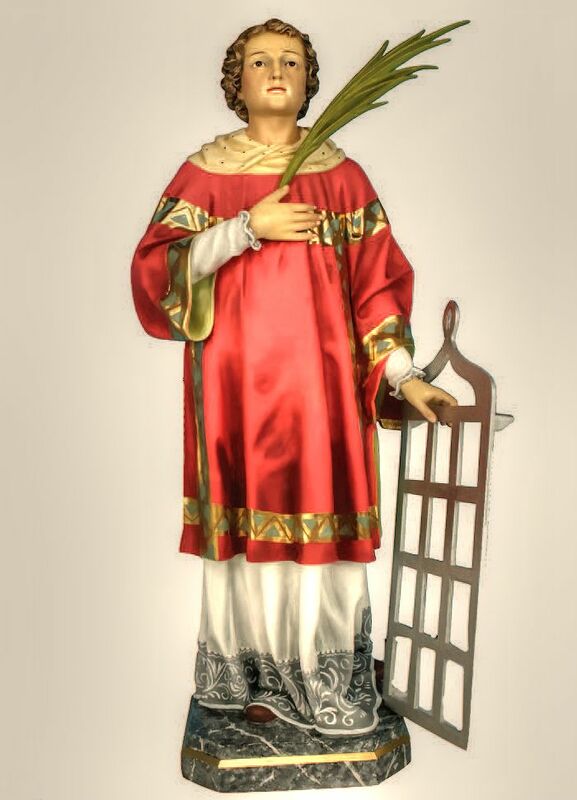 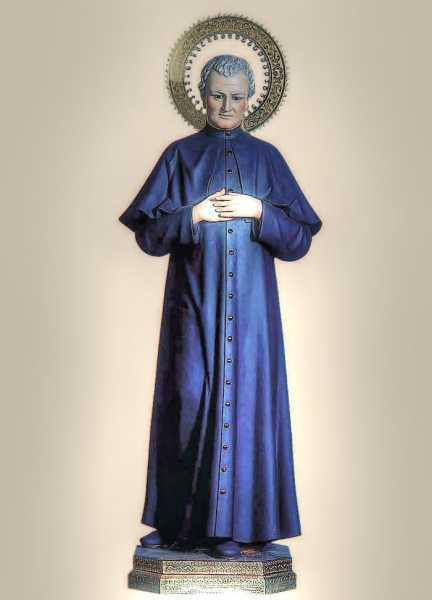 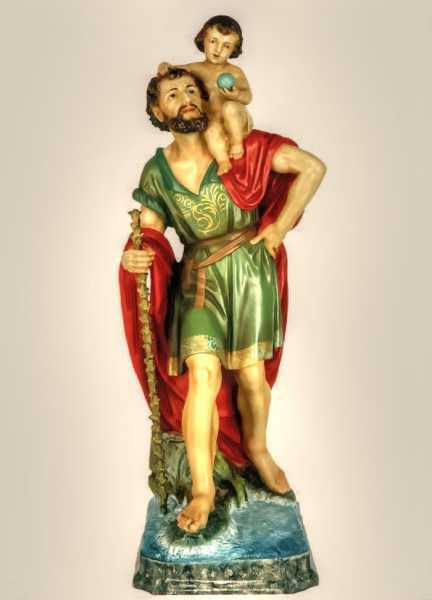 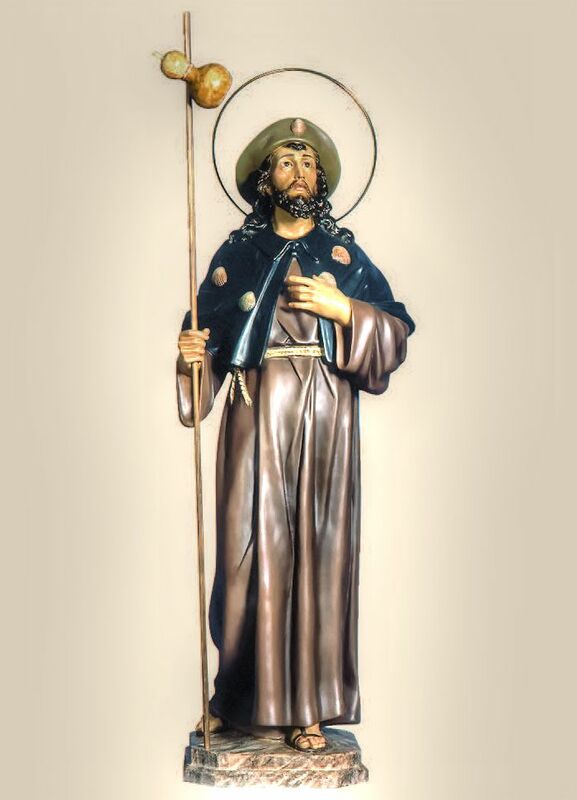 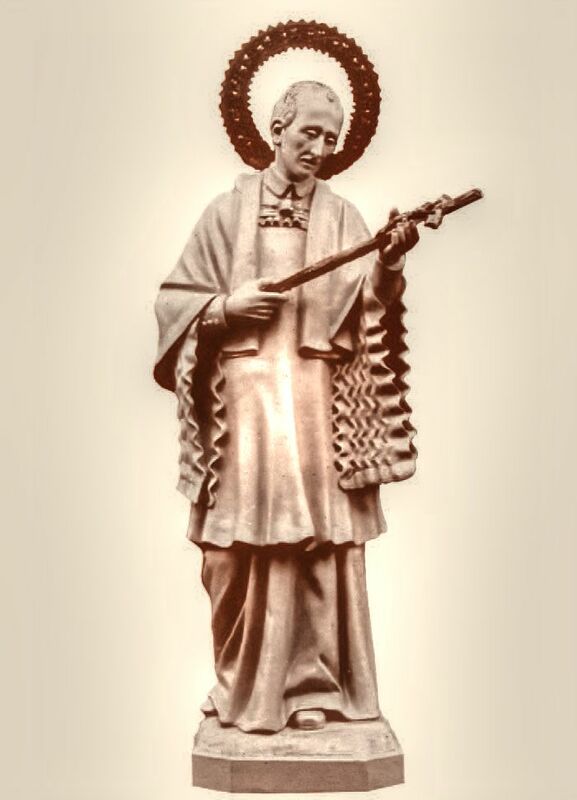 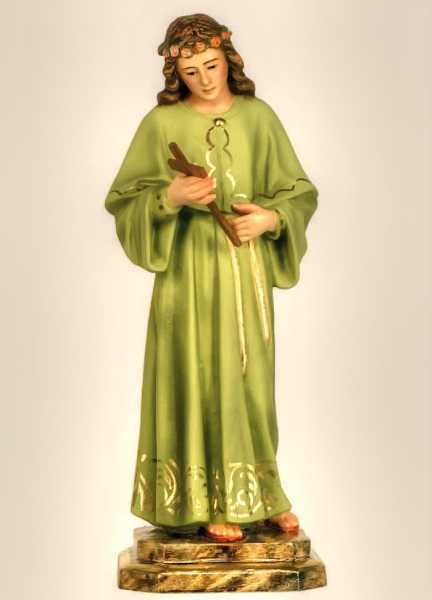 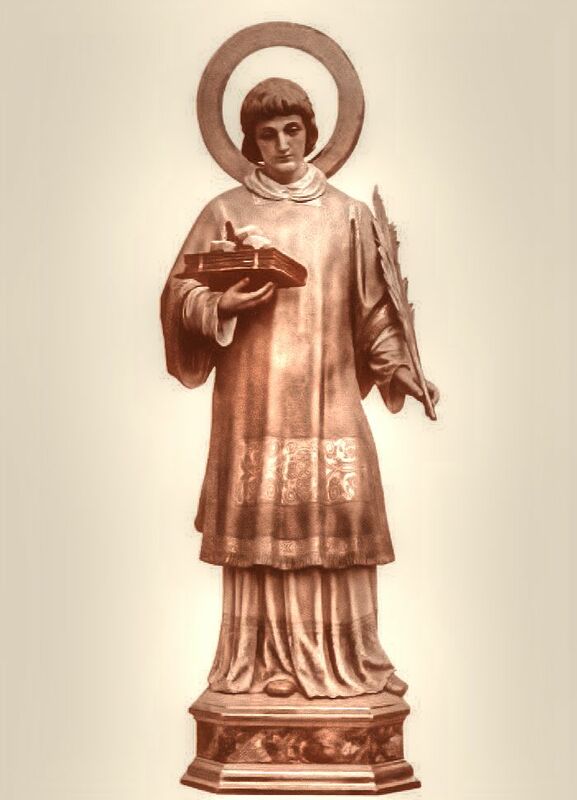 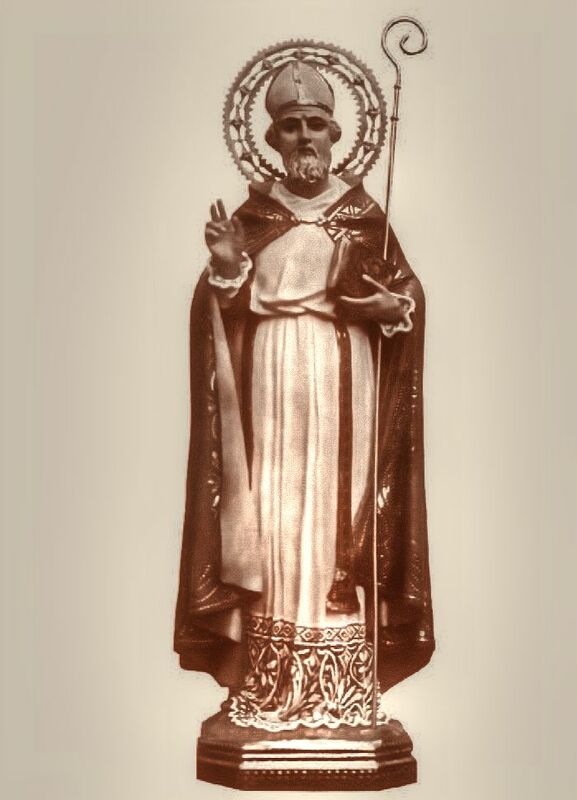 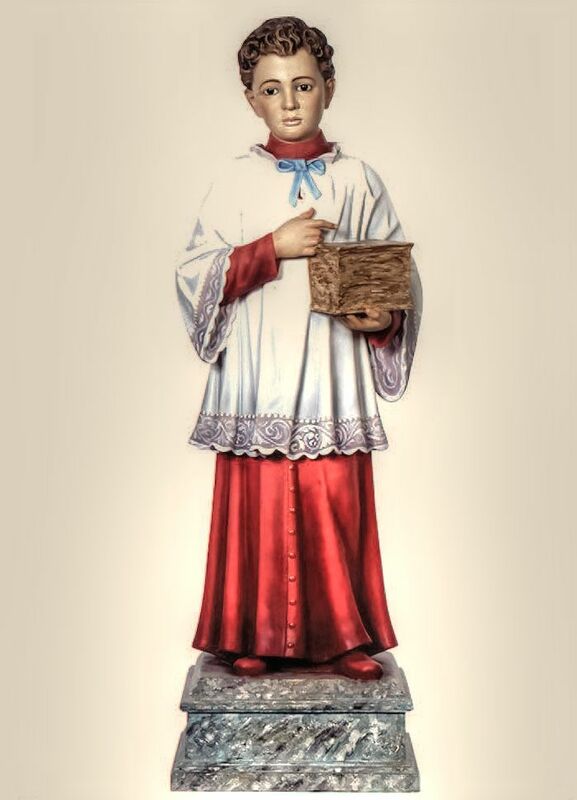 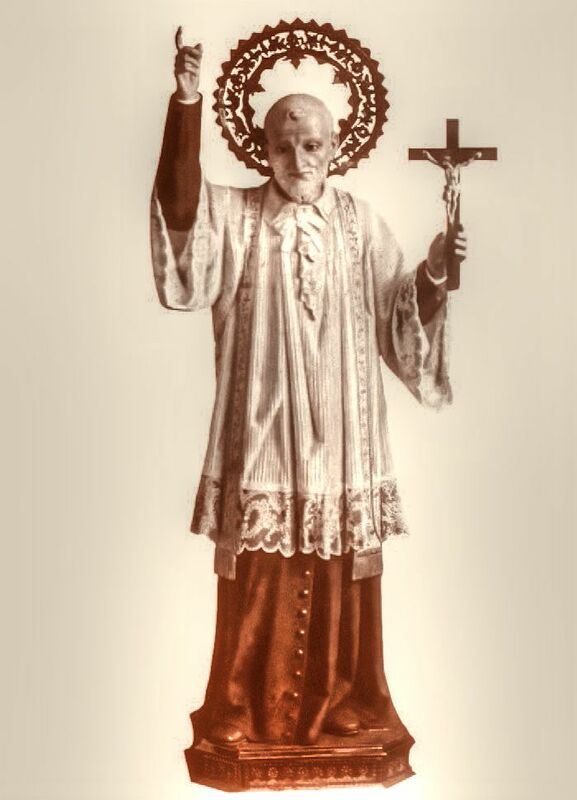 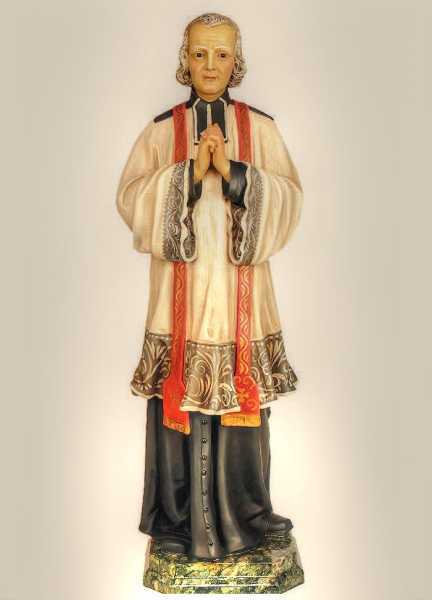 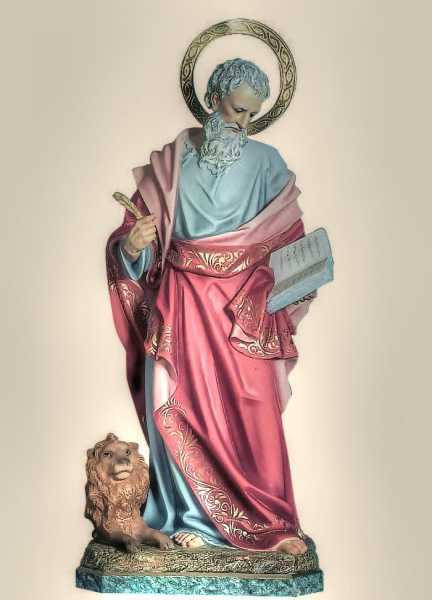 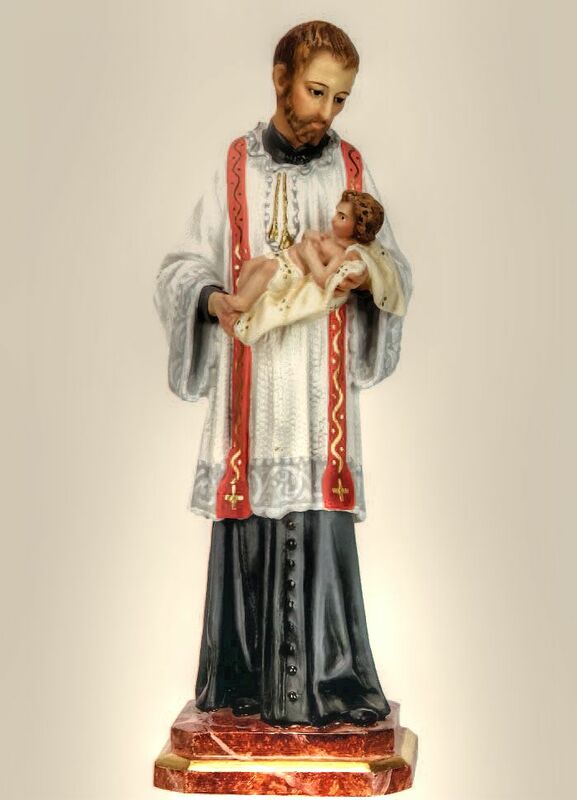 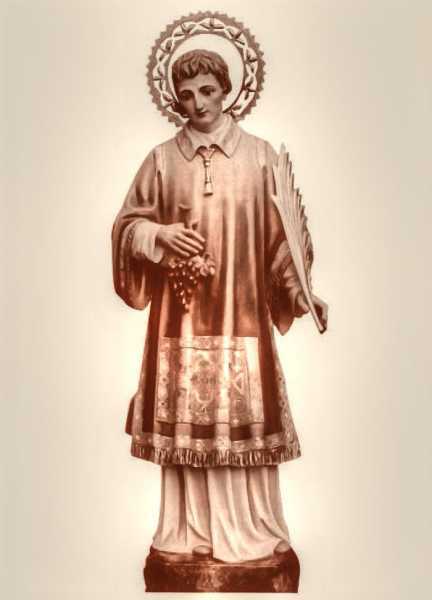 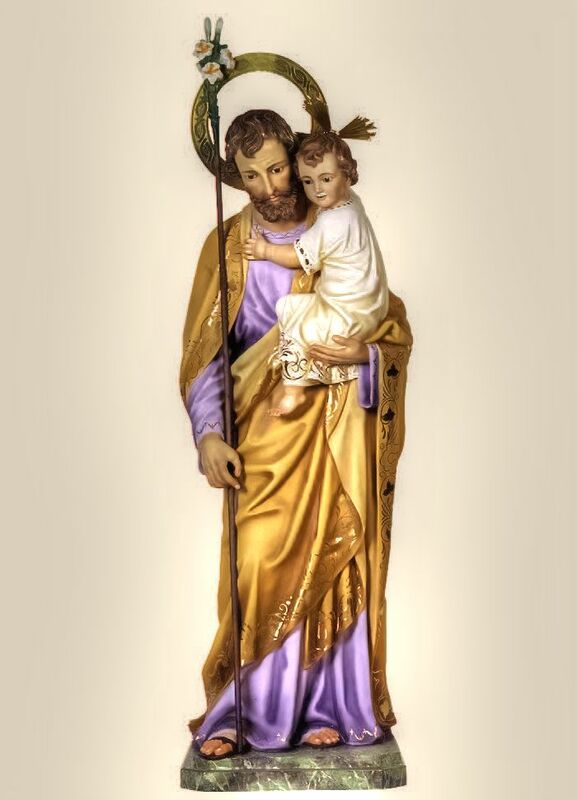 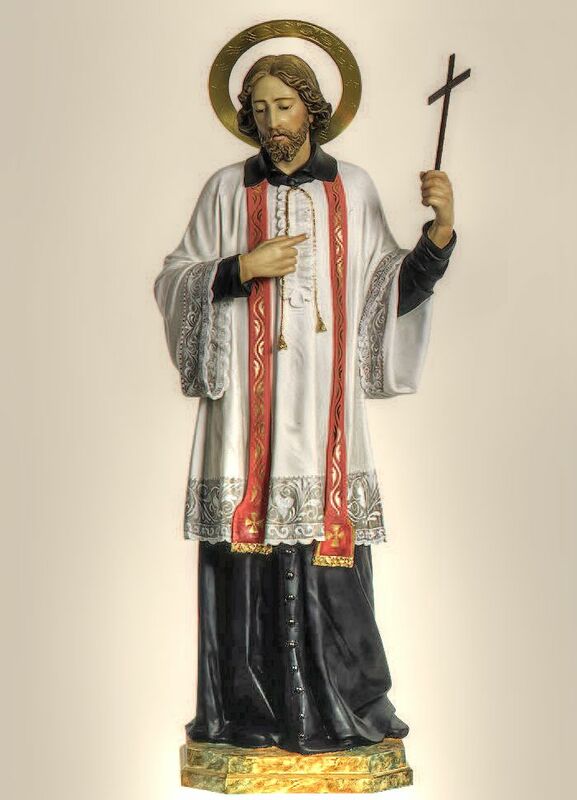 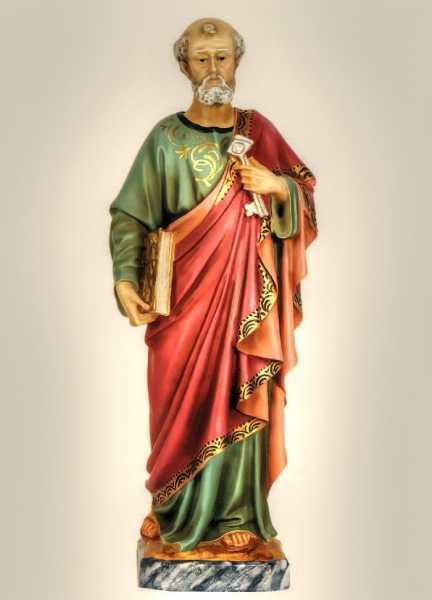 Current inventory of custom statues 'ready to go' include St. Nicholas, St. Christopher, St. Patrick, St. Maria Goretti, St Francis Xavier and more. 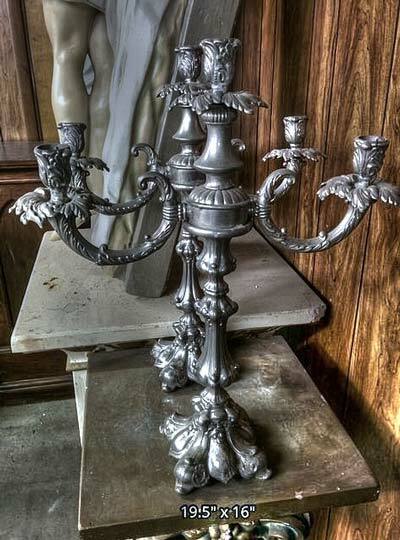 The above photos are examples of what you can expect from this incredible studio. 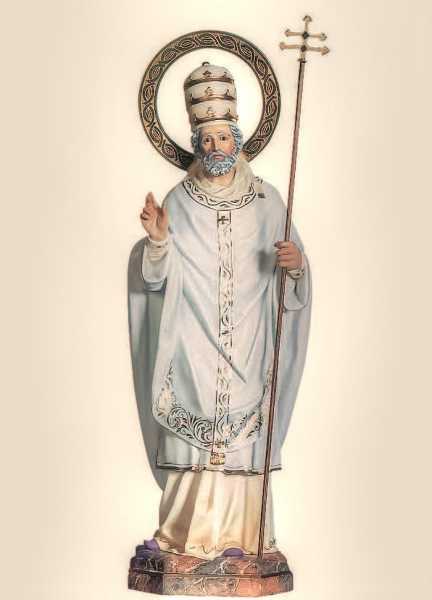 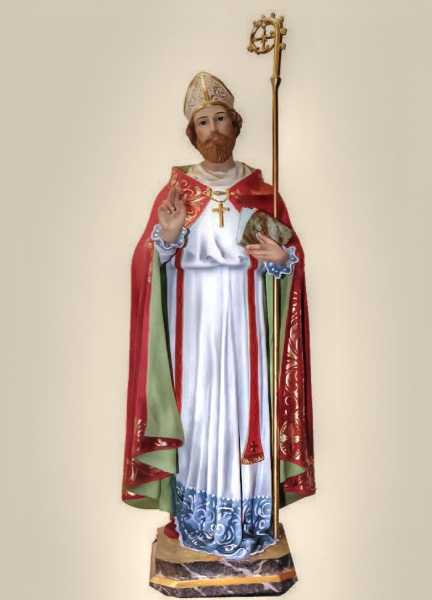 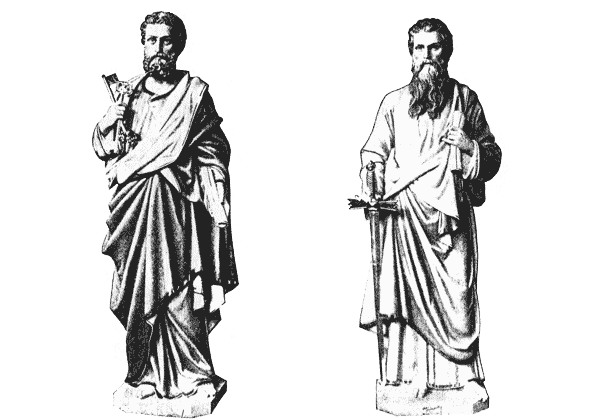 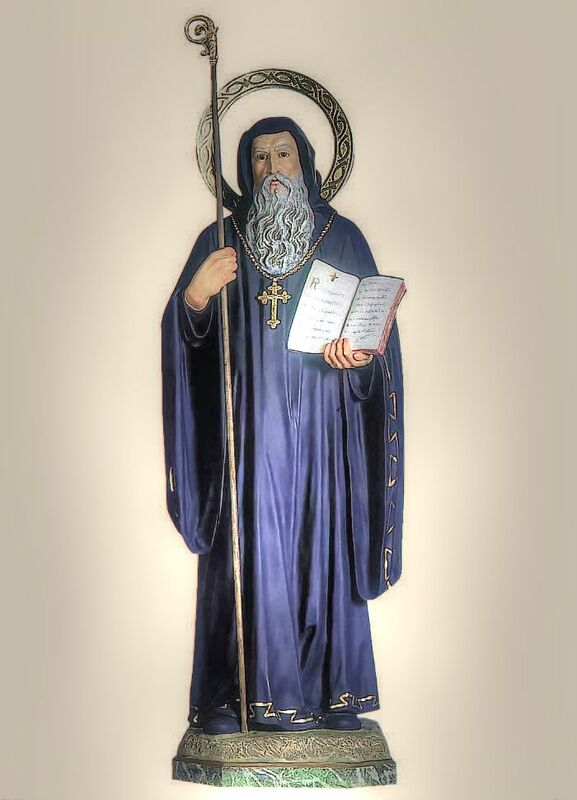 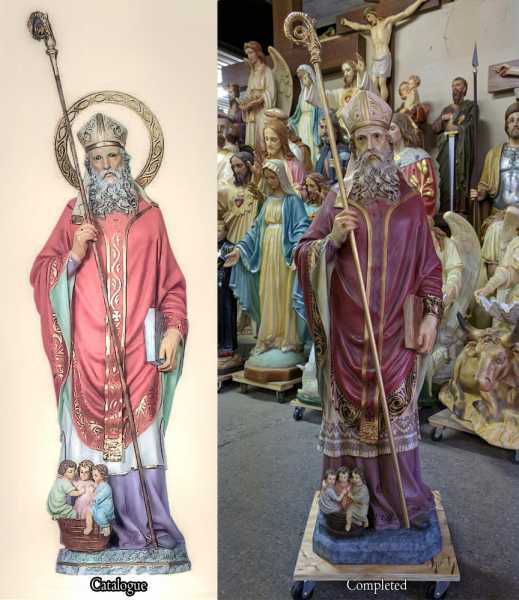 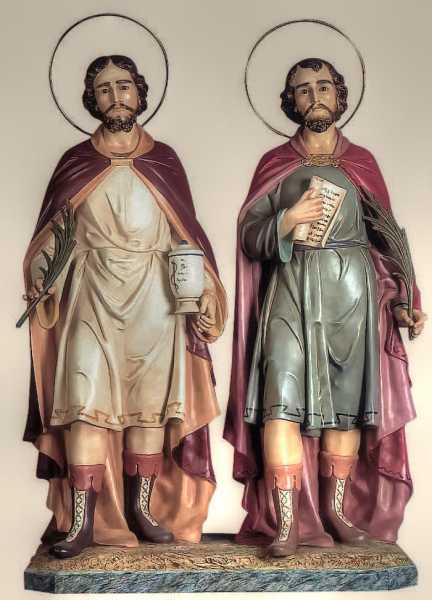 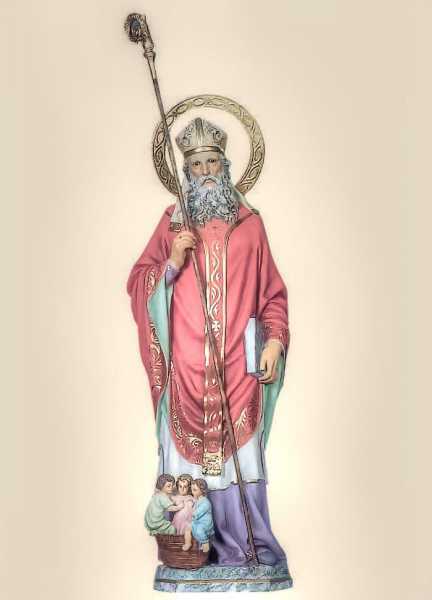 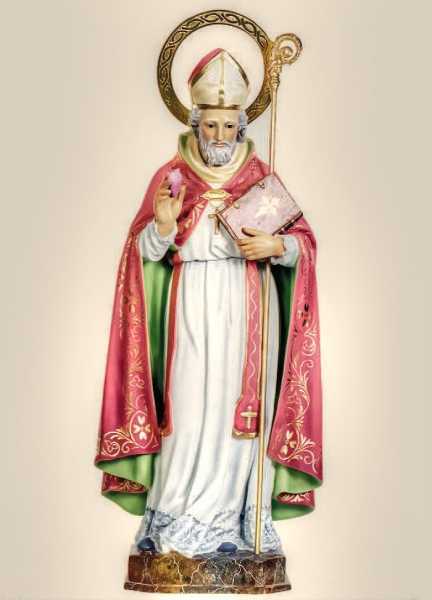 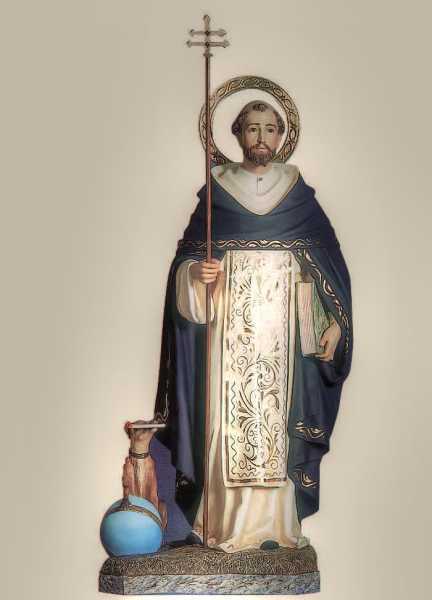 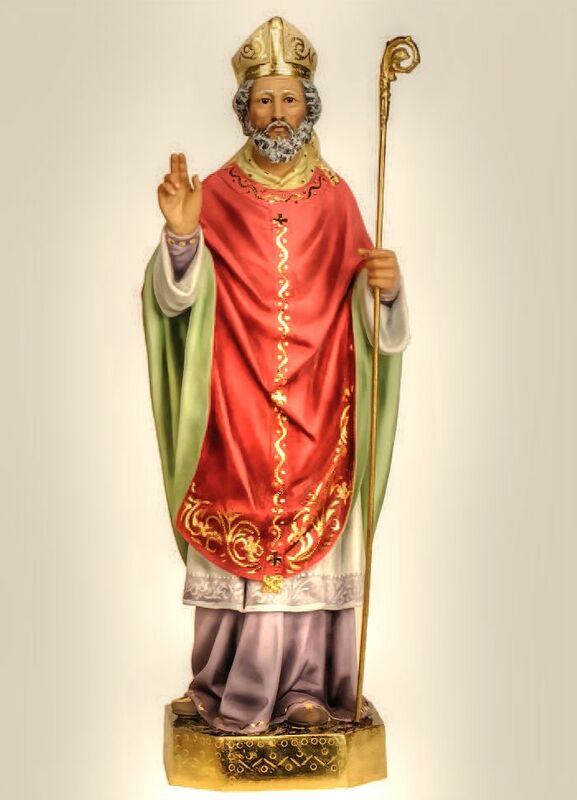 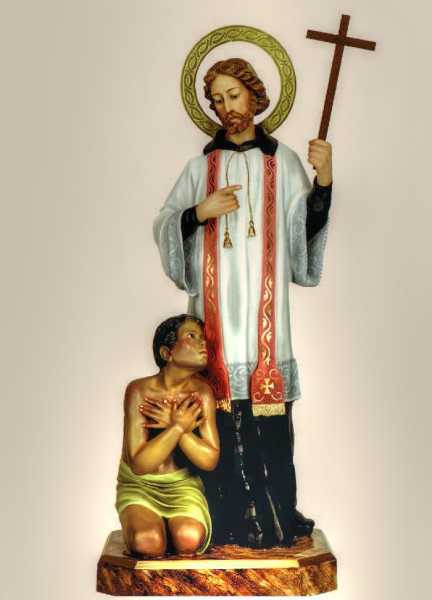 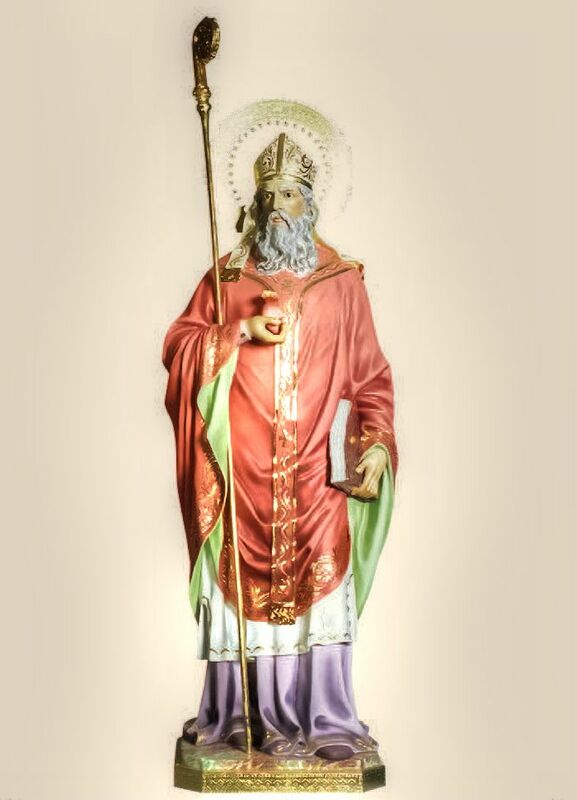 Those two Saint Patrick statues aren't available anywhere: we had them commissioned. 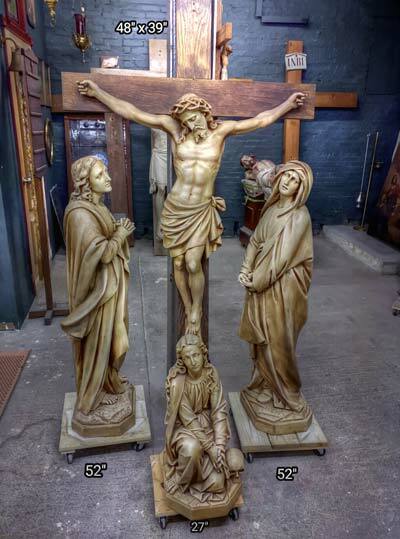 The photos below are what's available to start being made immediately. Don't see the Statue you need? 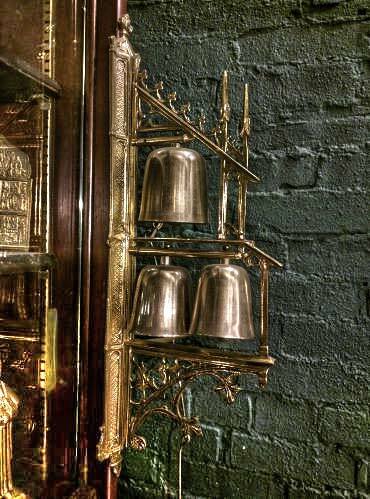 Let us know, we can likely have it made.